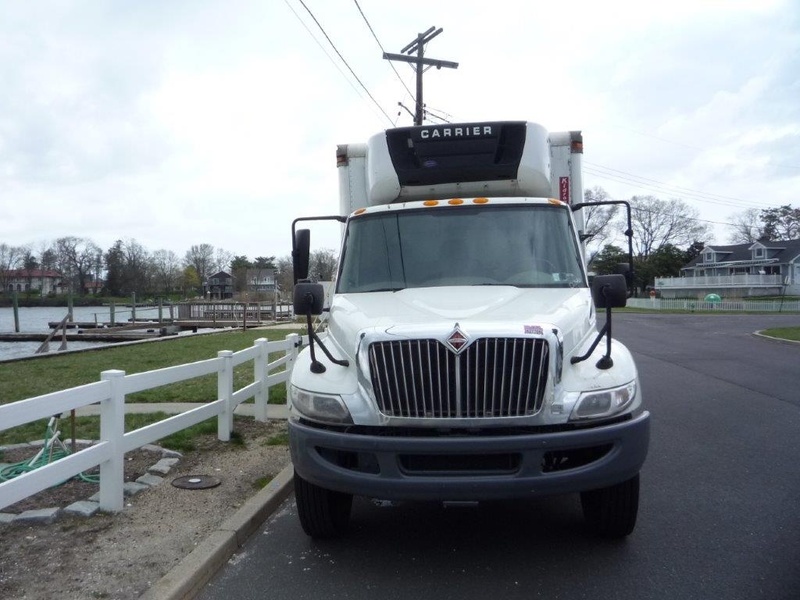 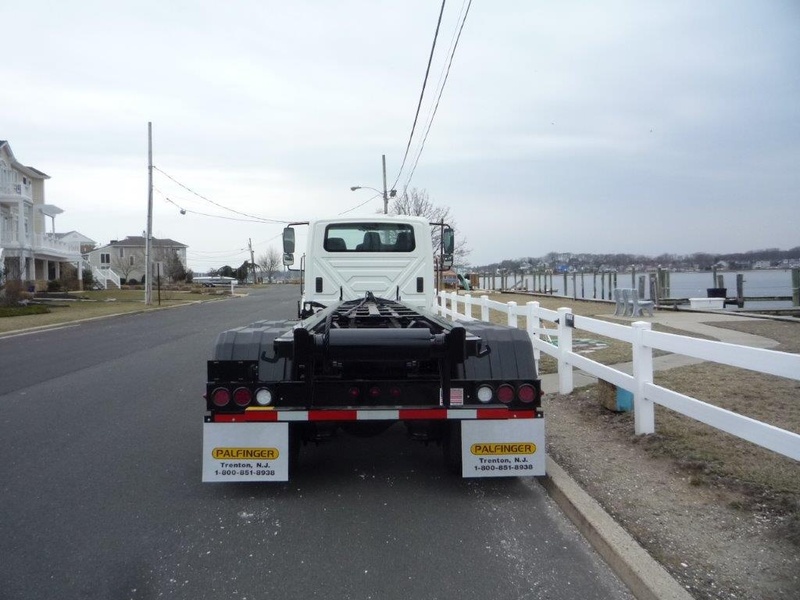 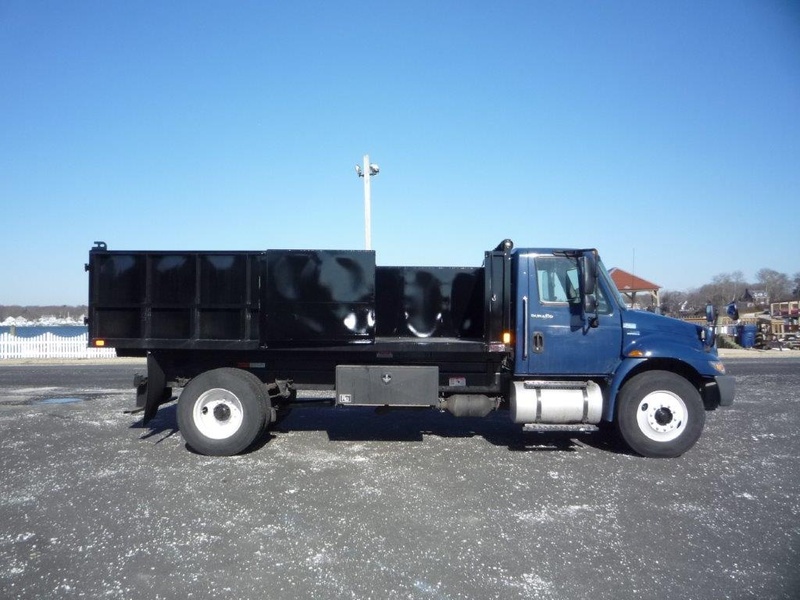 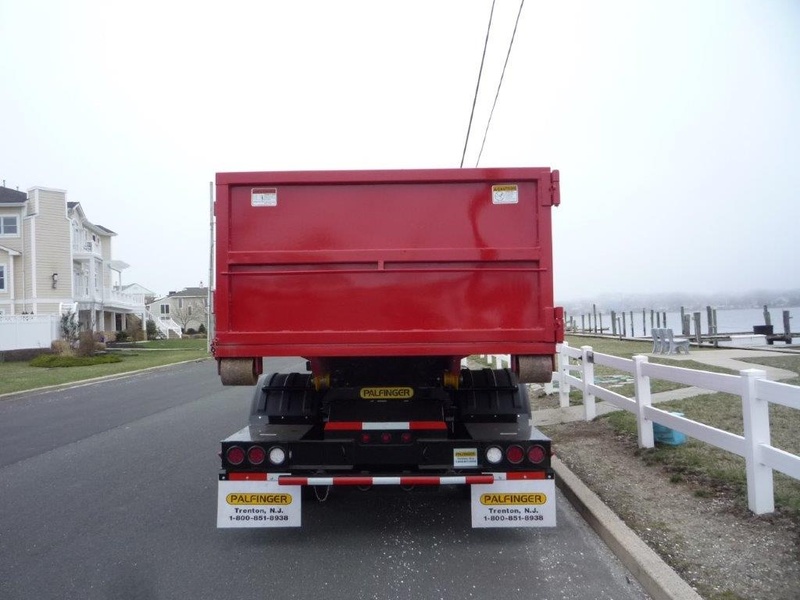 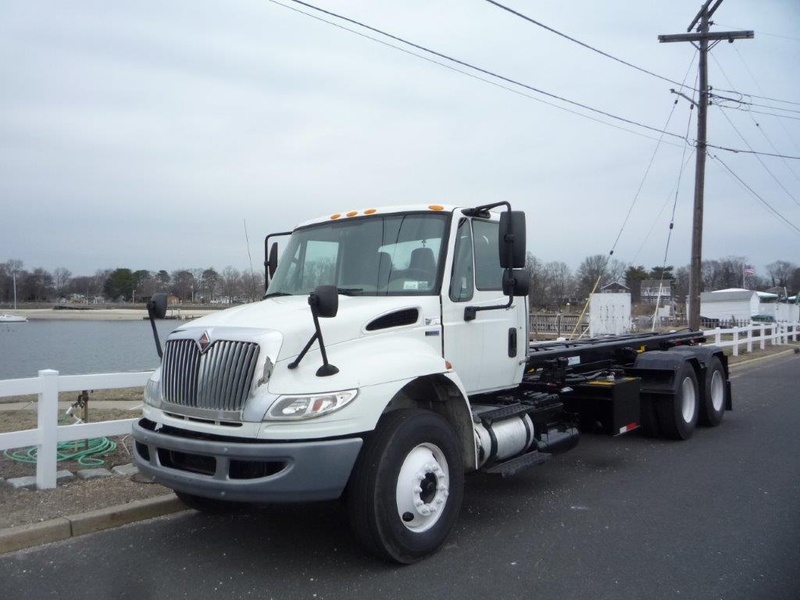 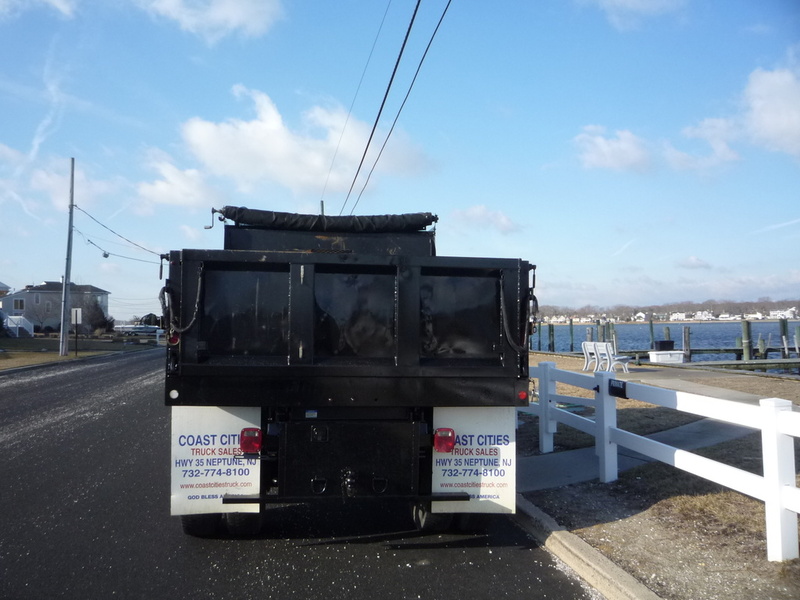 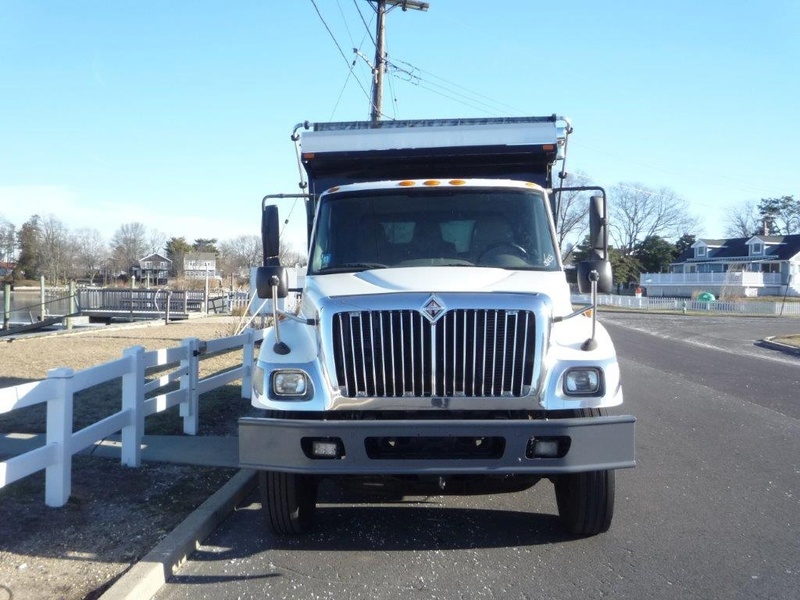 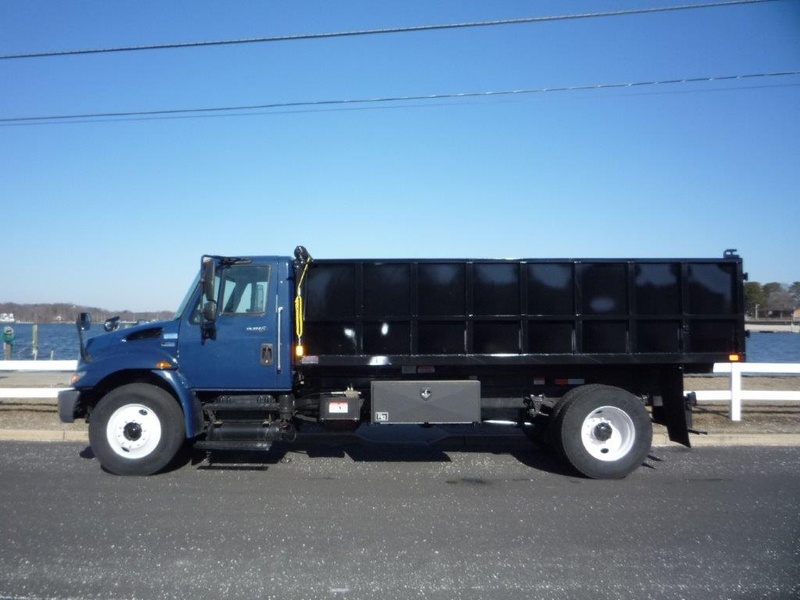 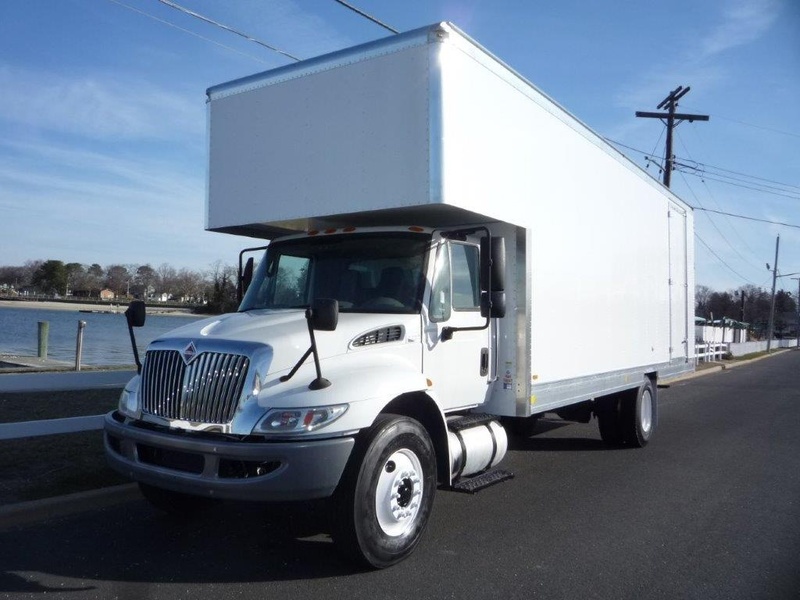 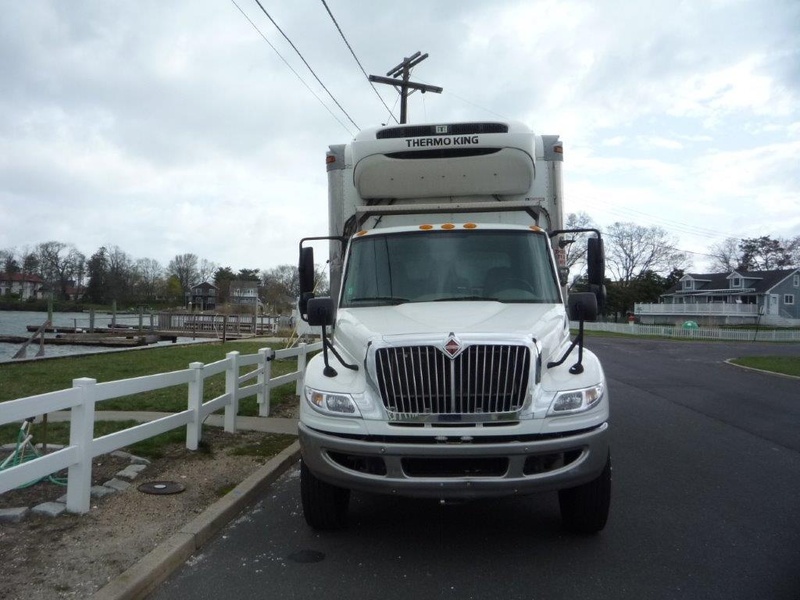 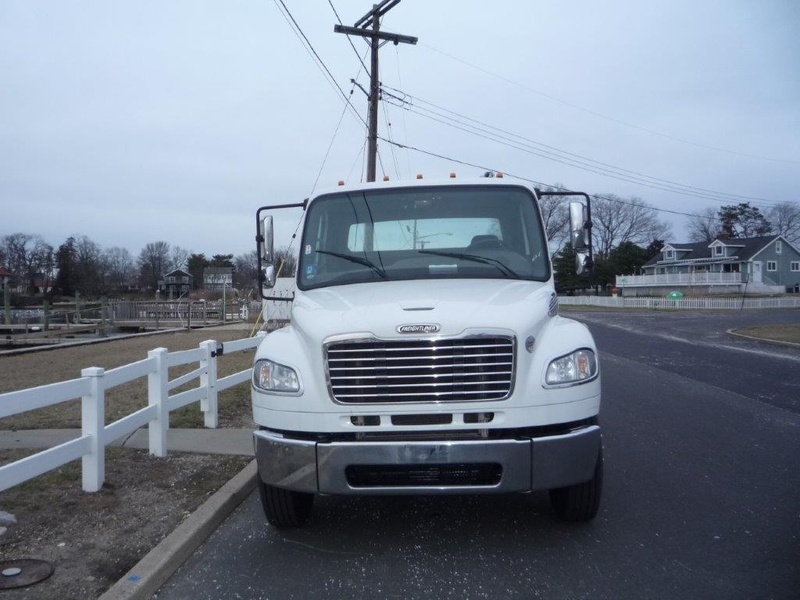 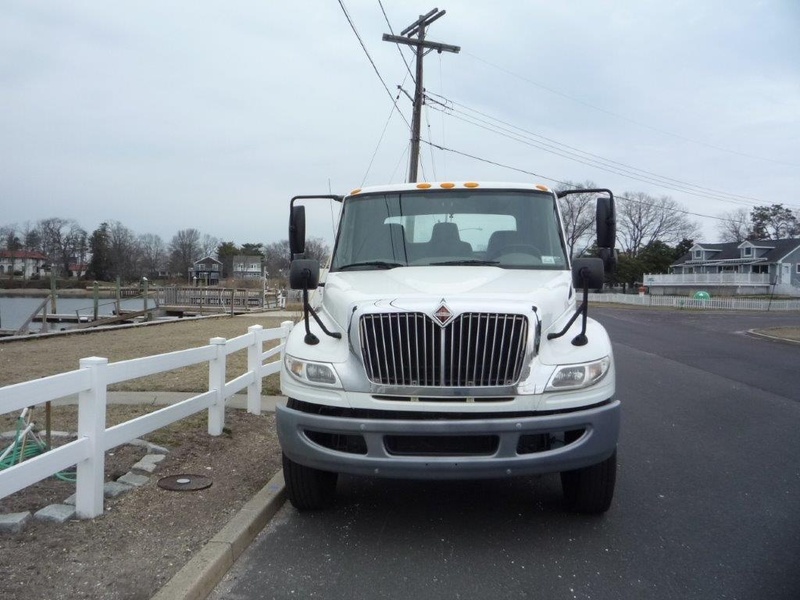 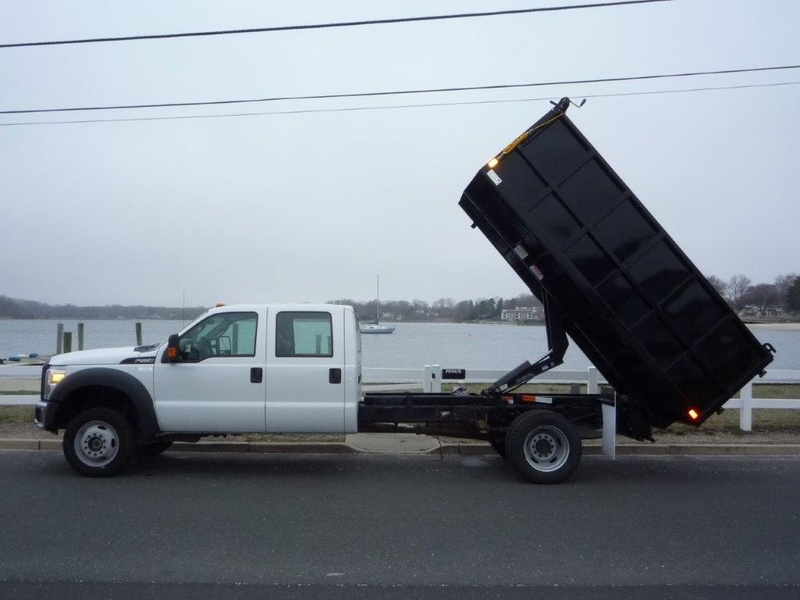 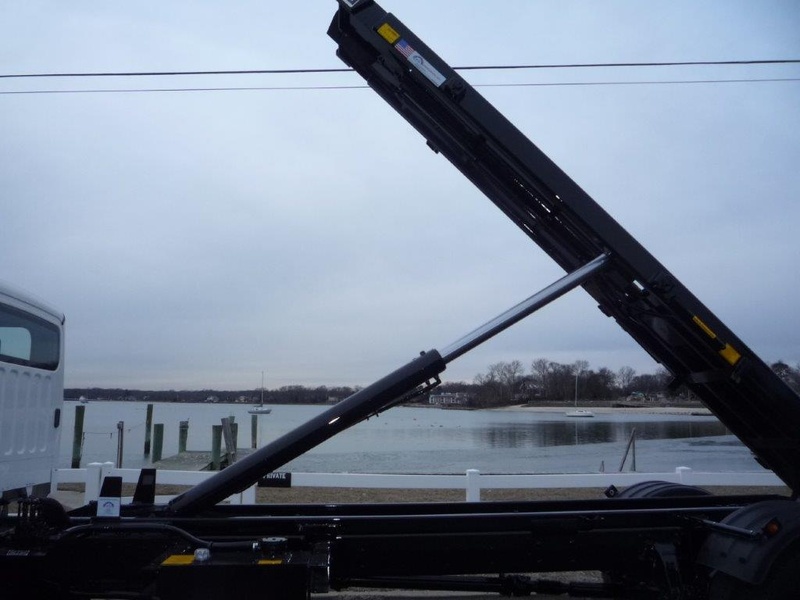 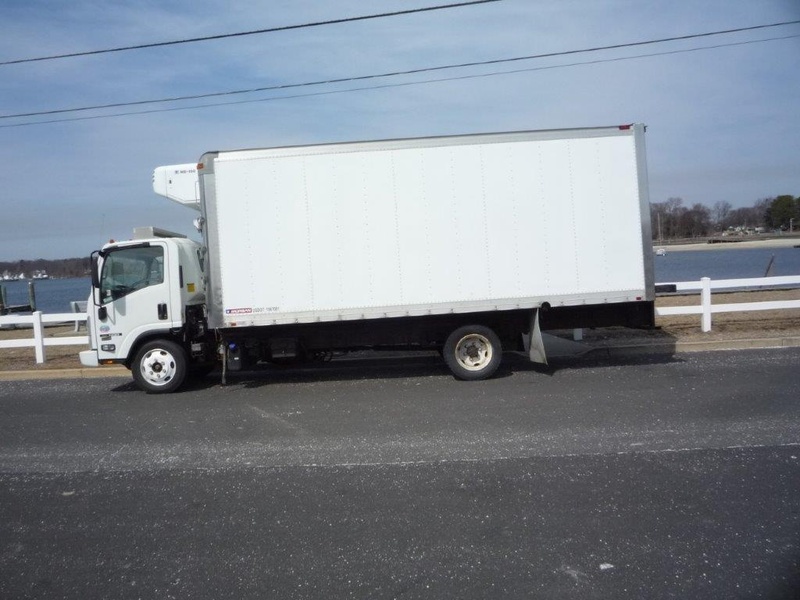 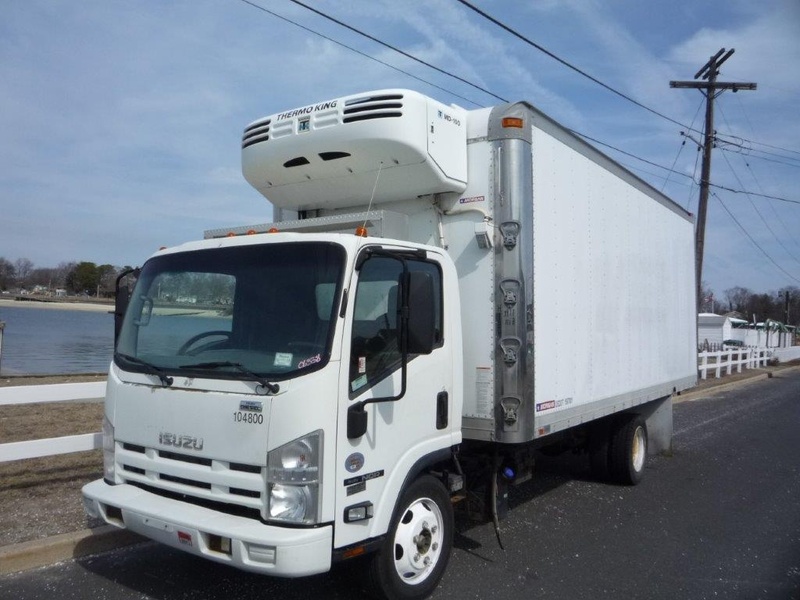 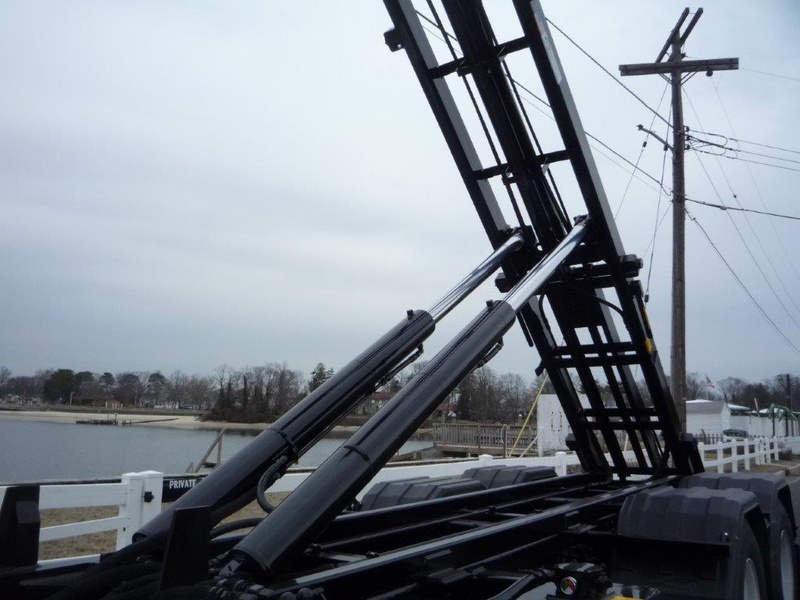 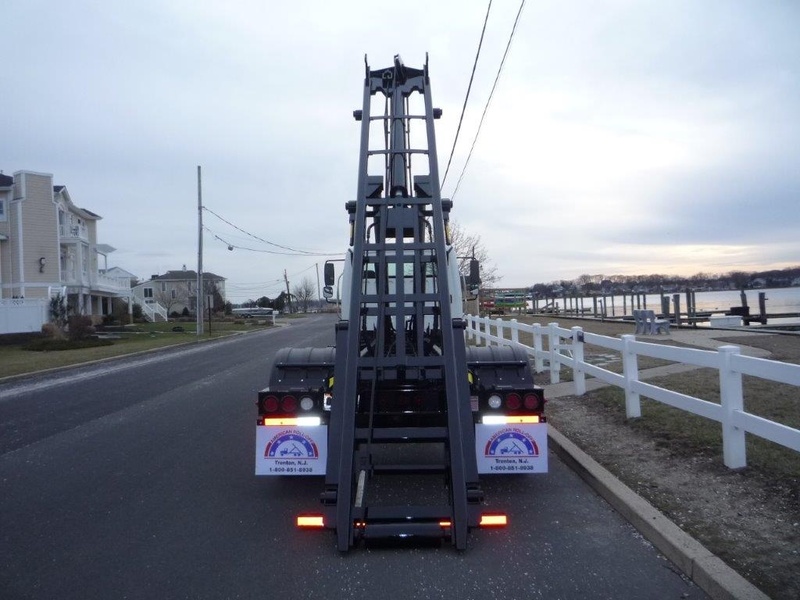 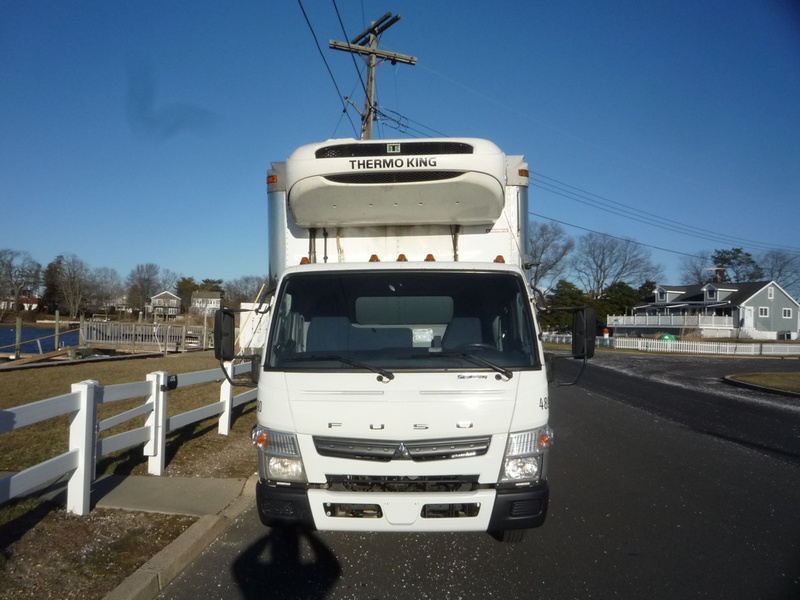 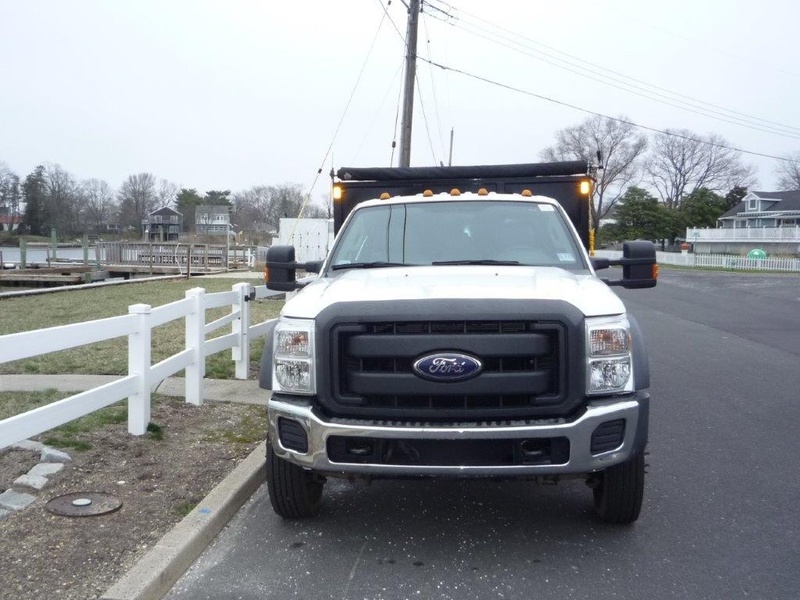 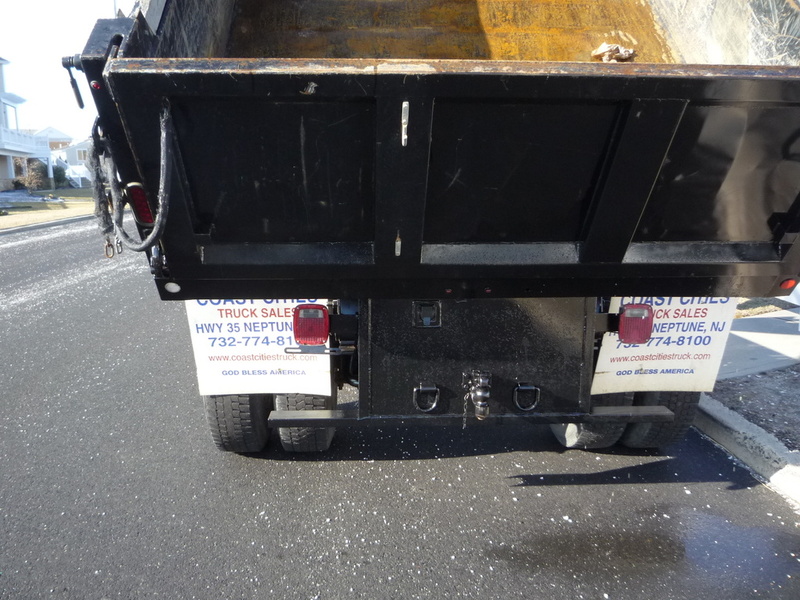 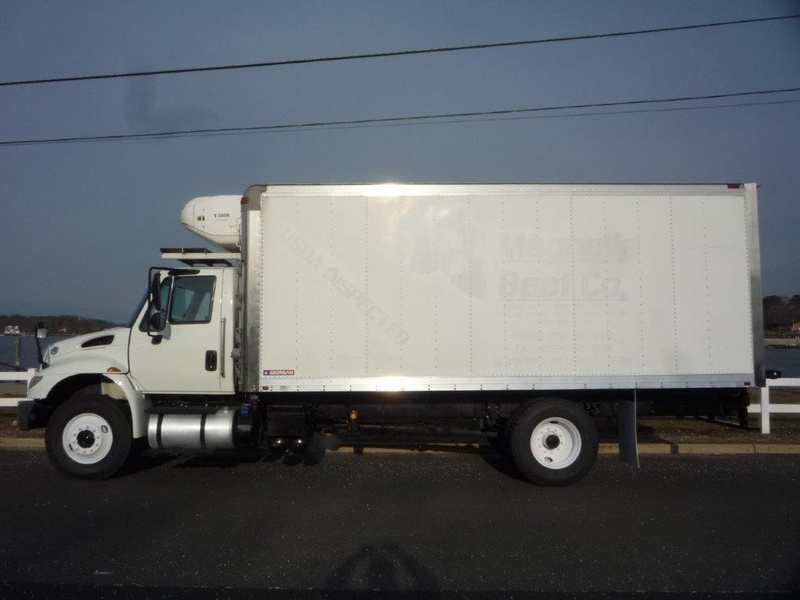 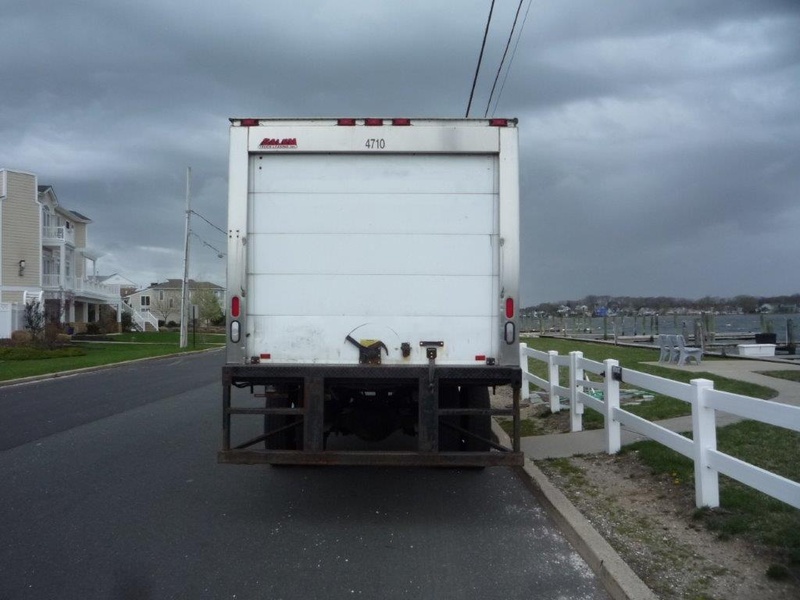 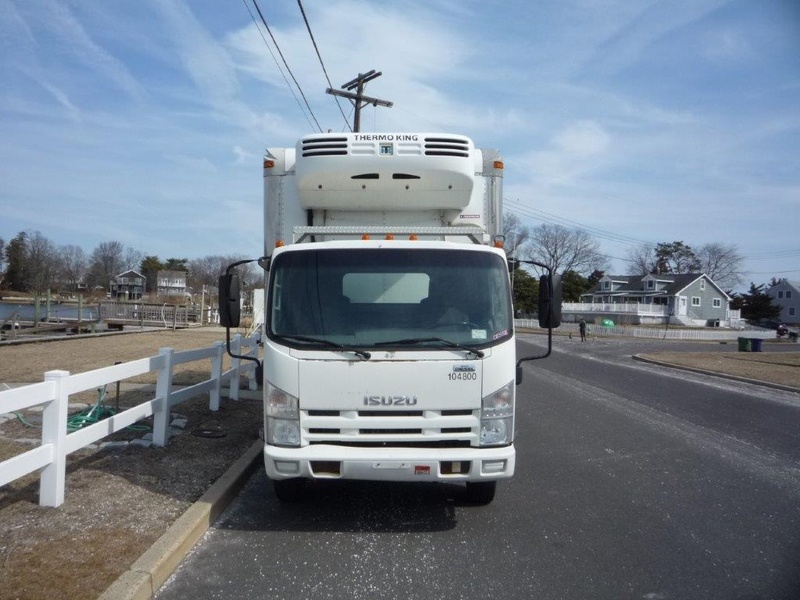 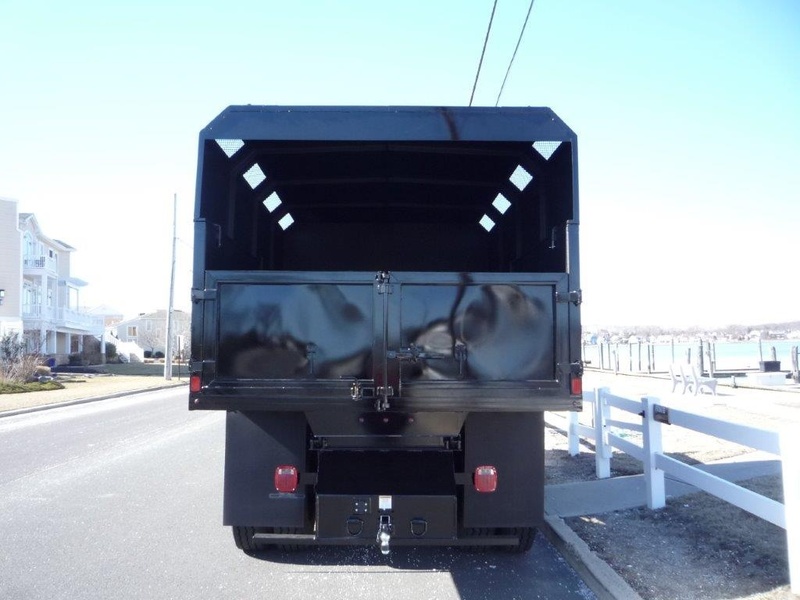 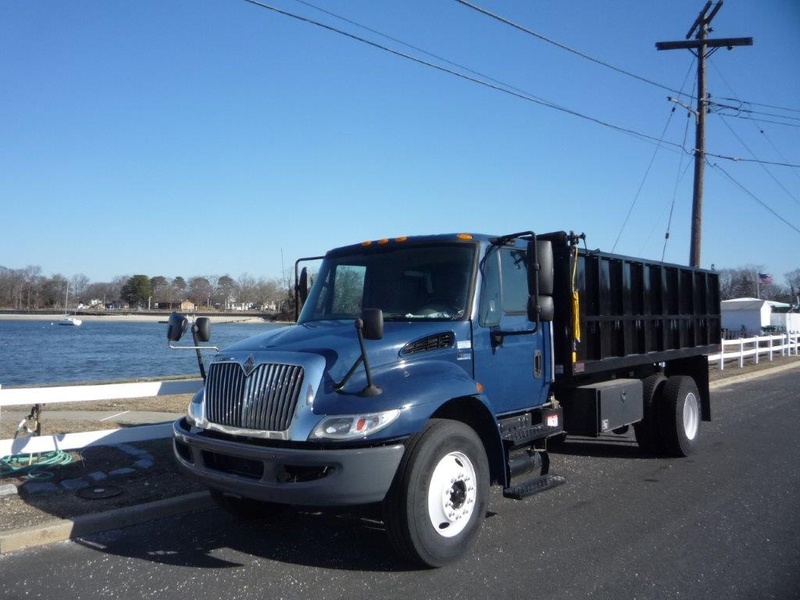 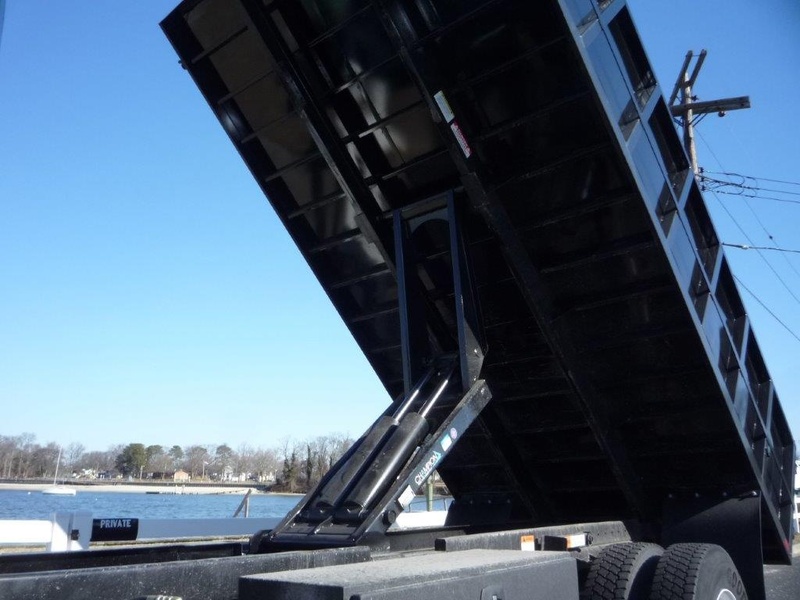 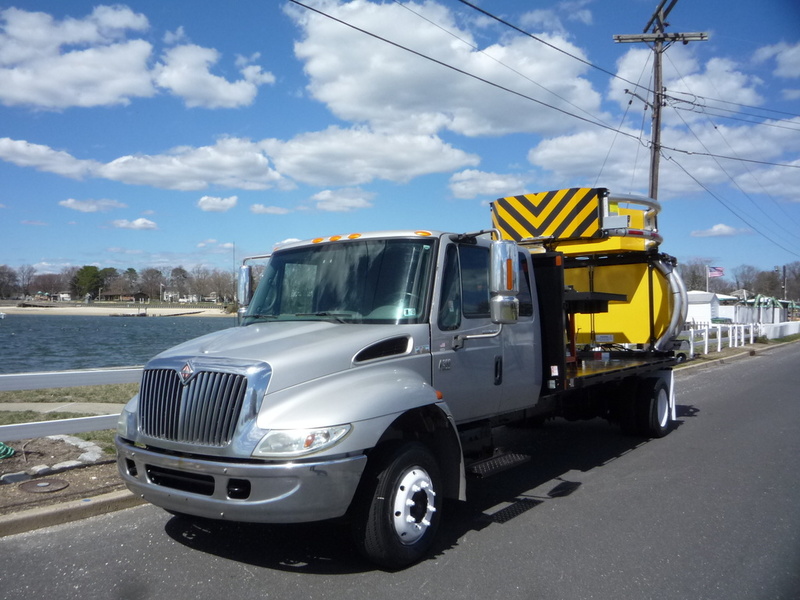 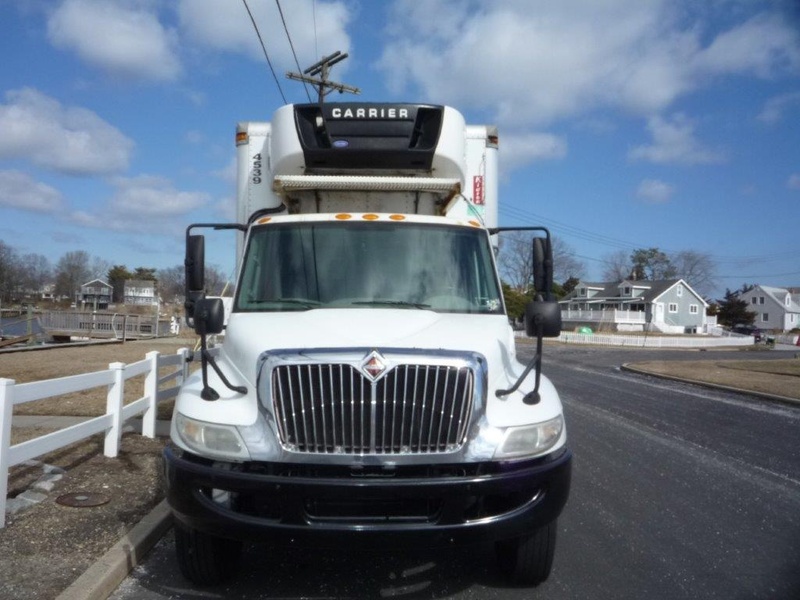 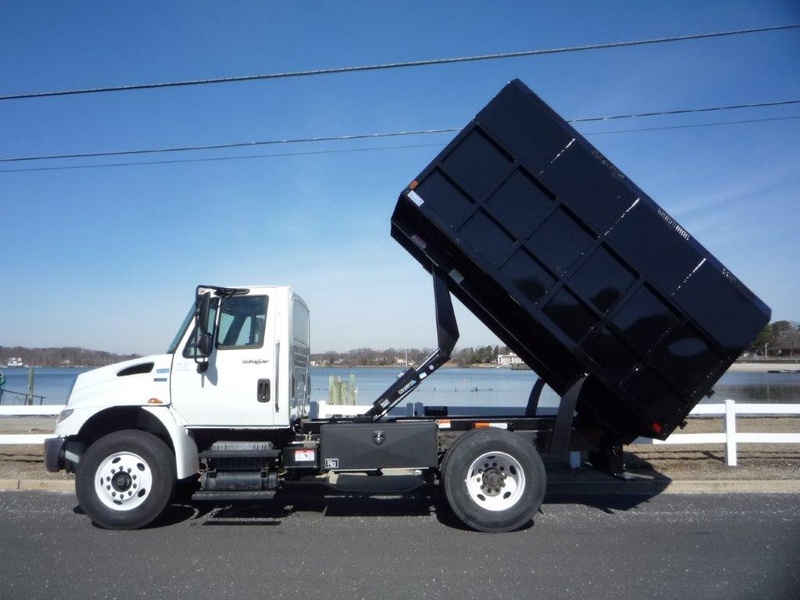 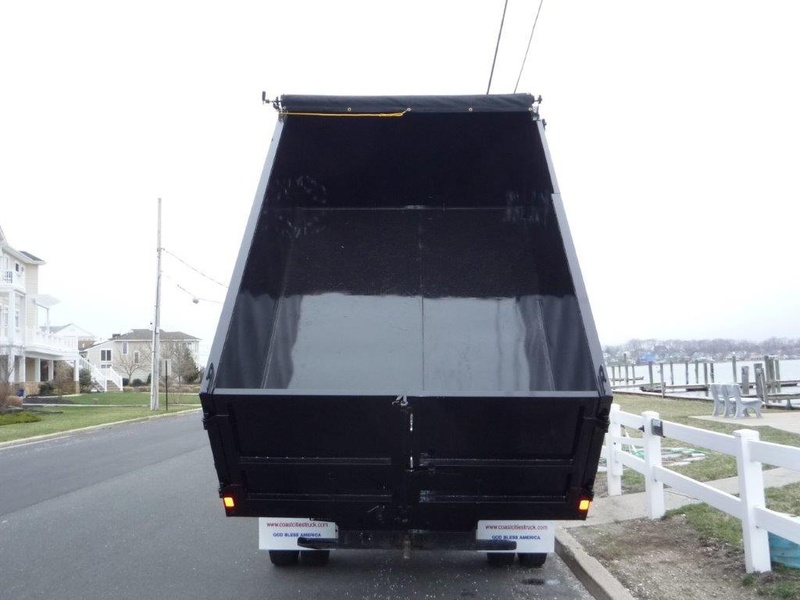 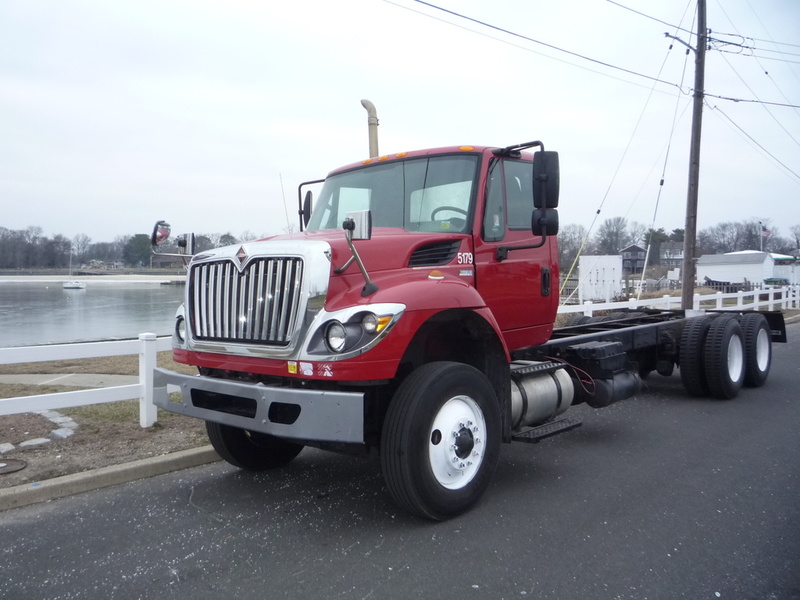 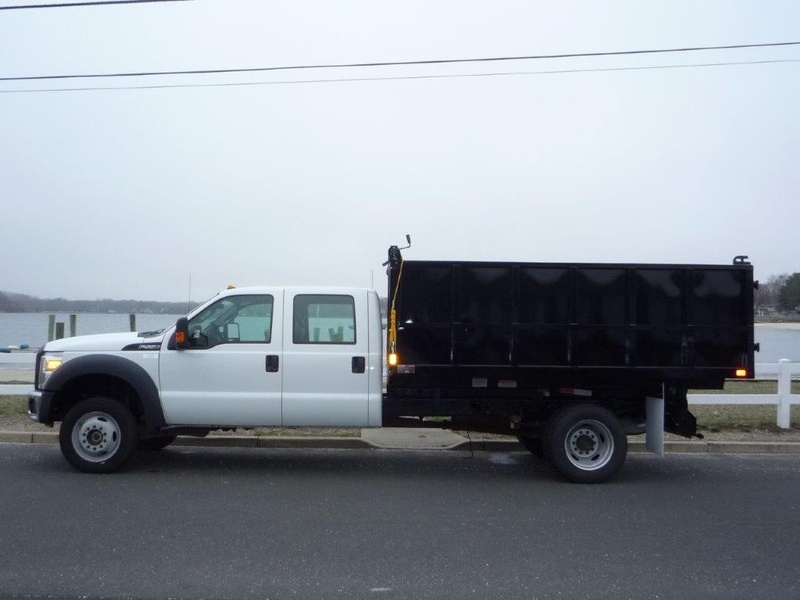 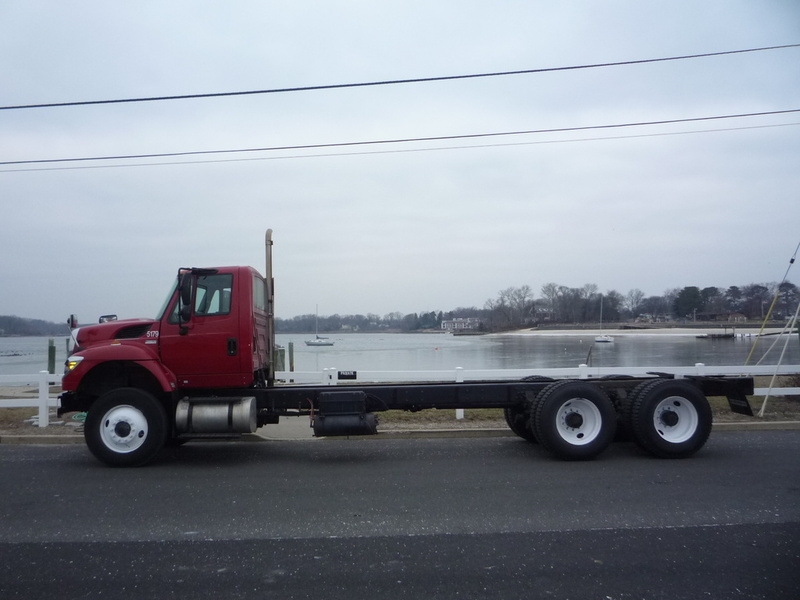 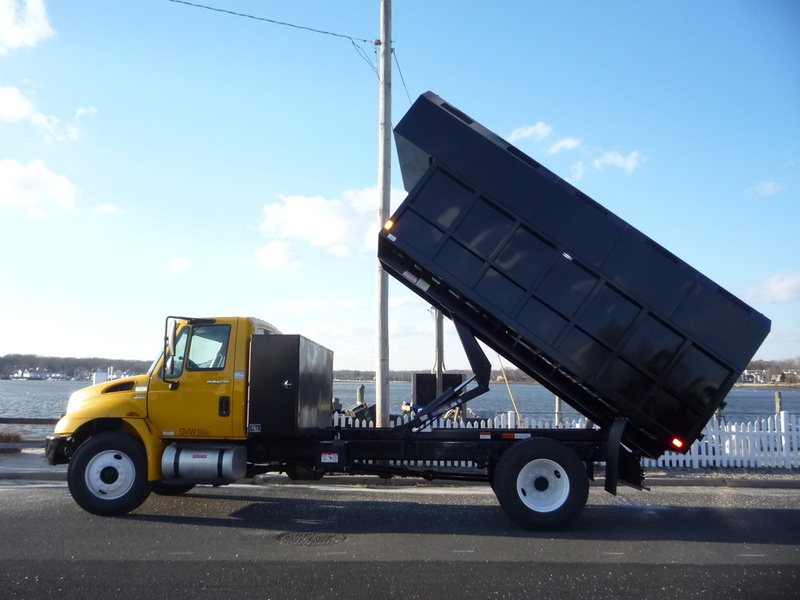 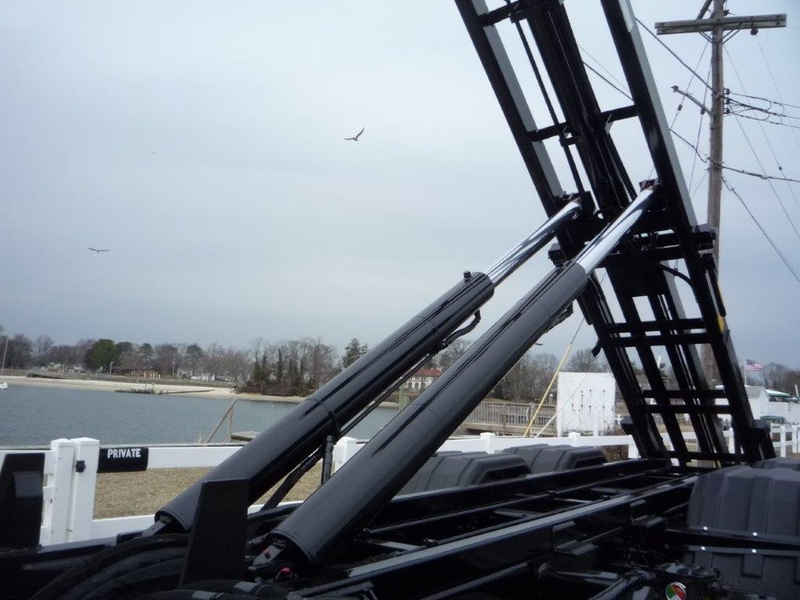 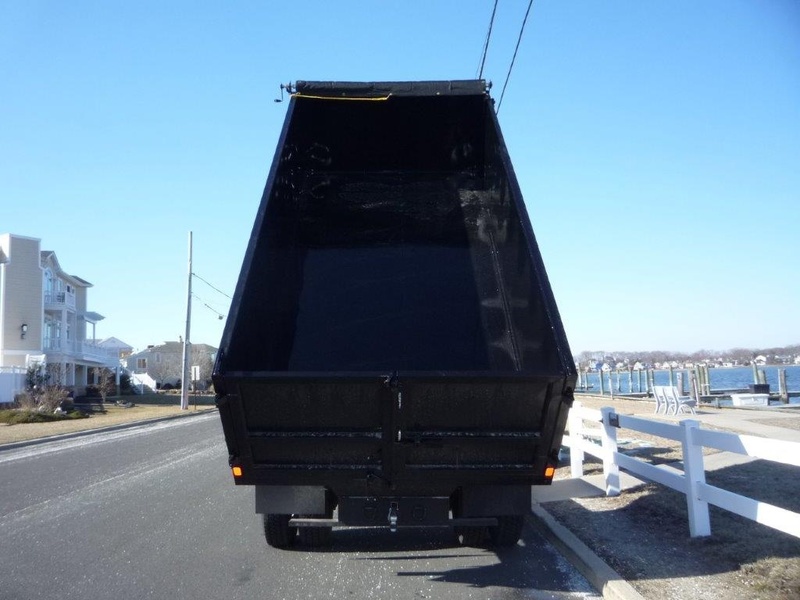 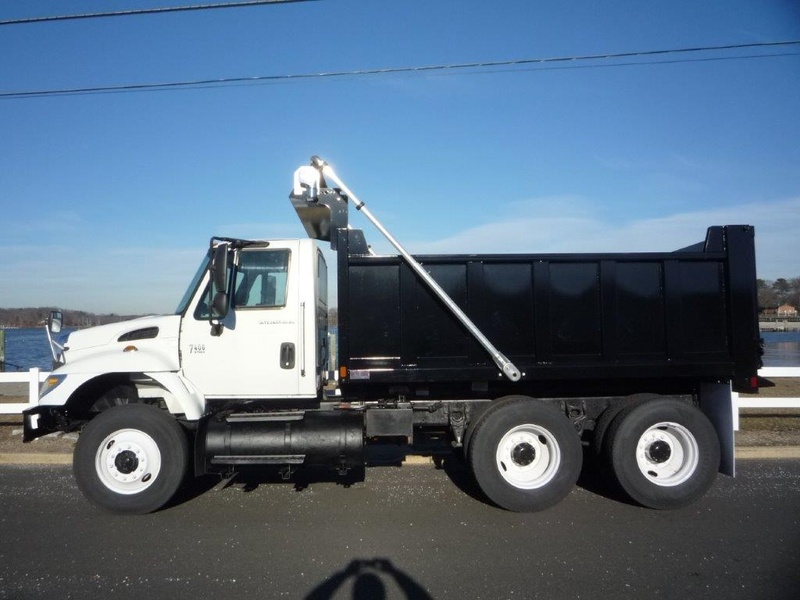 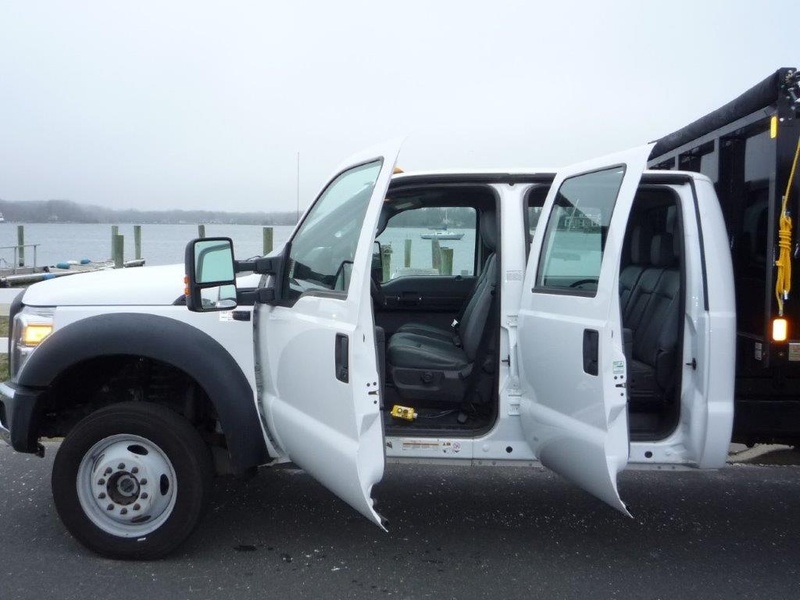 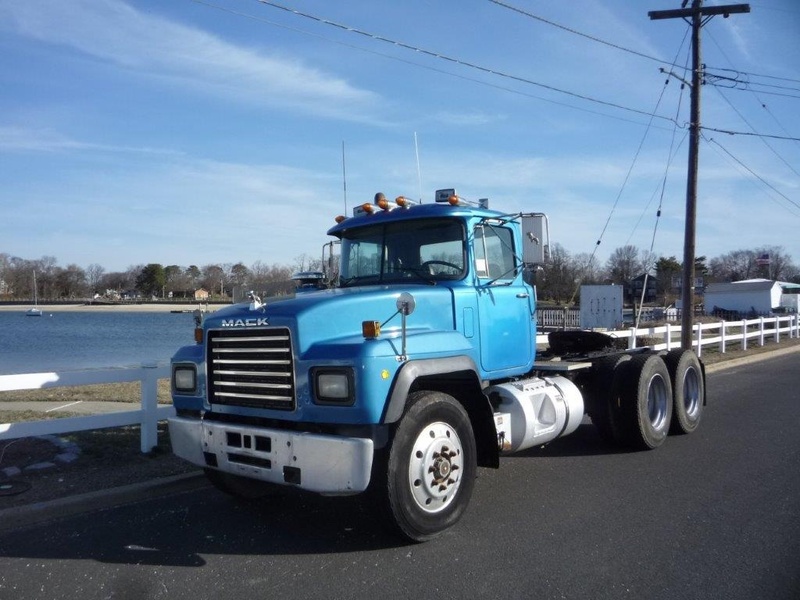 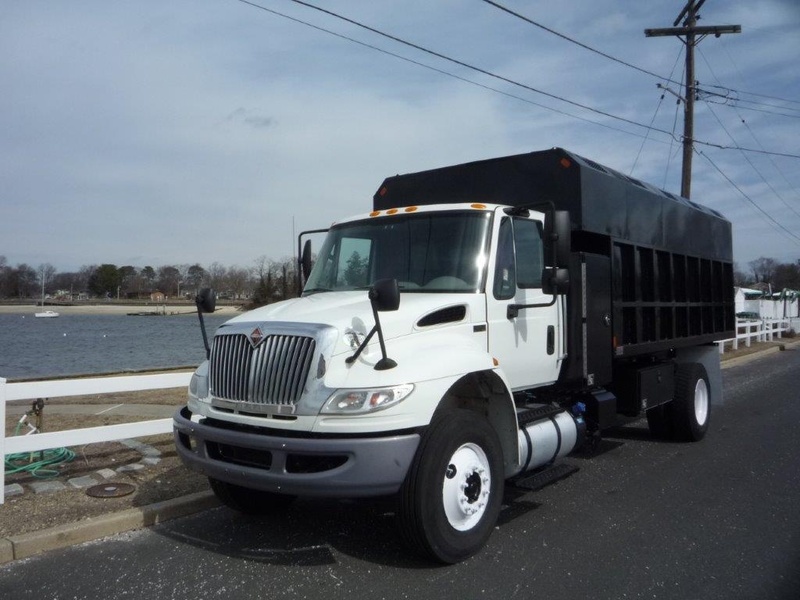 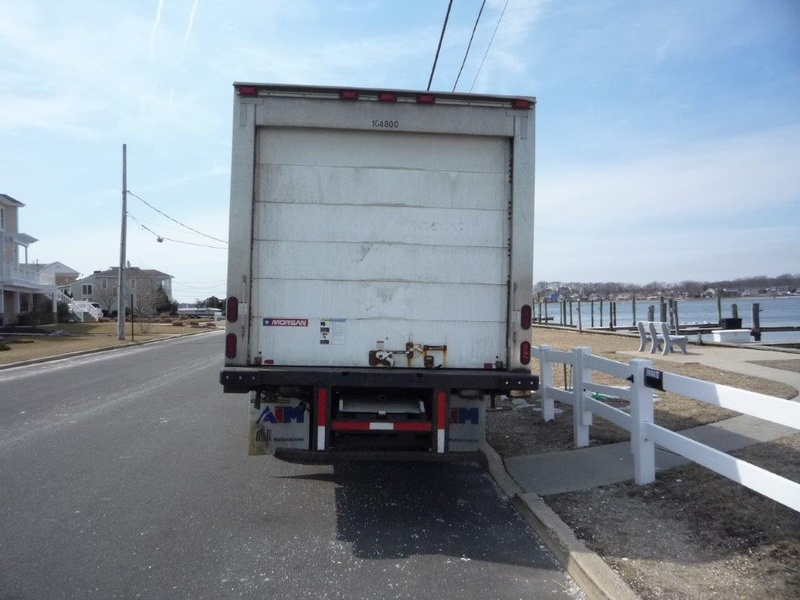 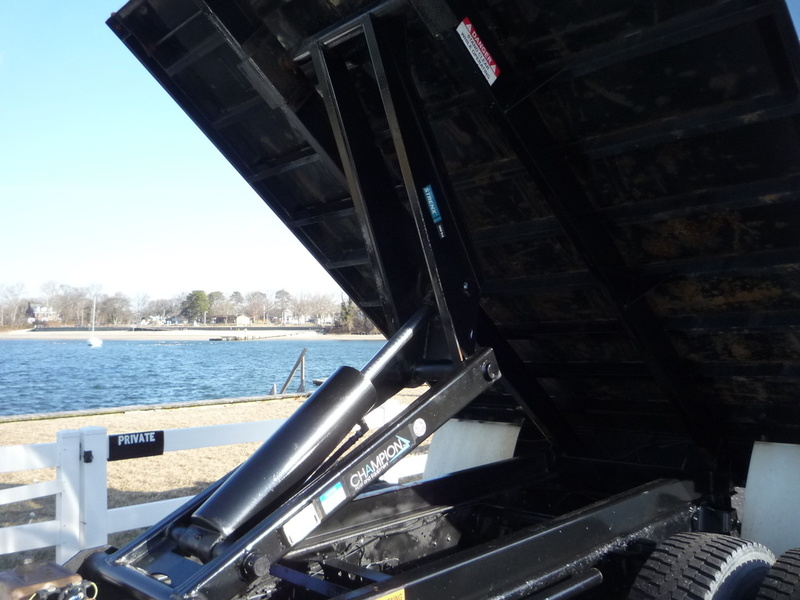 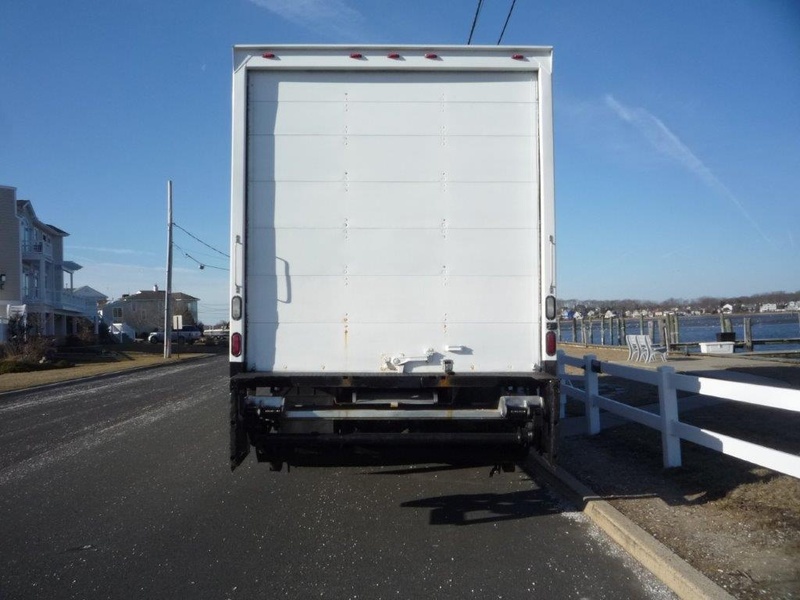 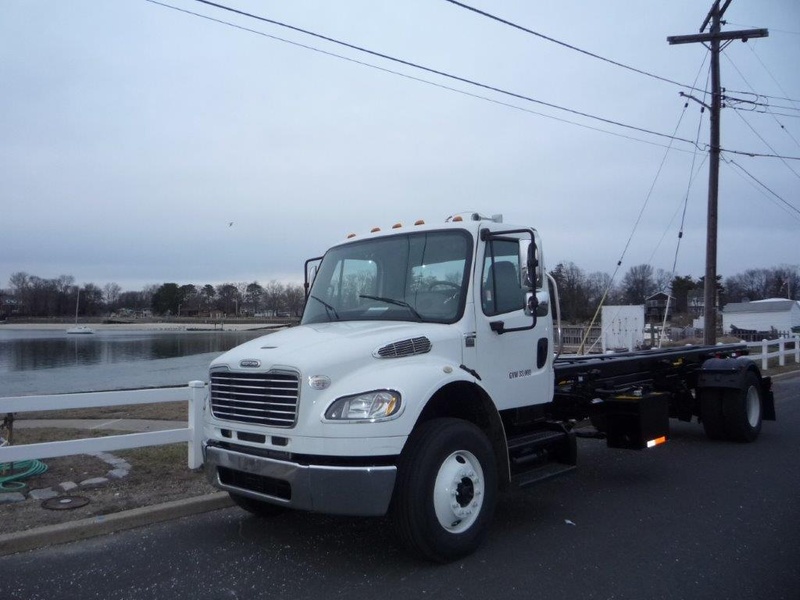 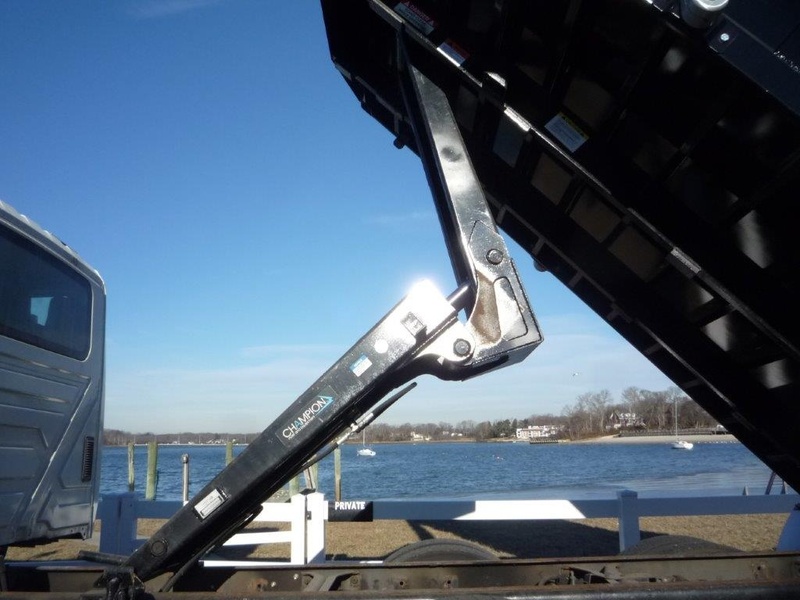 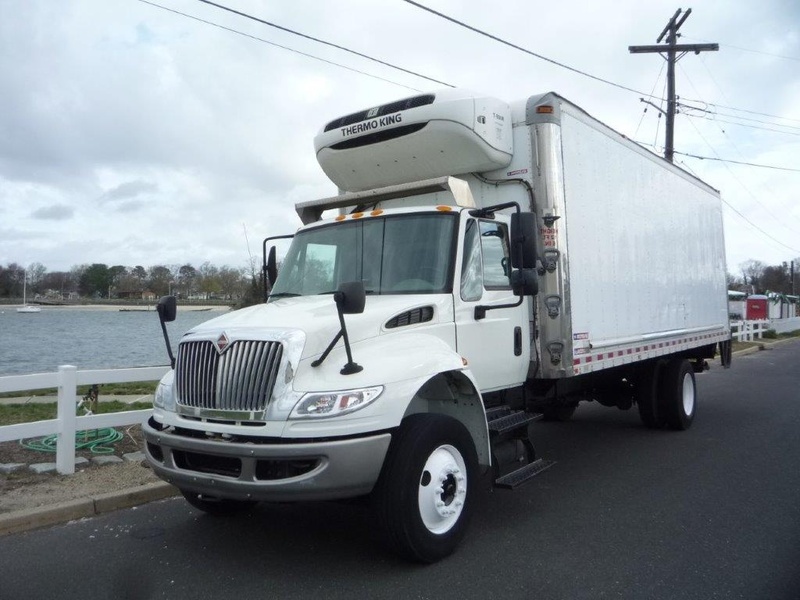 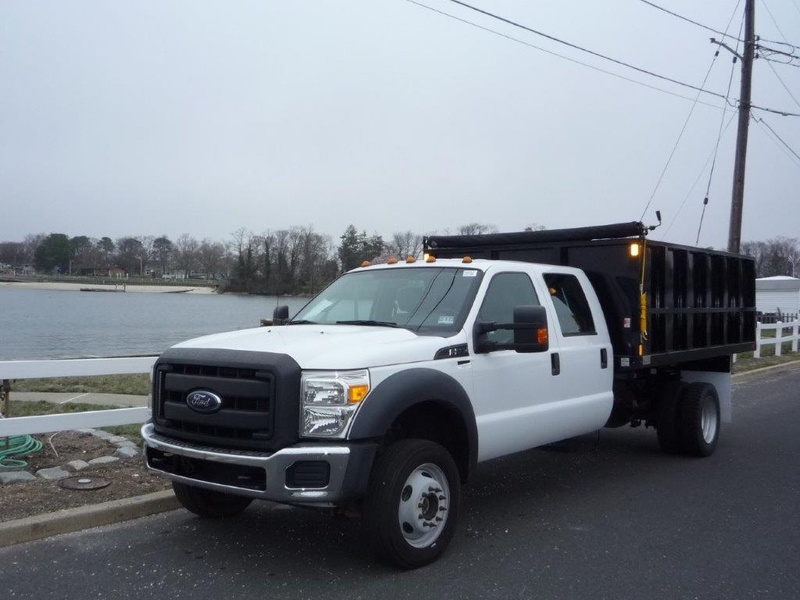 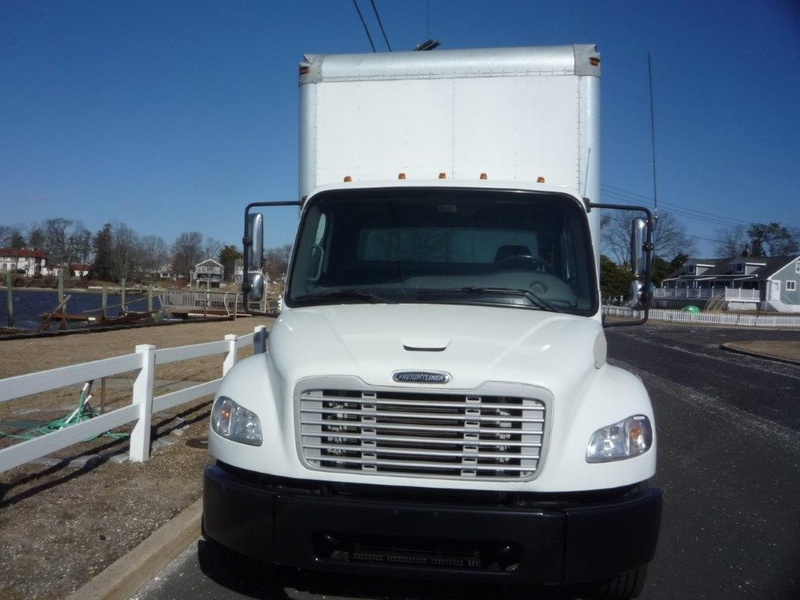 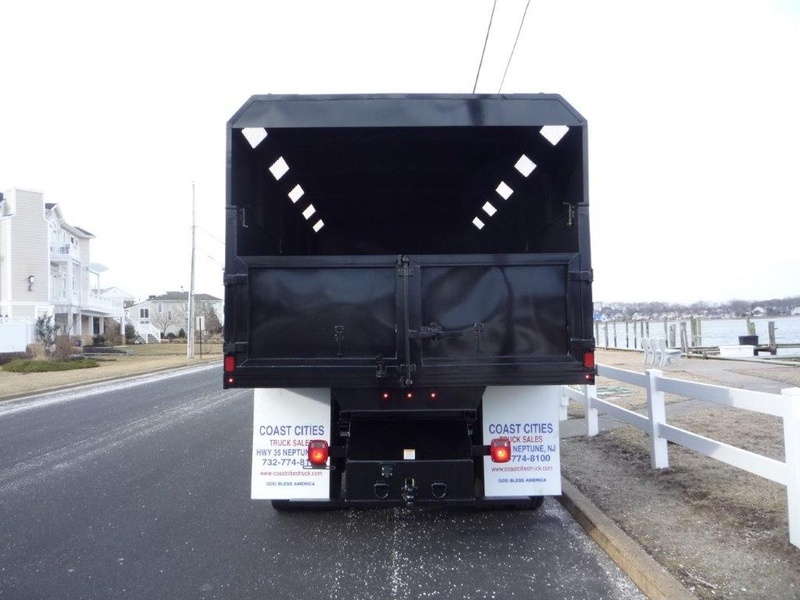 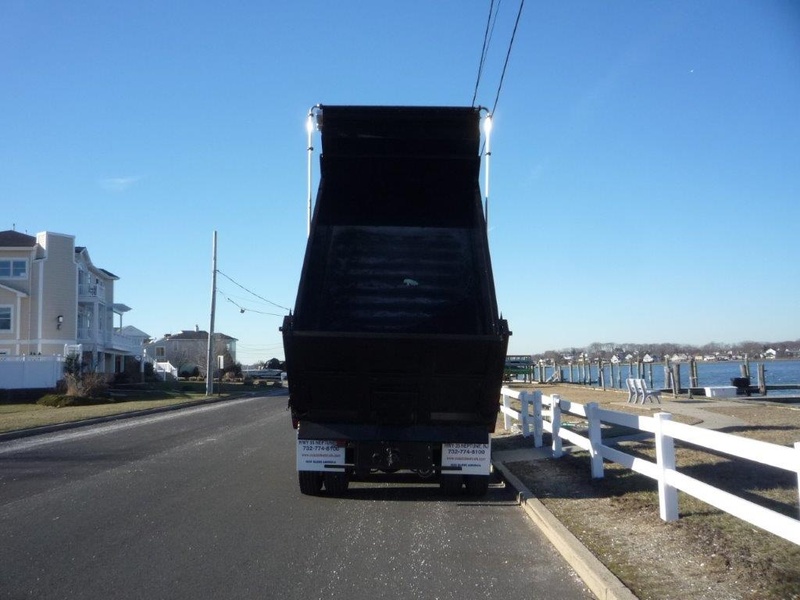 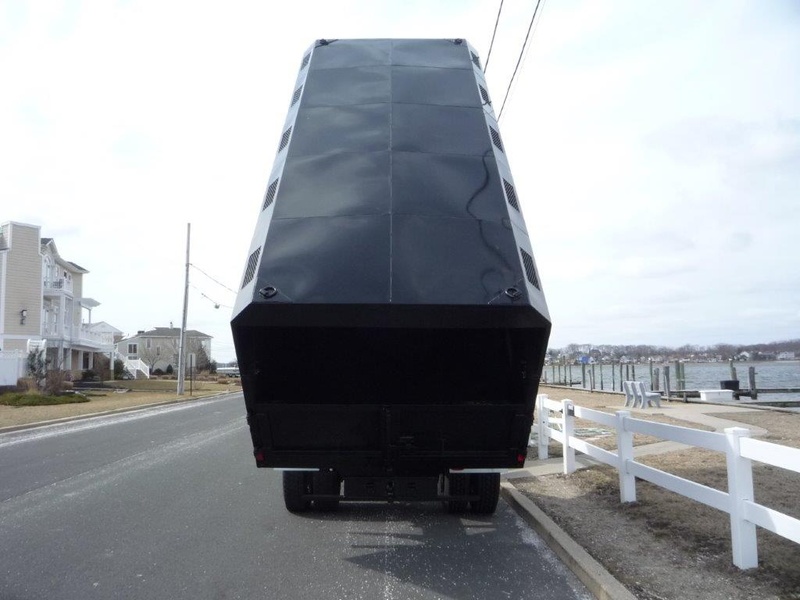 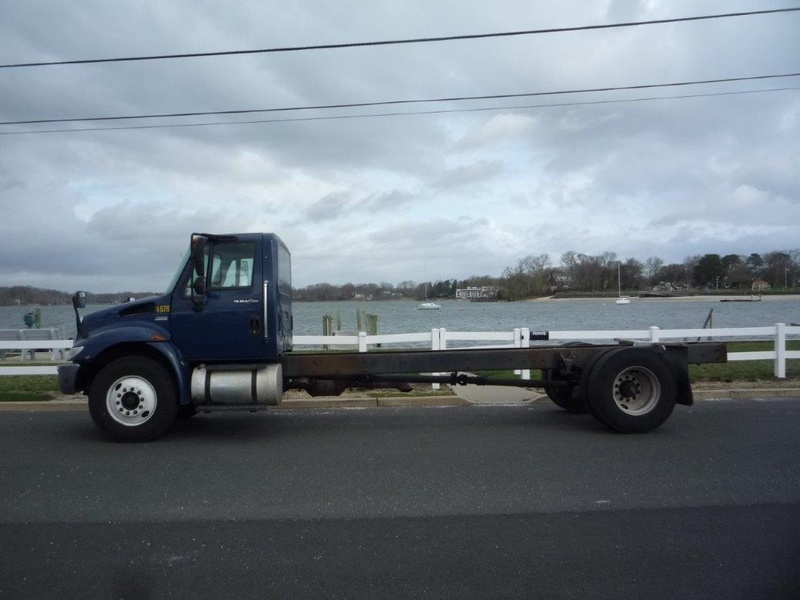 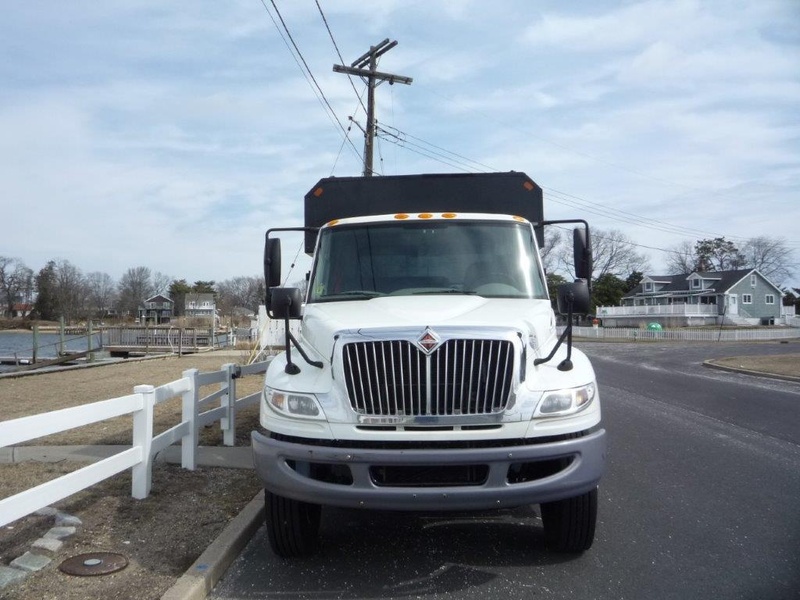 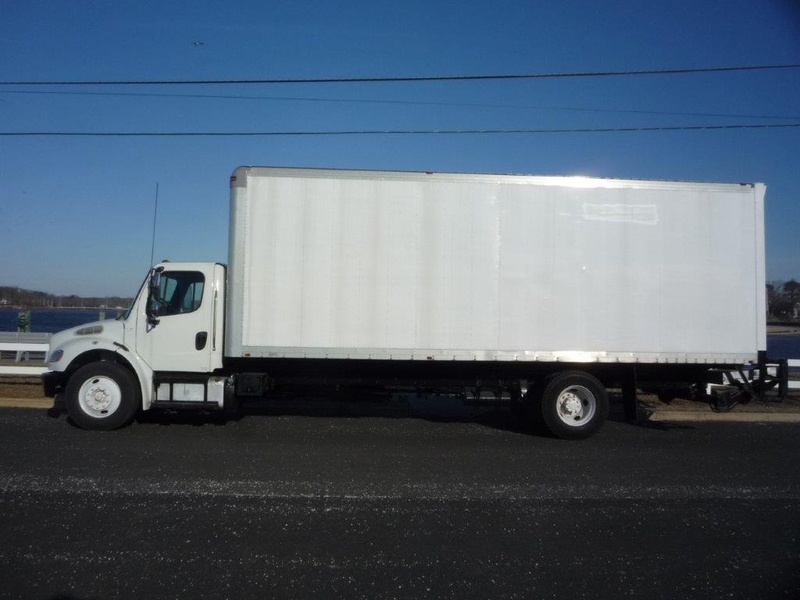 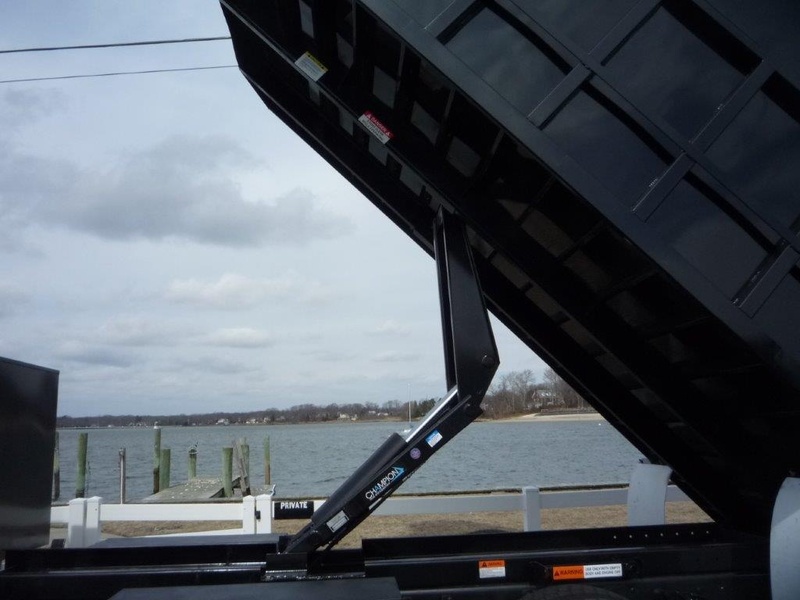 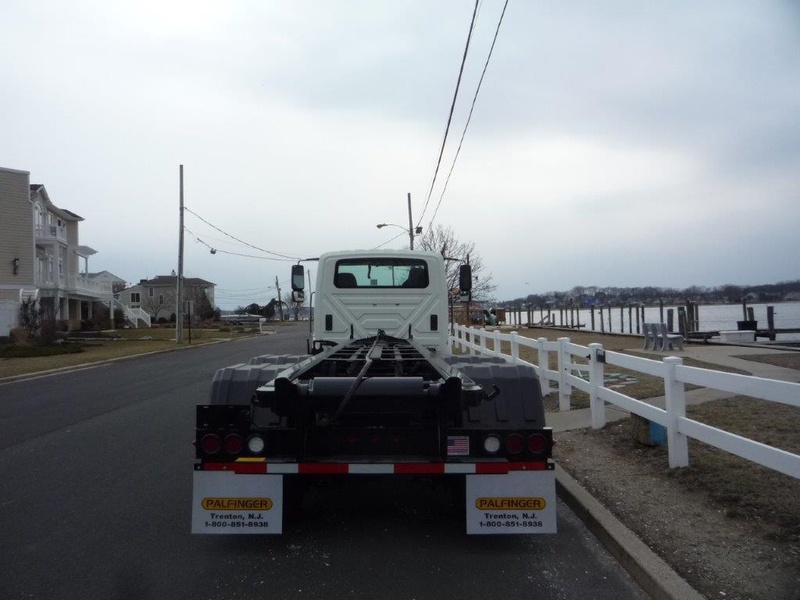 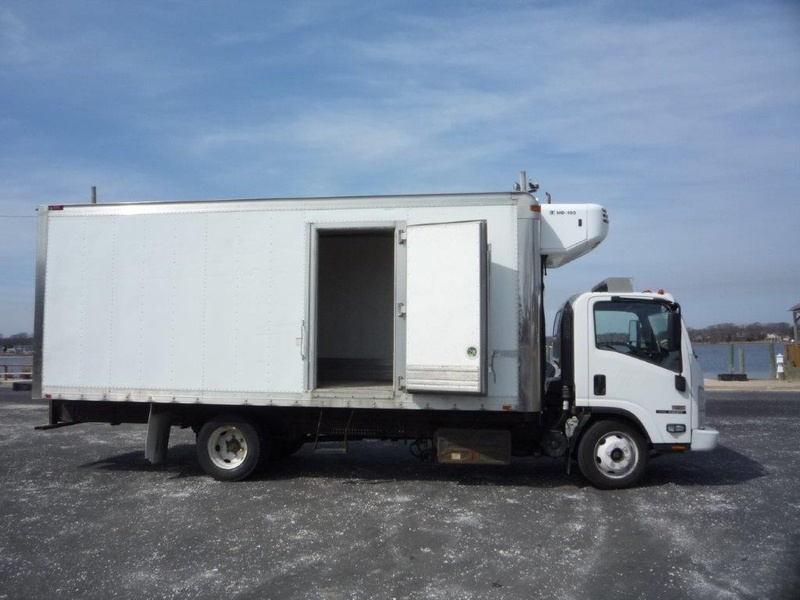 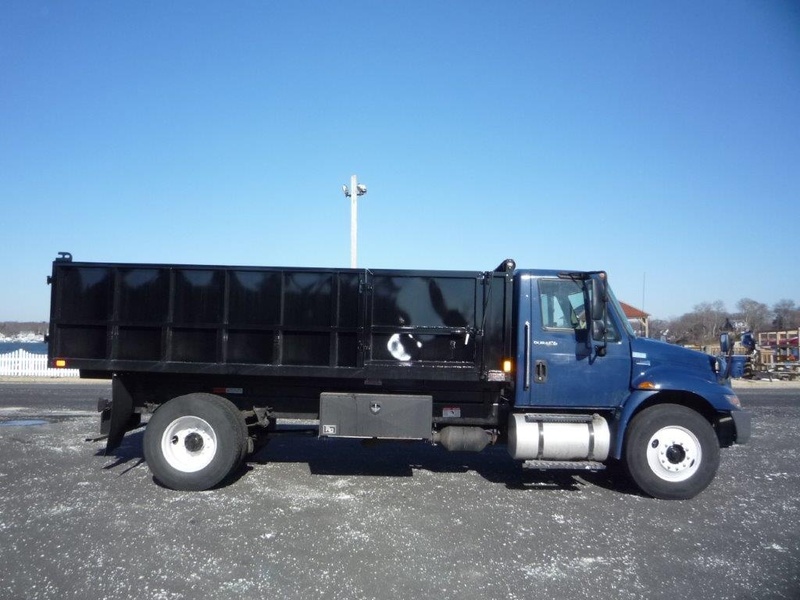 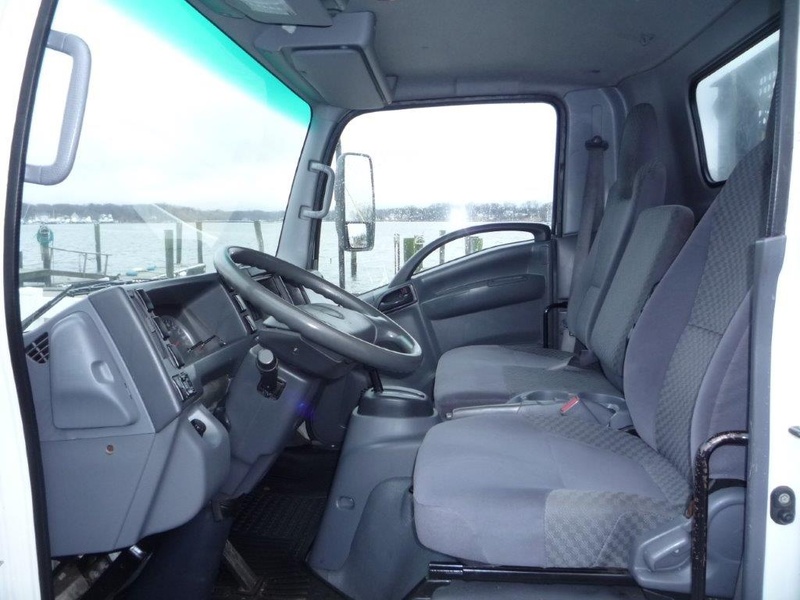 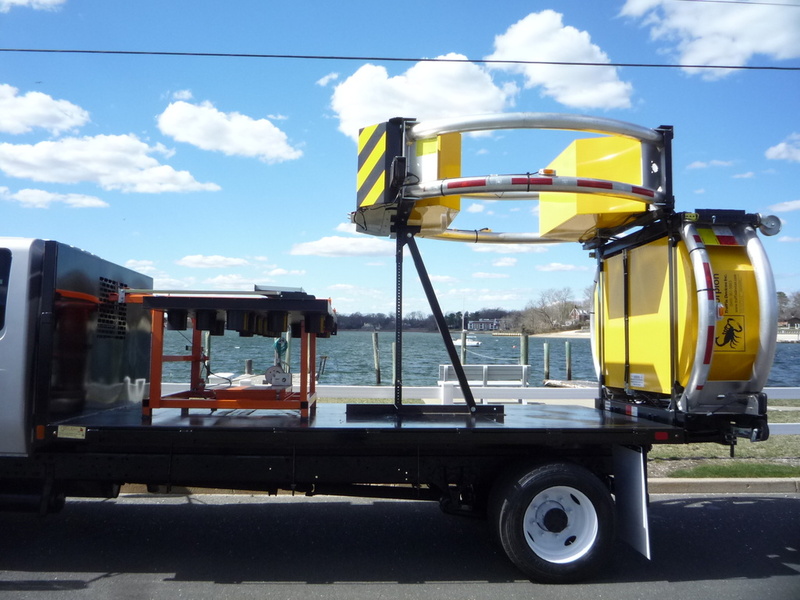 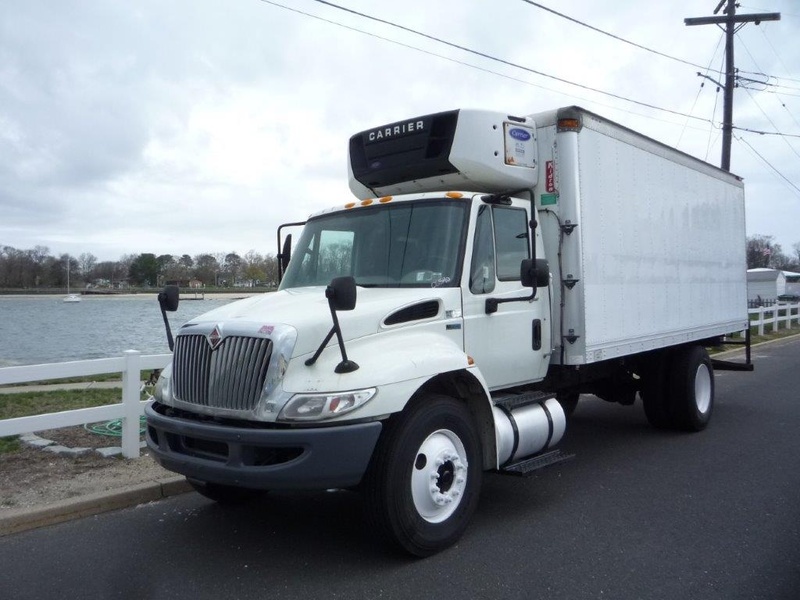 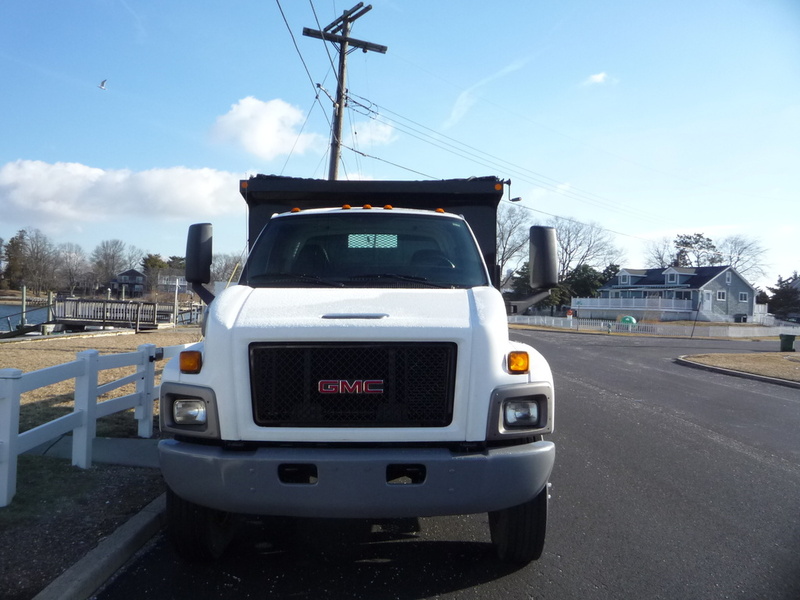 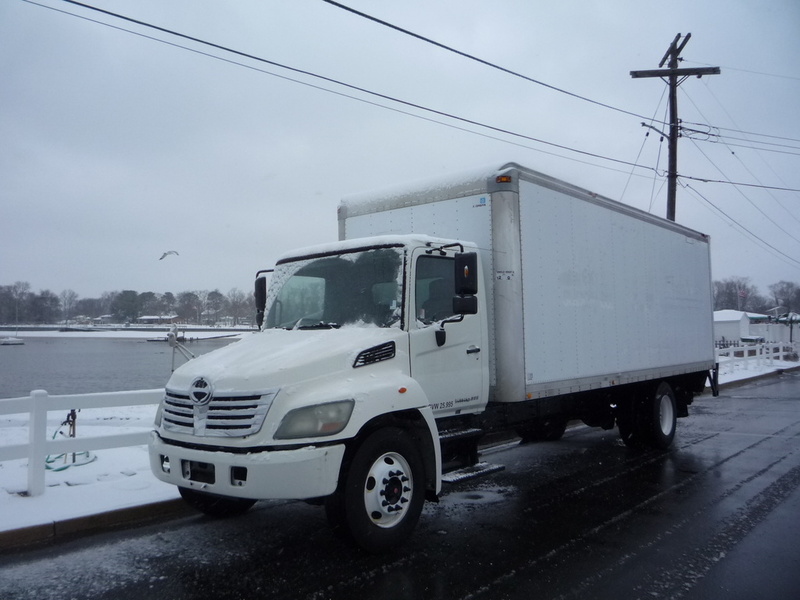 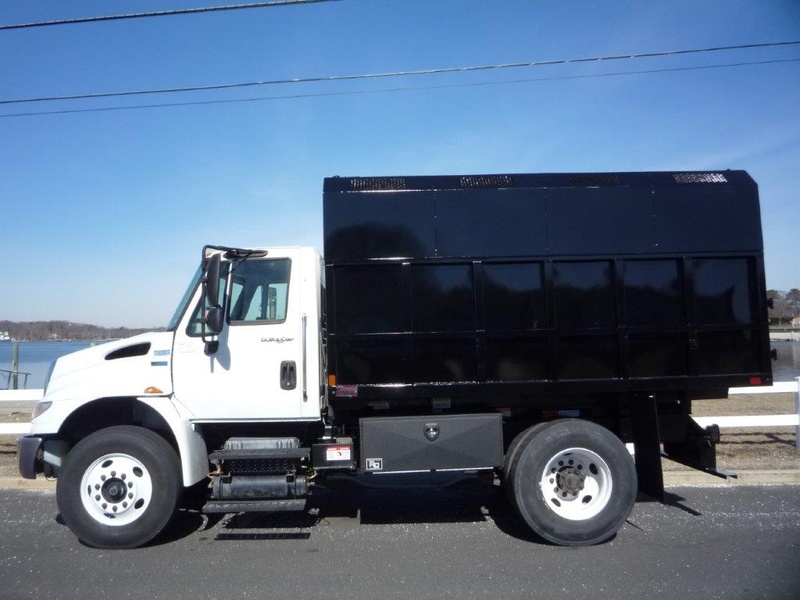 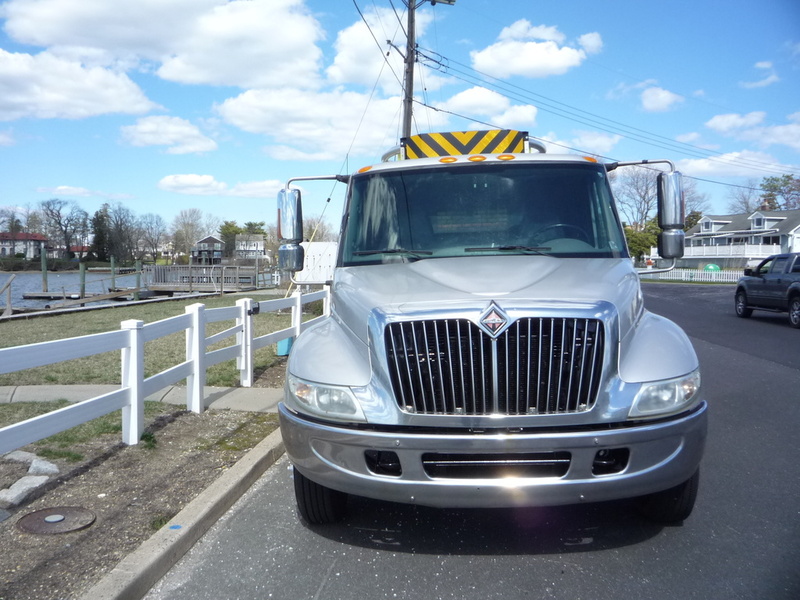 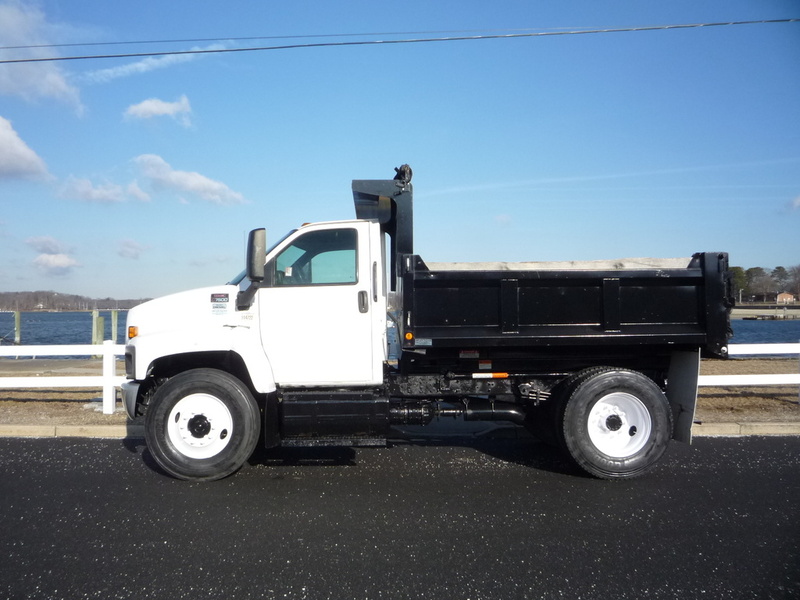 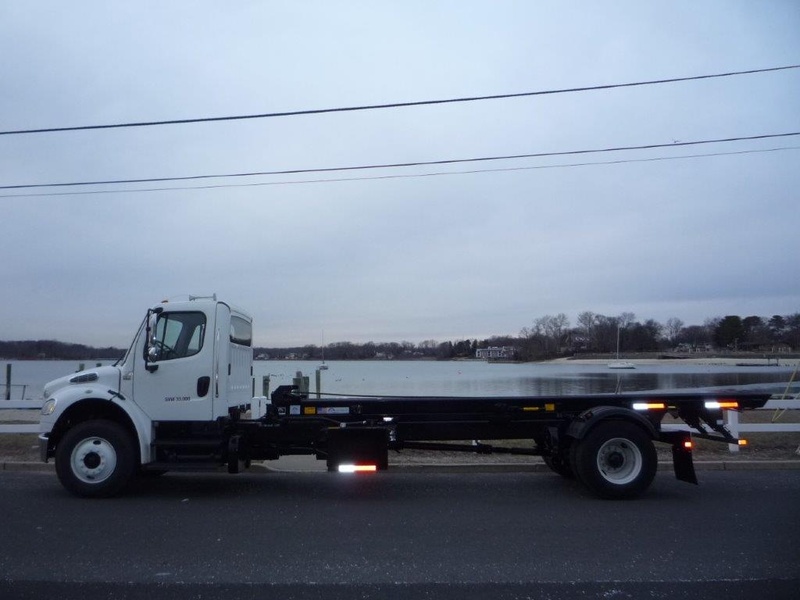 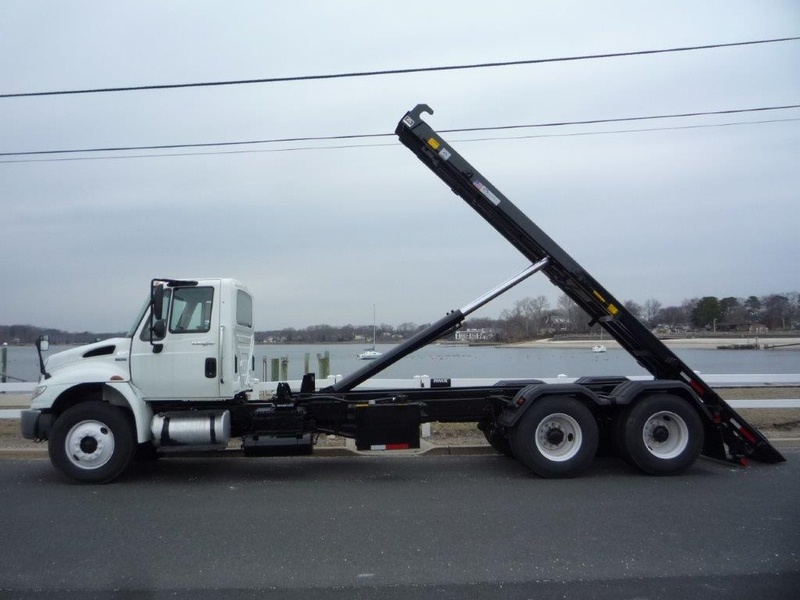 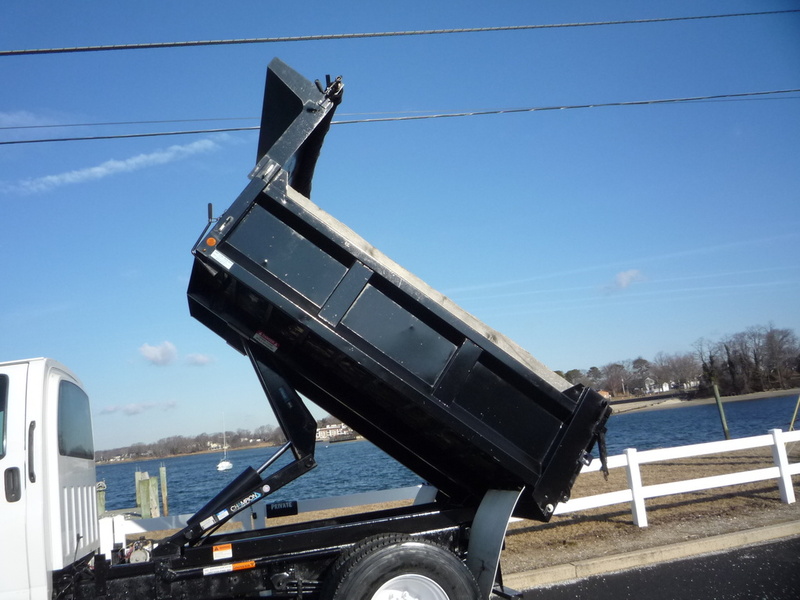 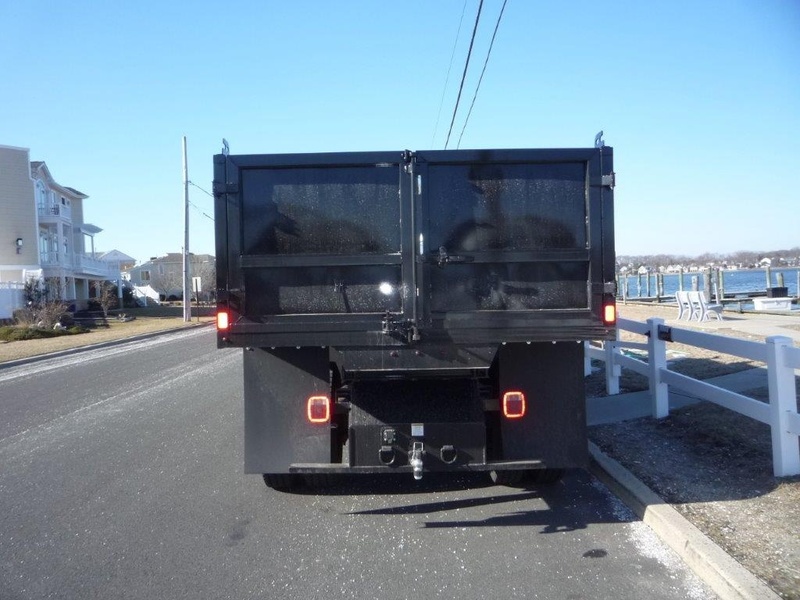 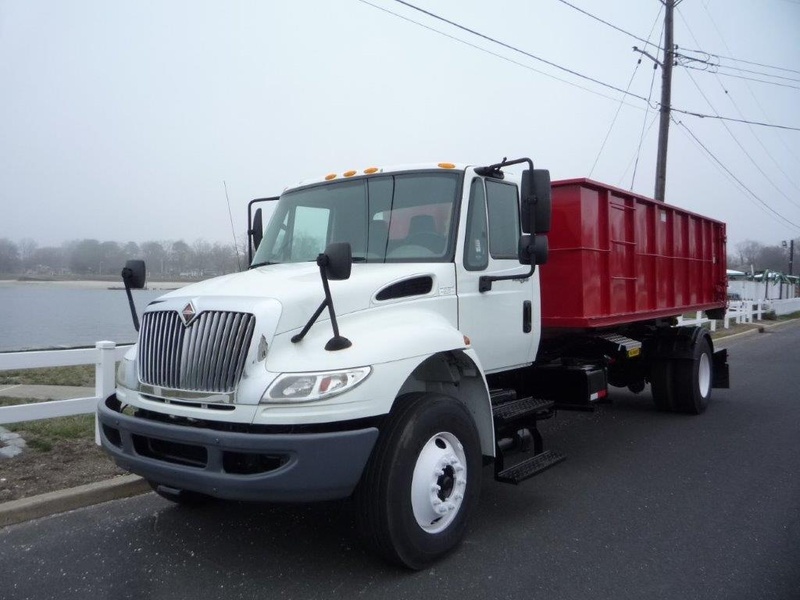 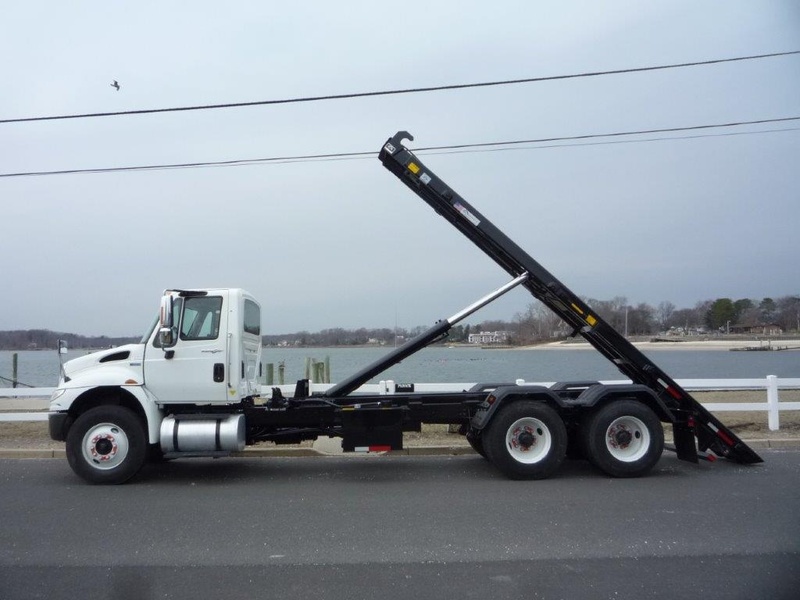 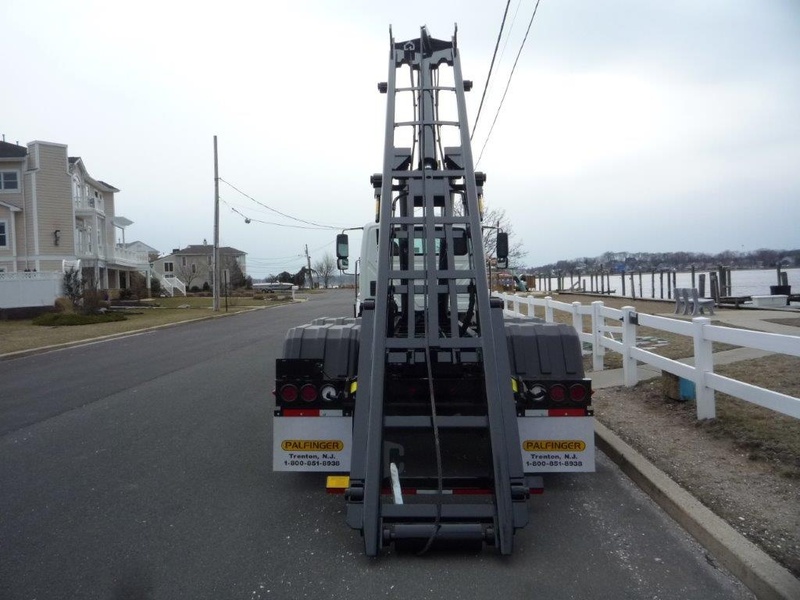 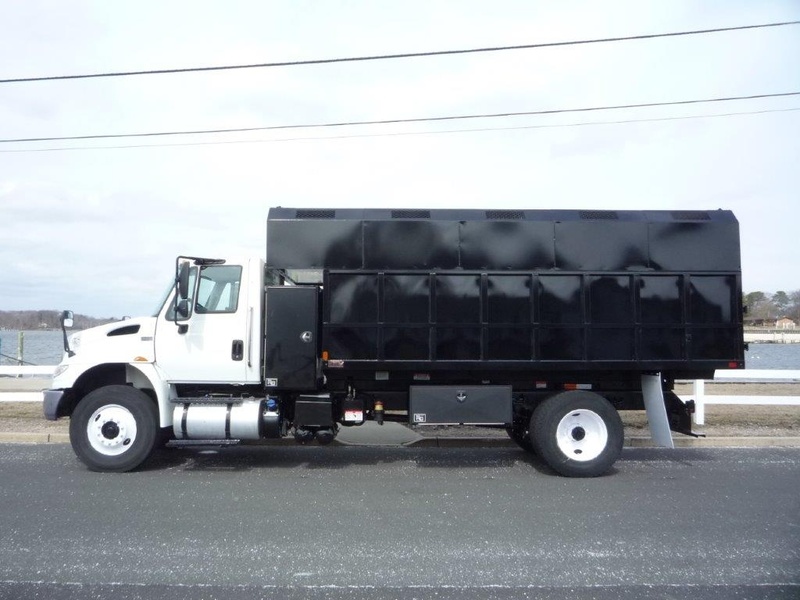 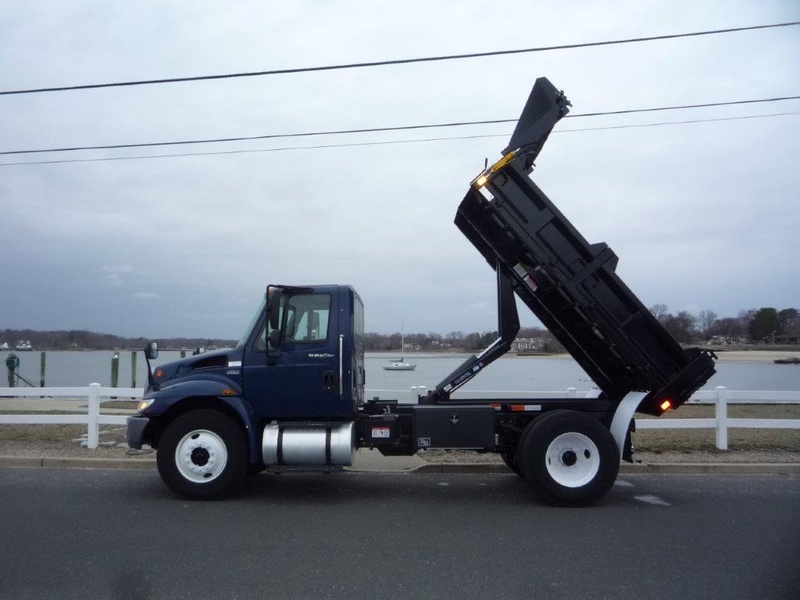 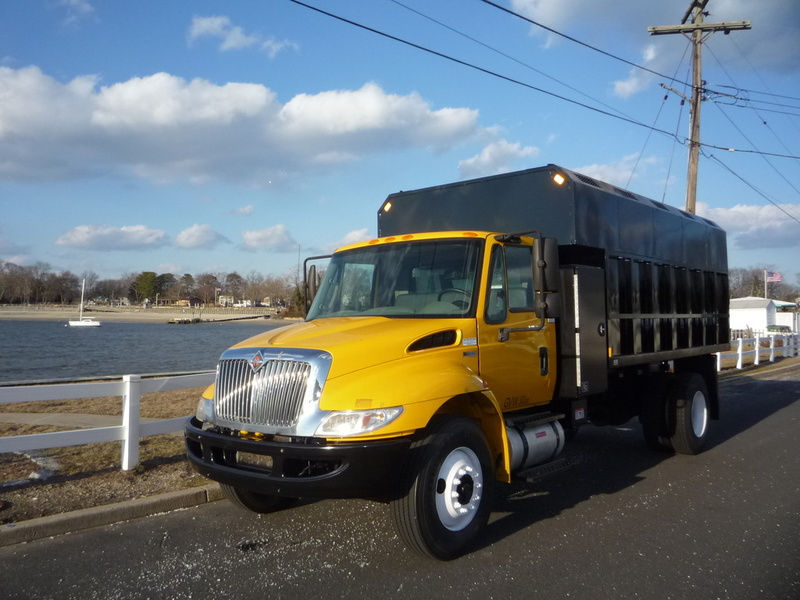 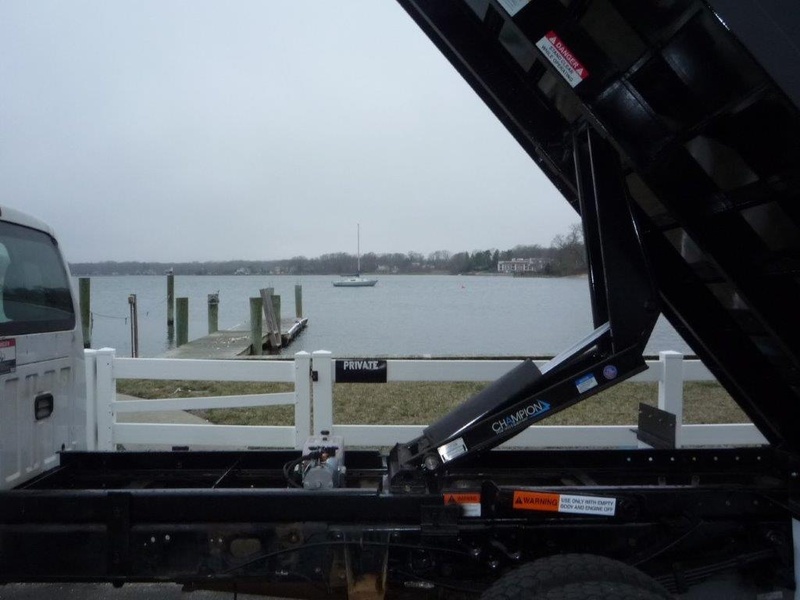 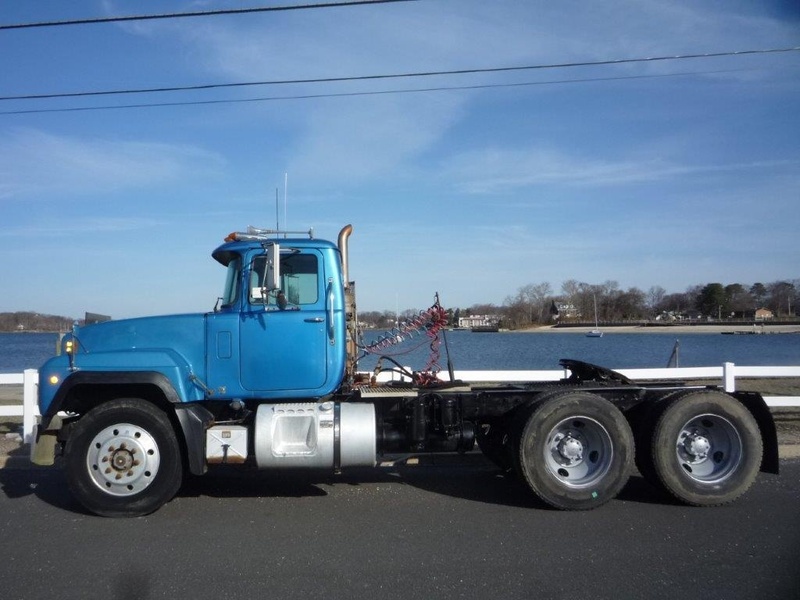 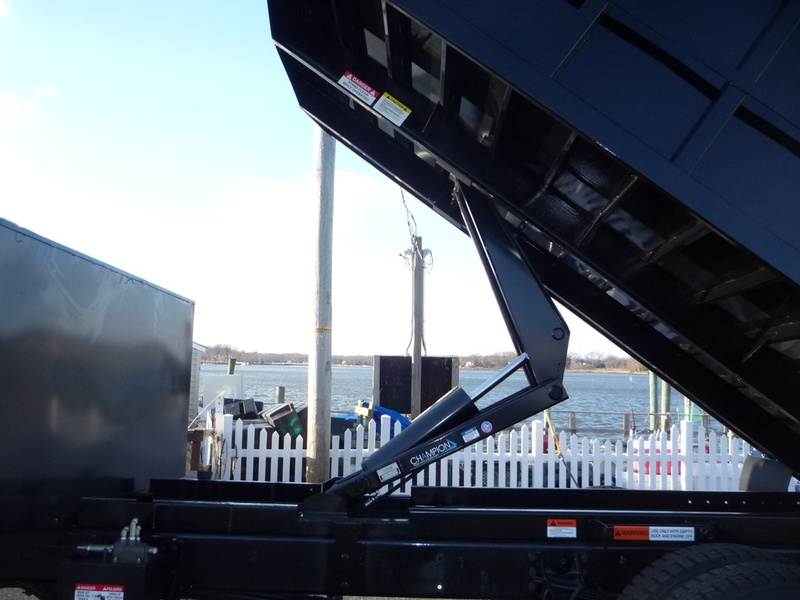 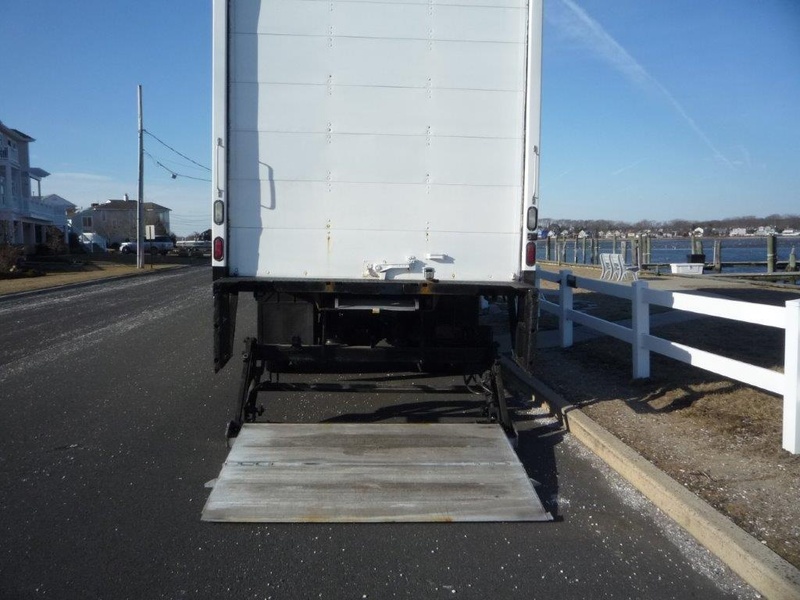 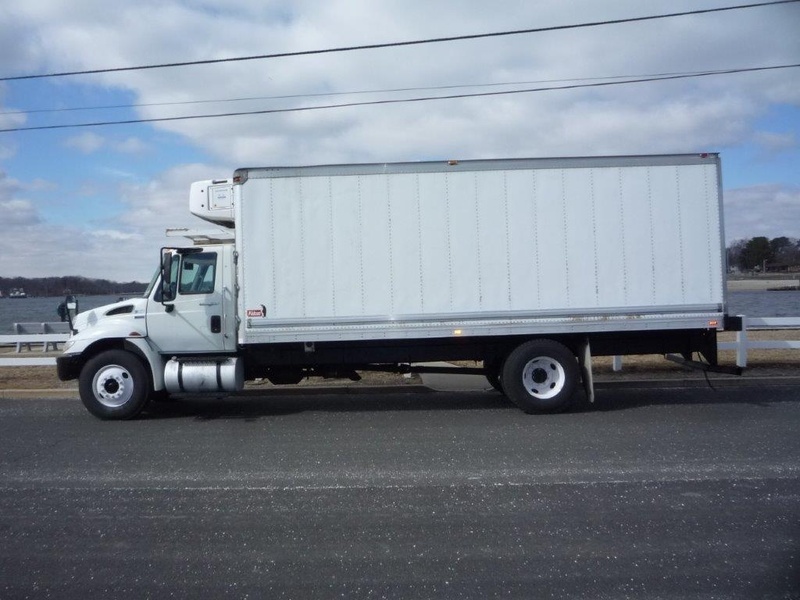 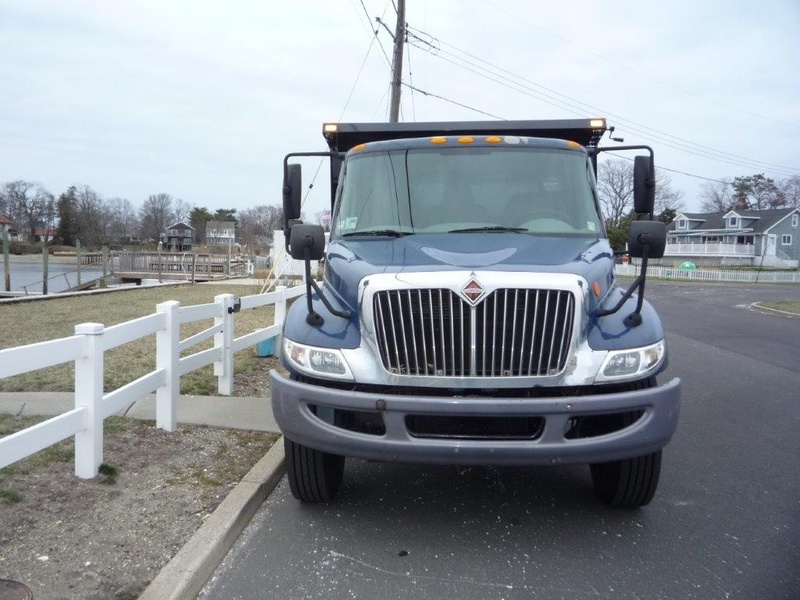 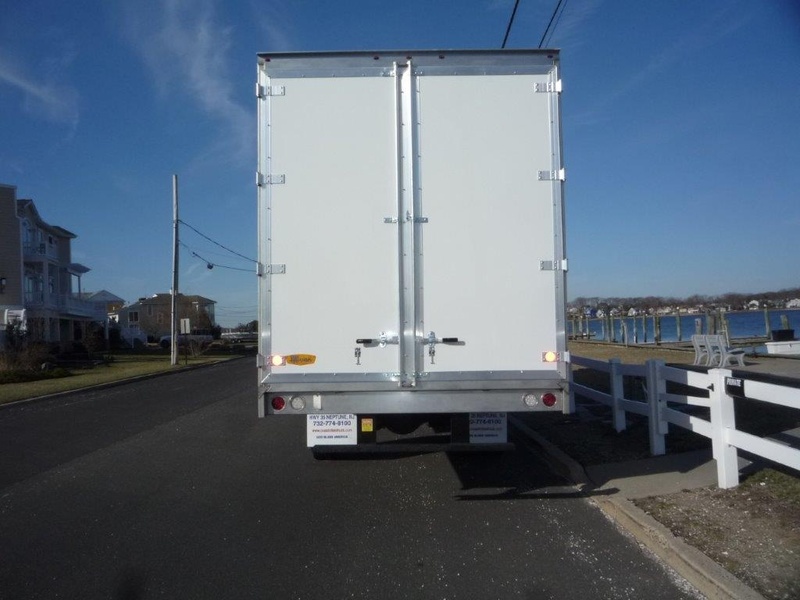 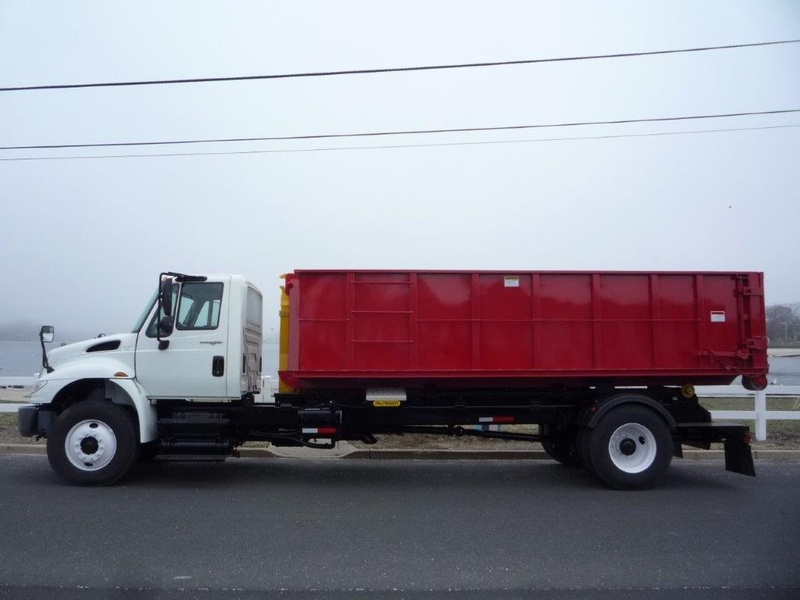 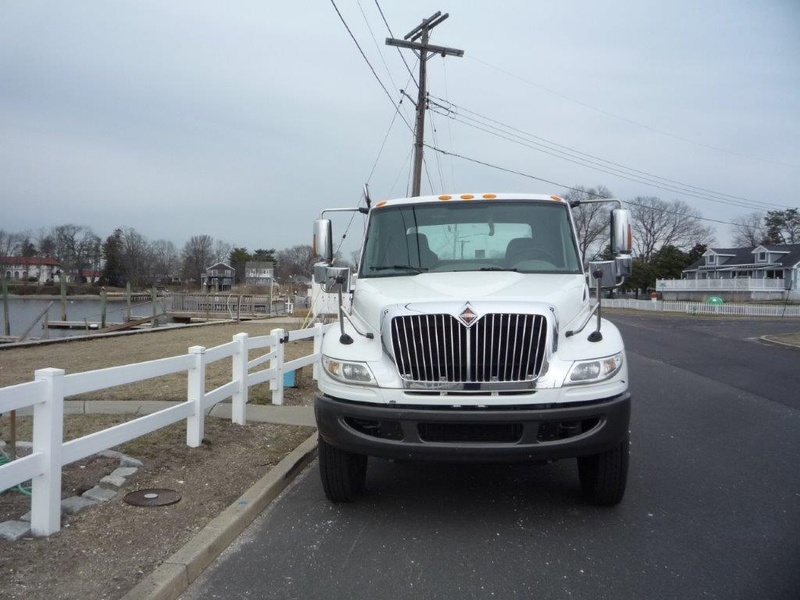 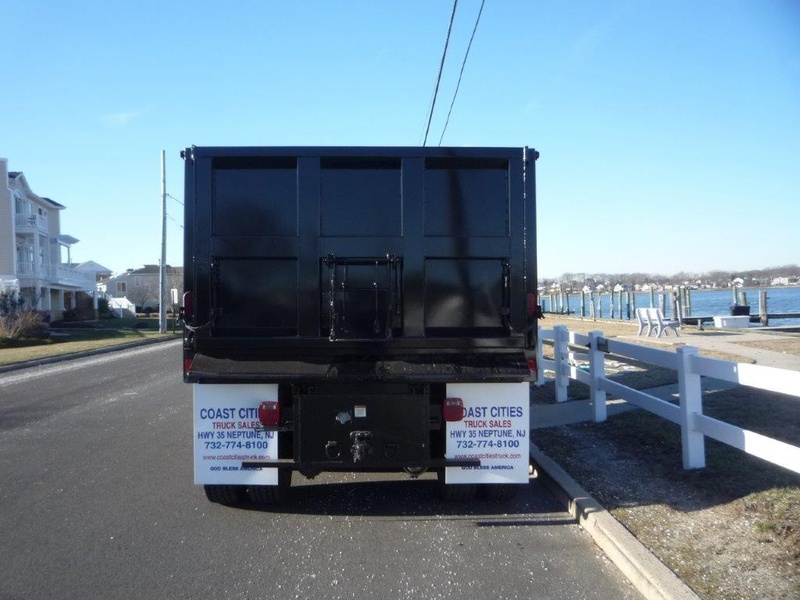 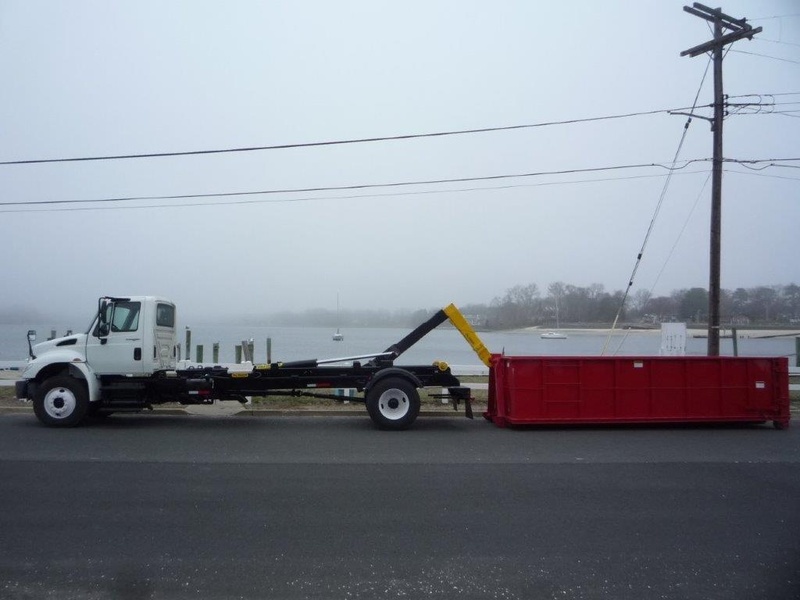 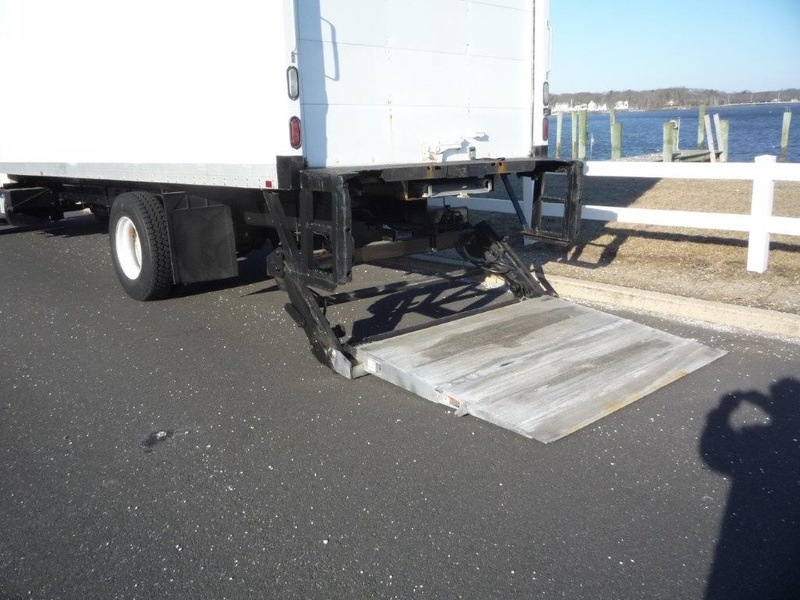 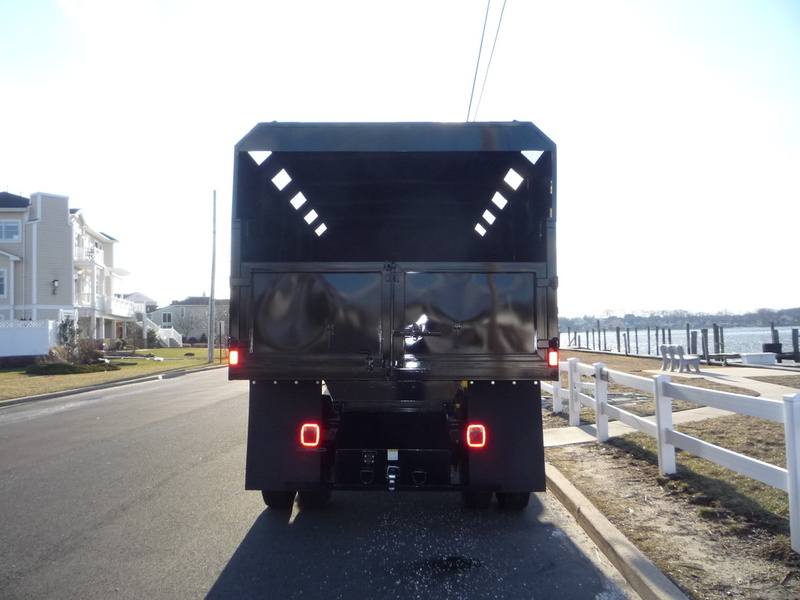 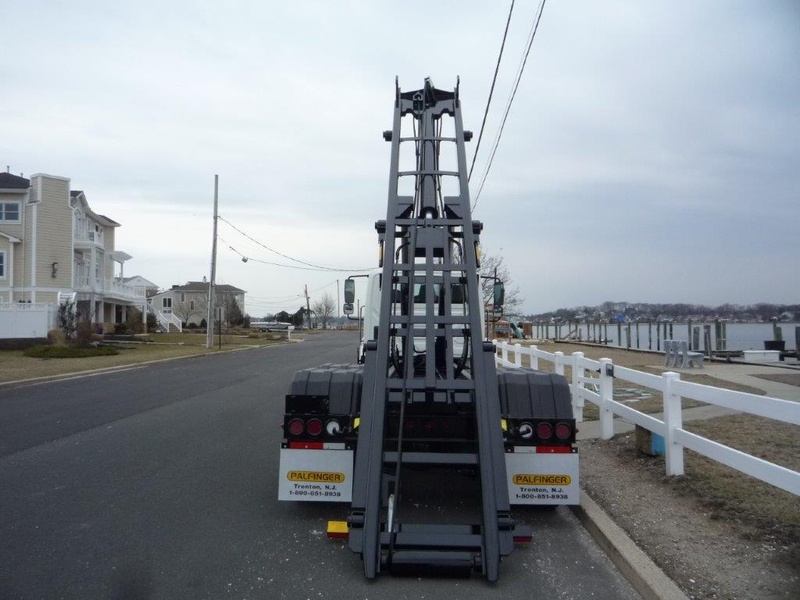 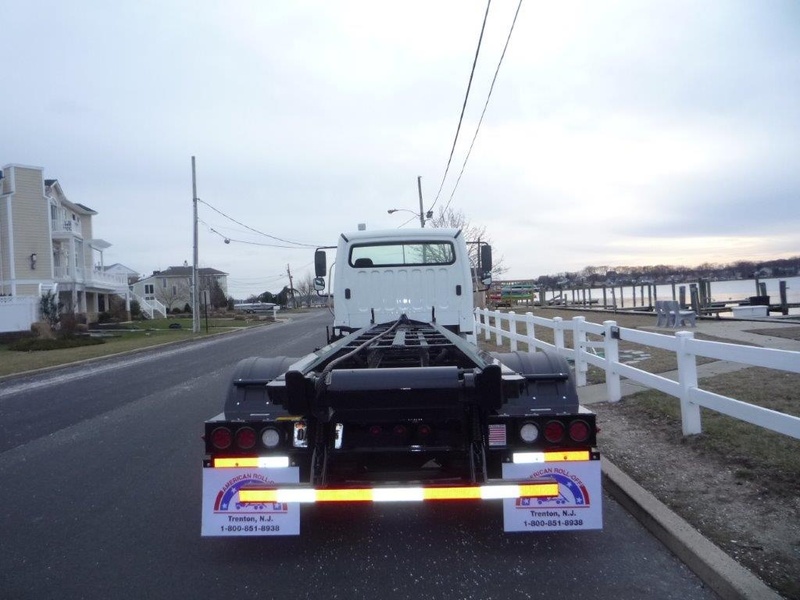 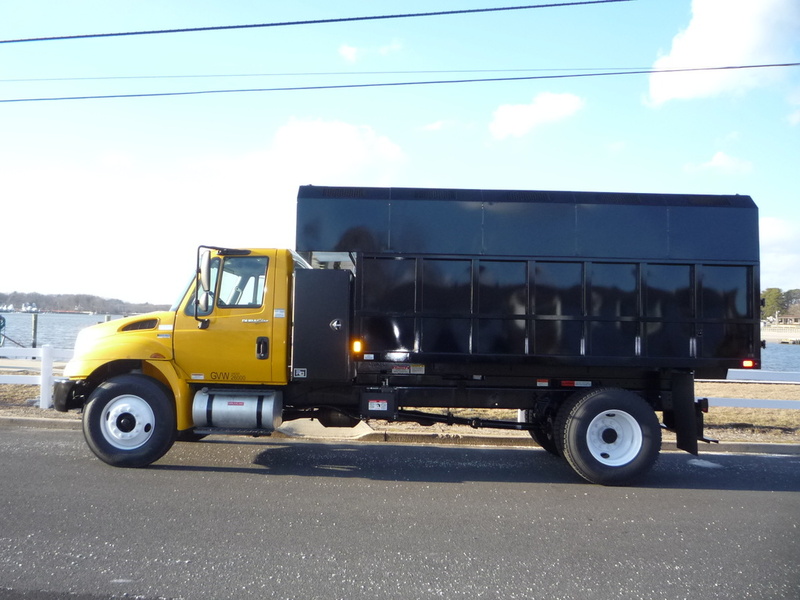 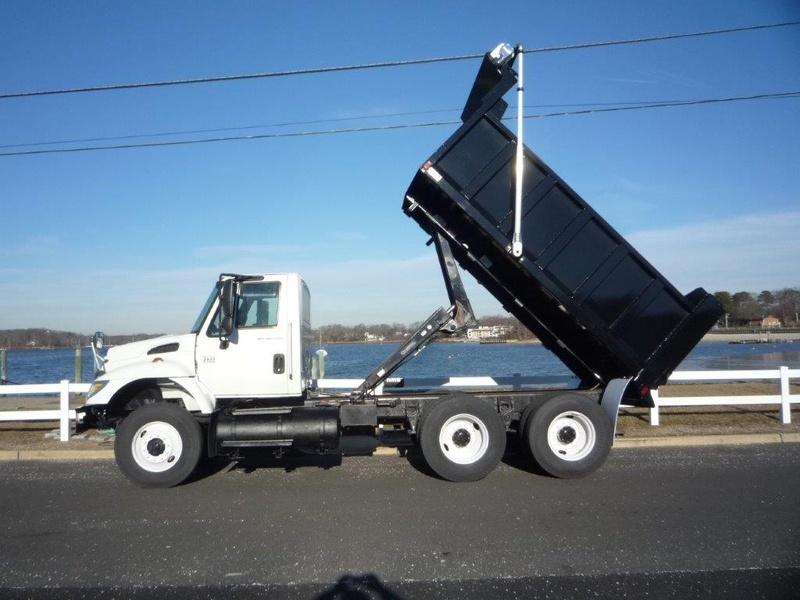 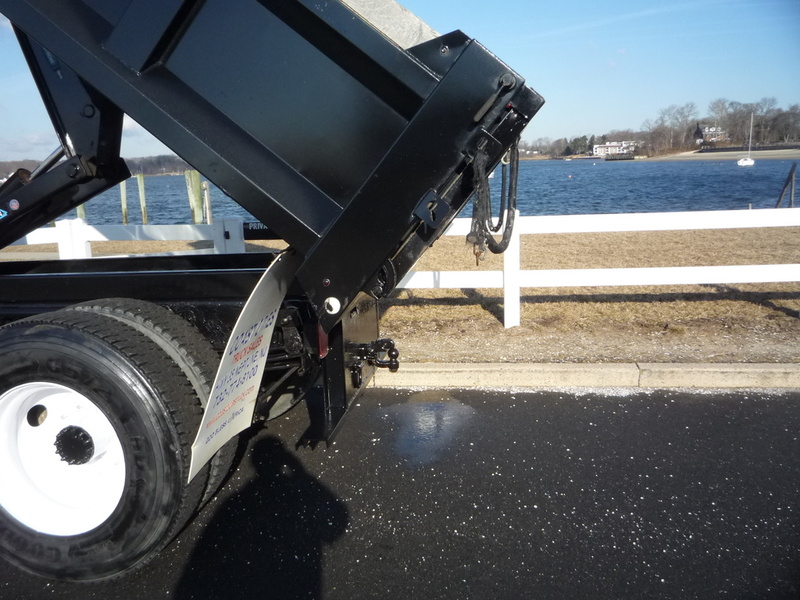 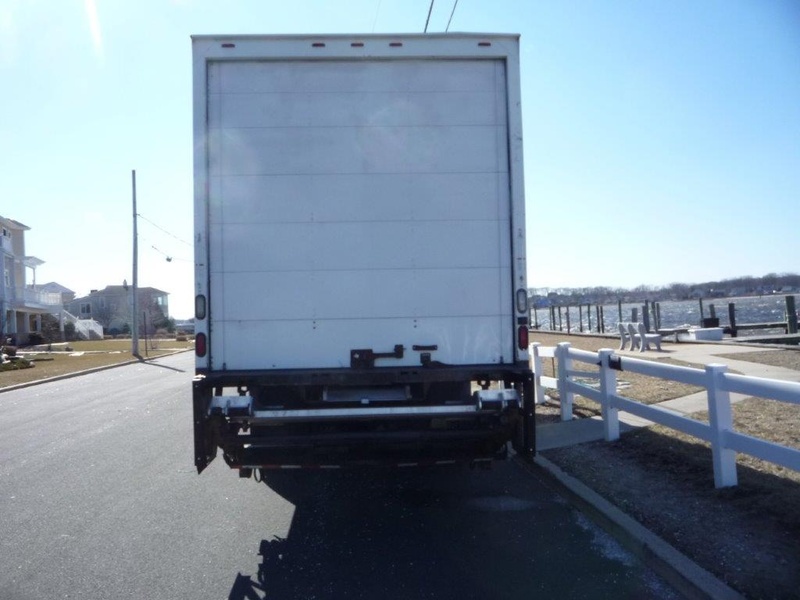 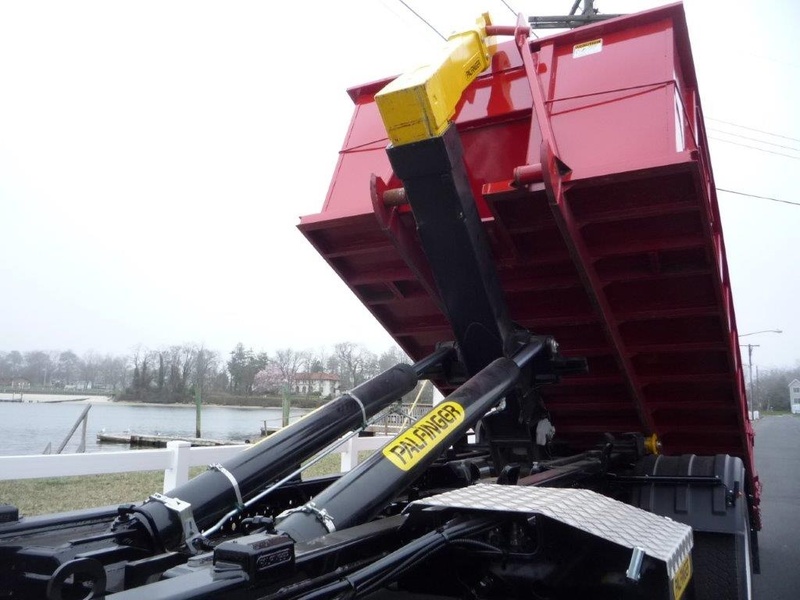 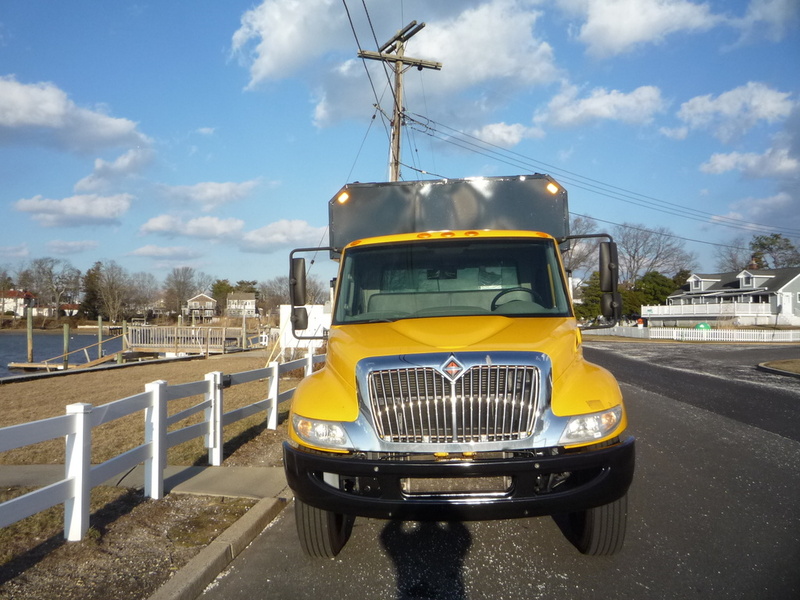 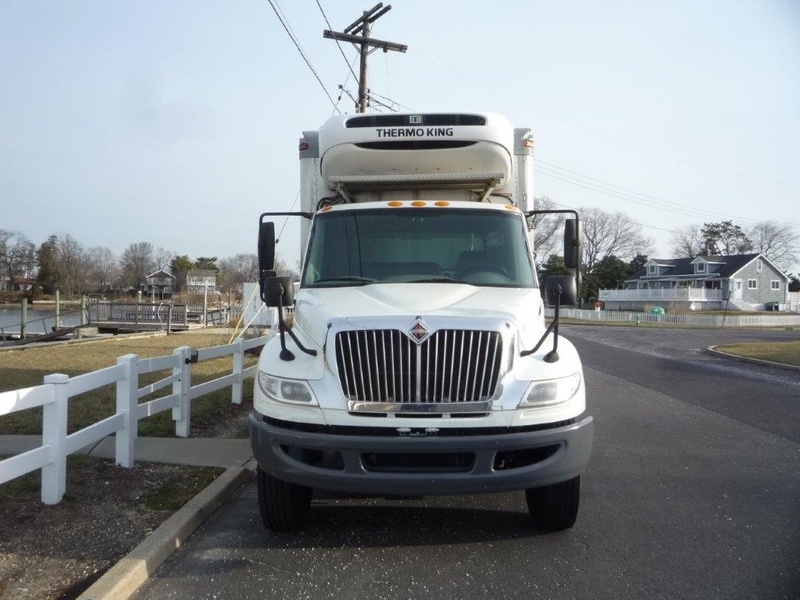 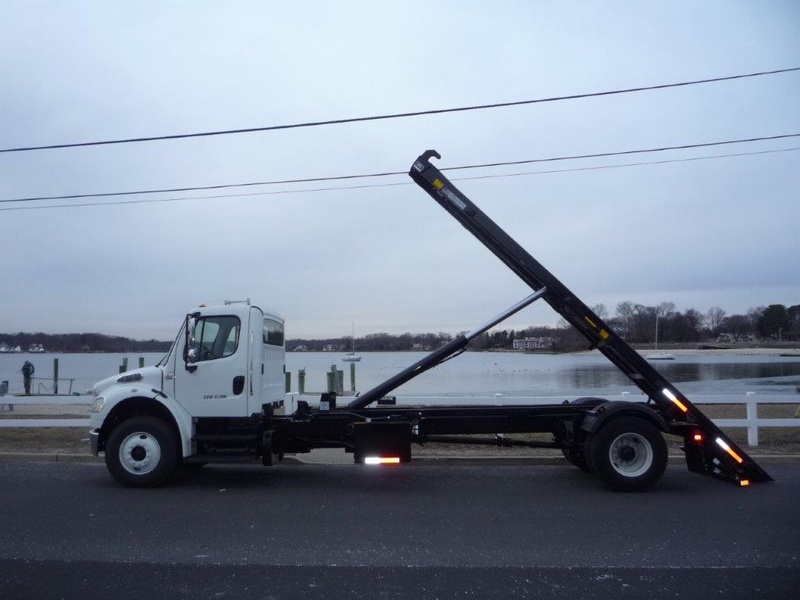 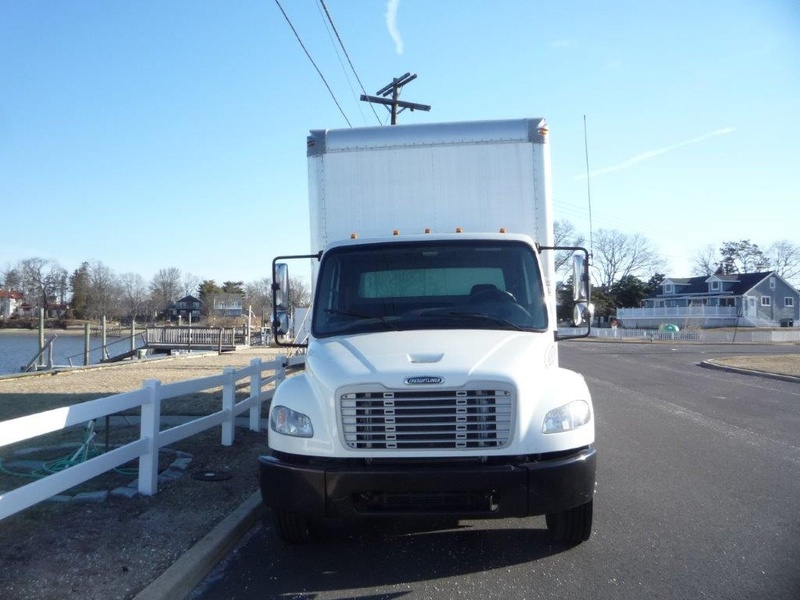 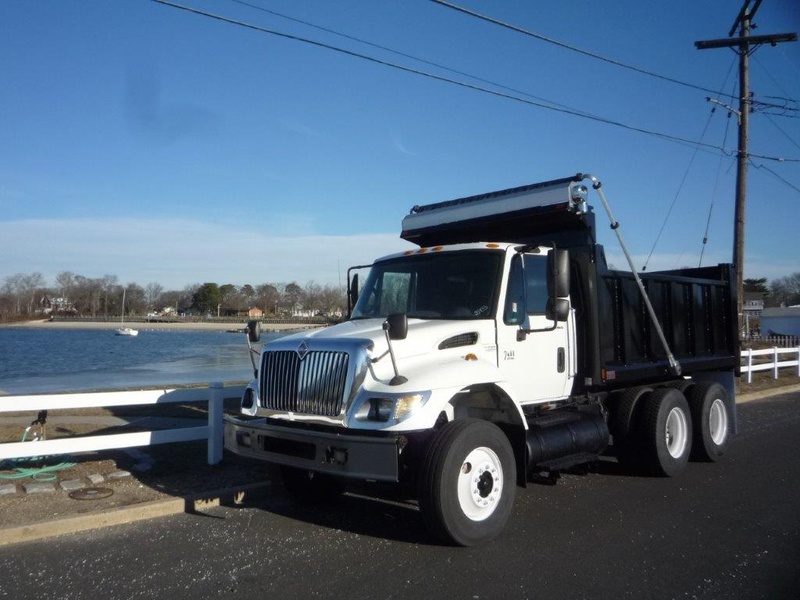 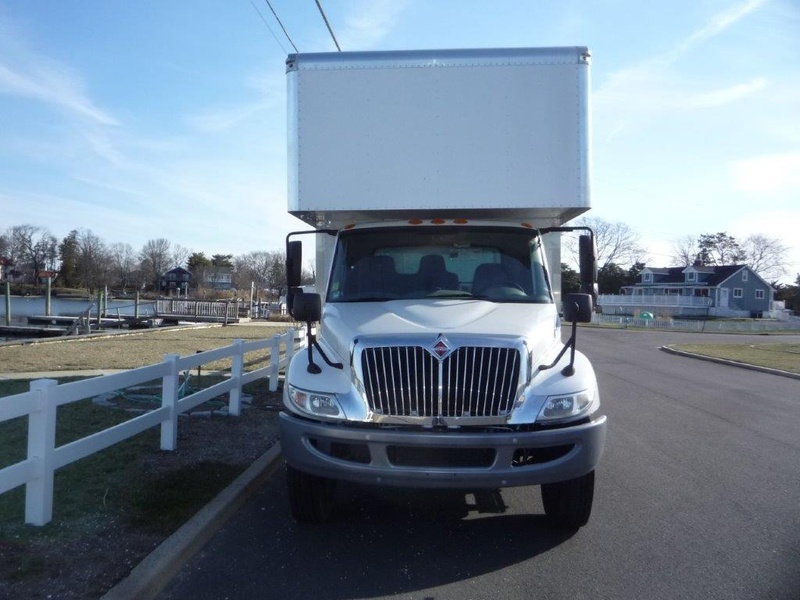 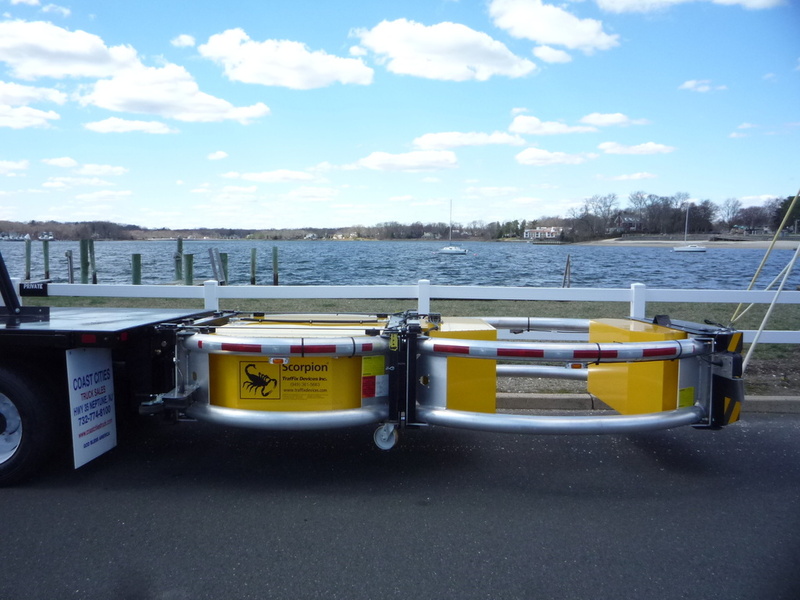 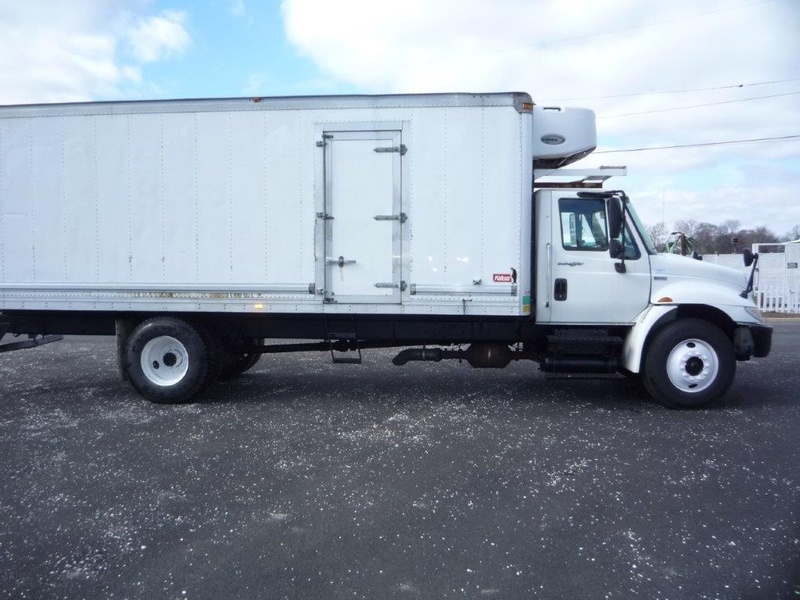 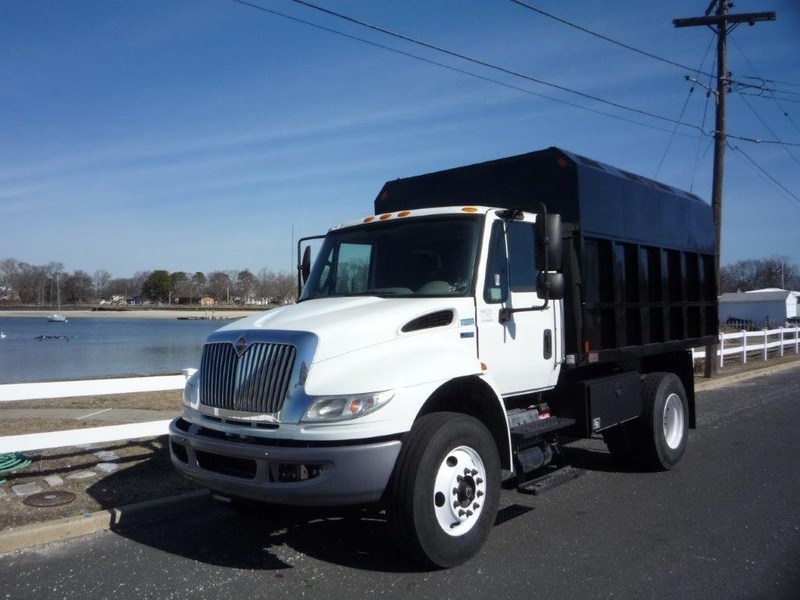 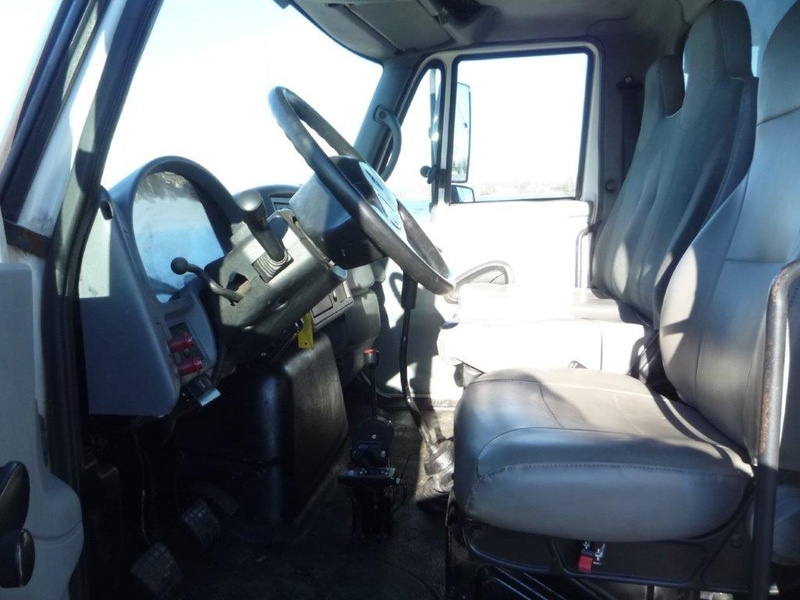 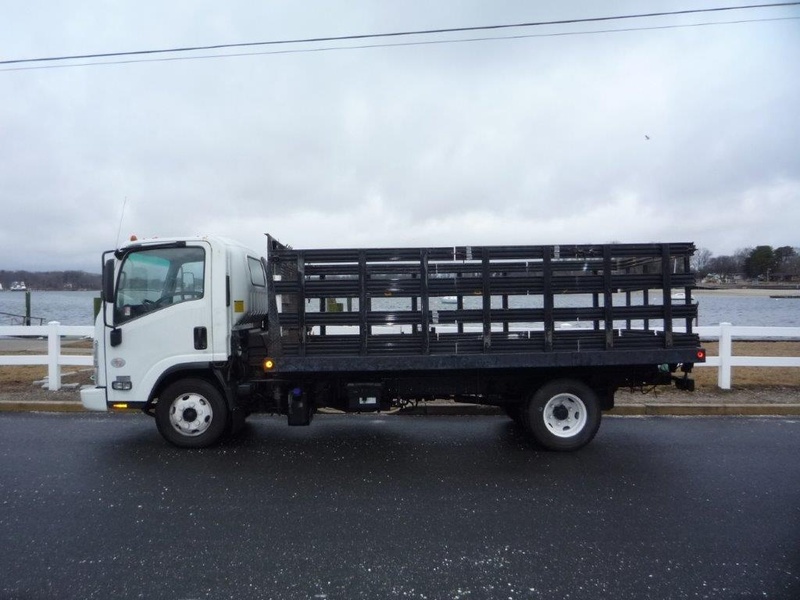 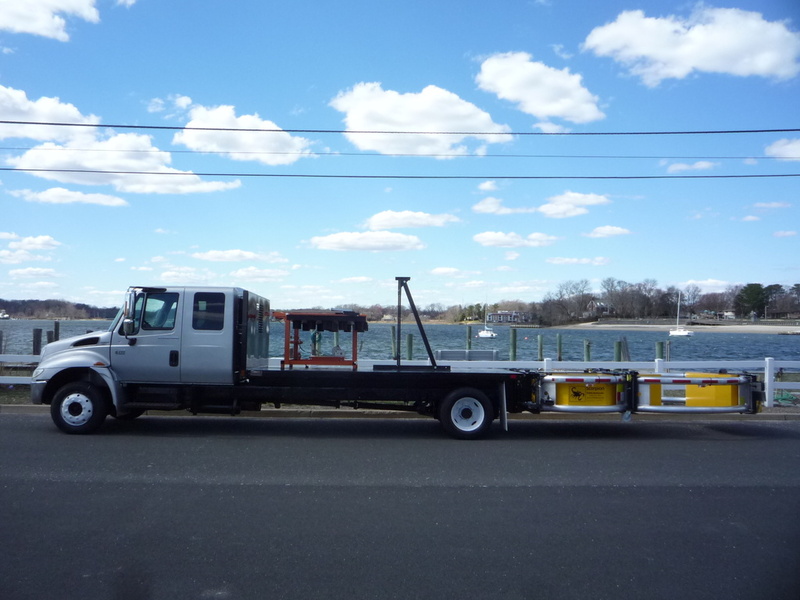 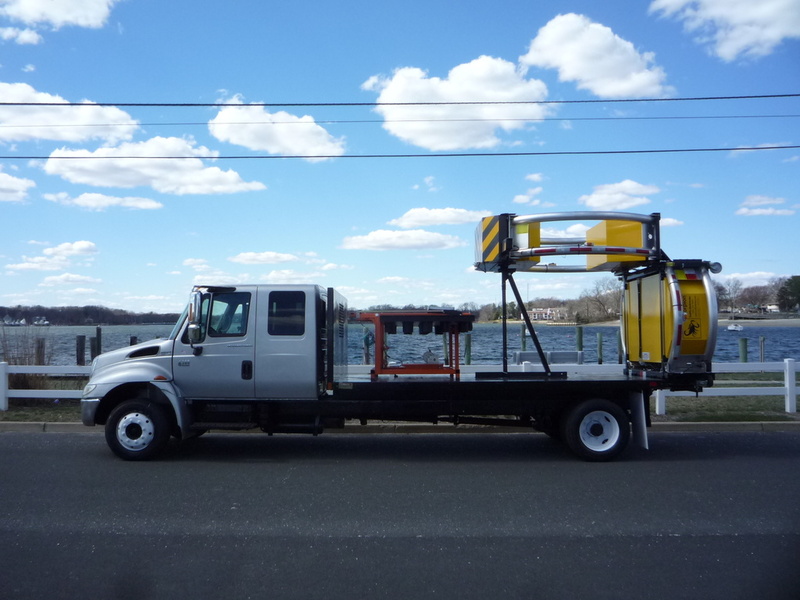 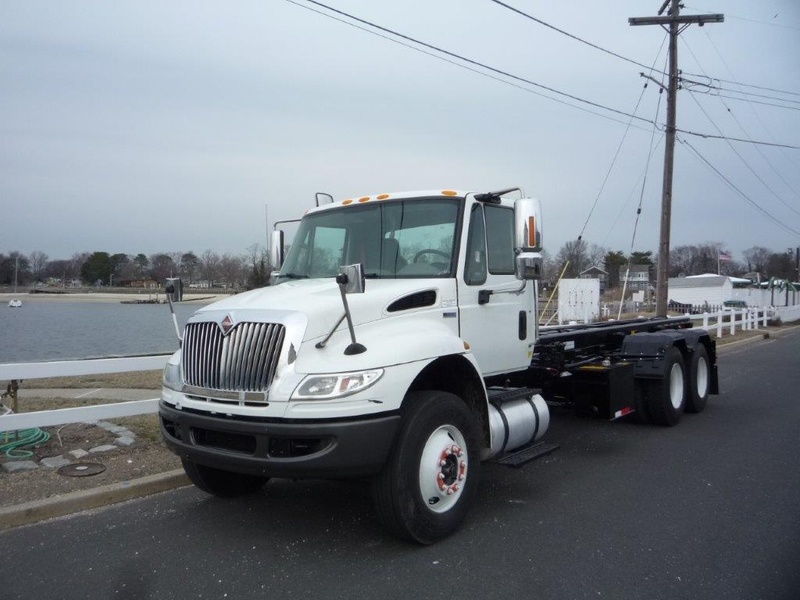 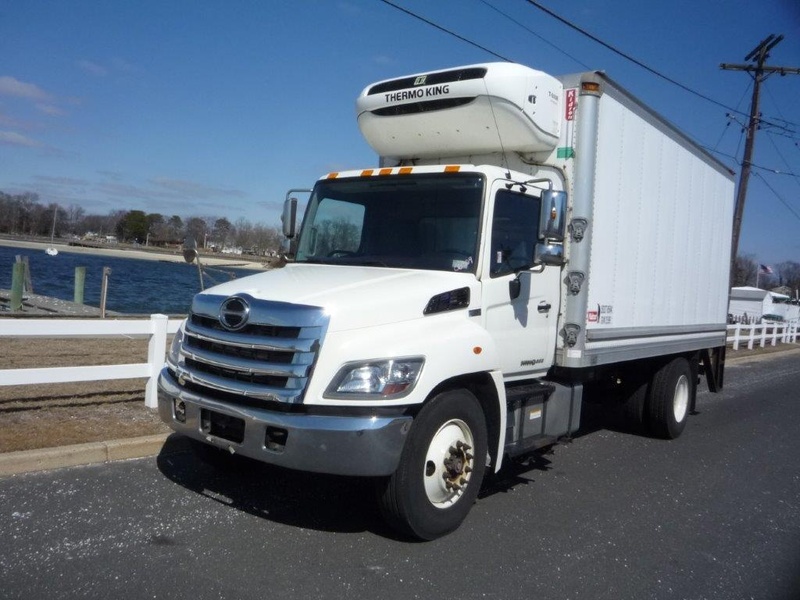 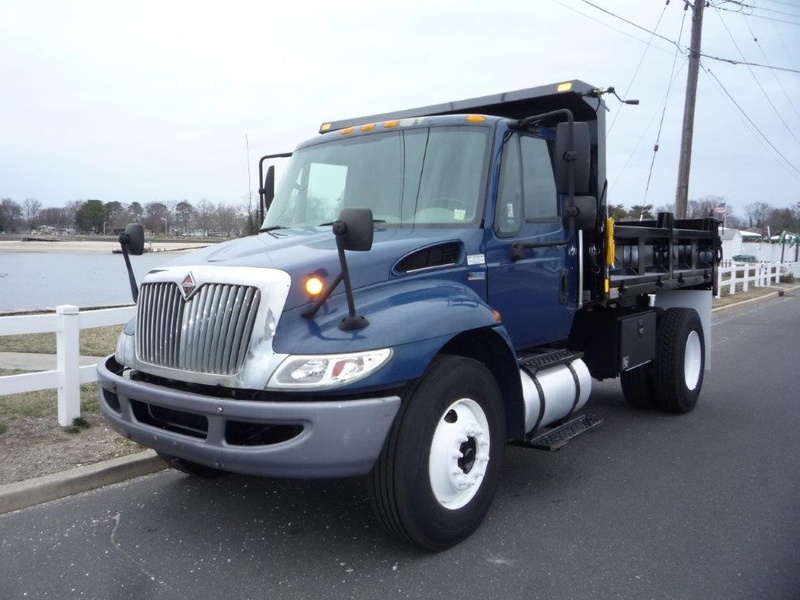 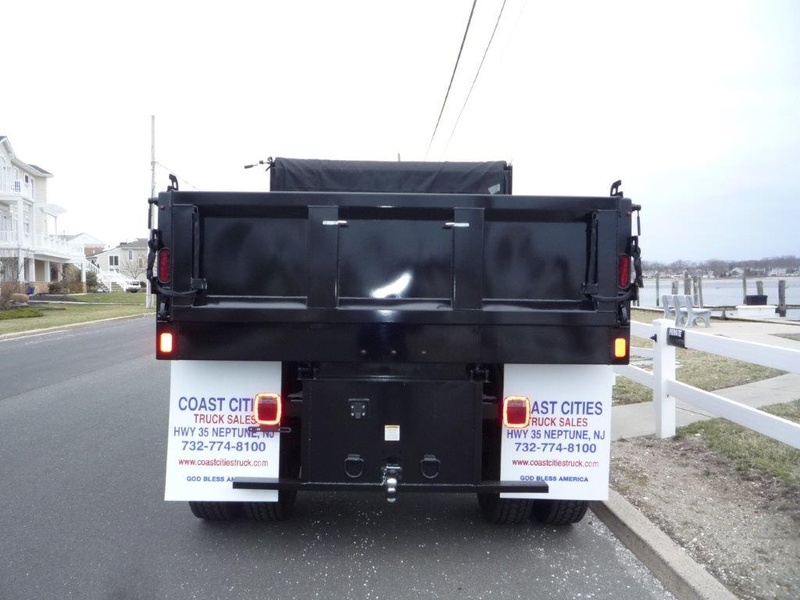 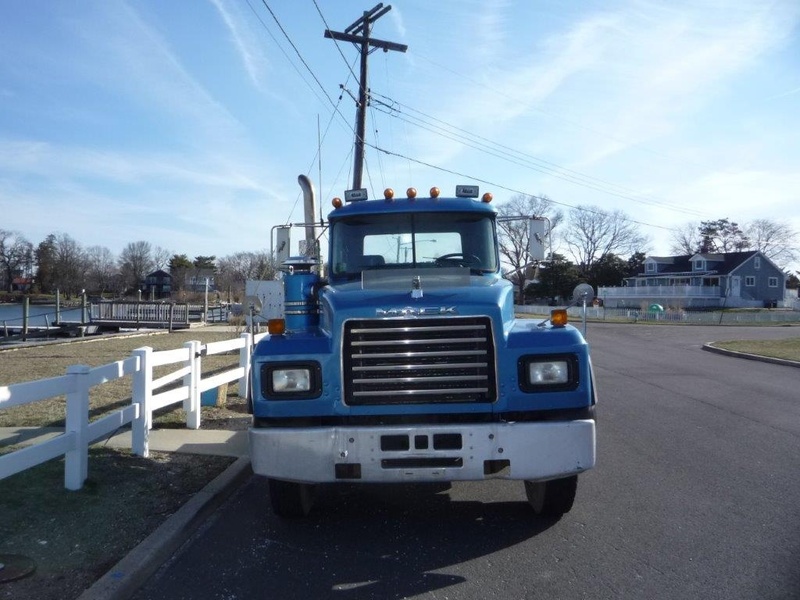 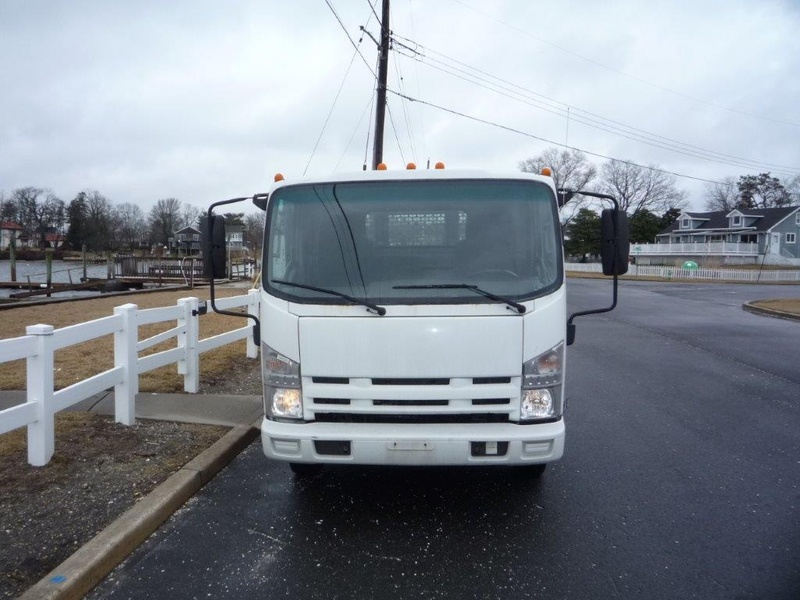 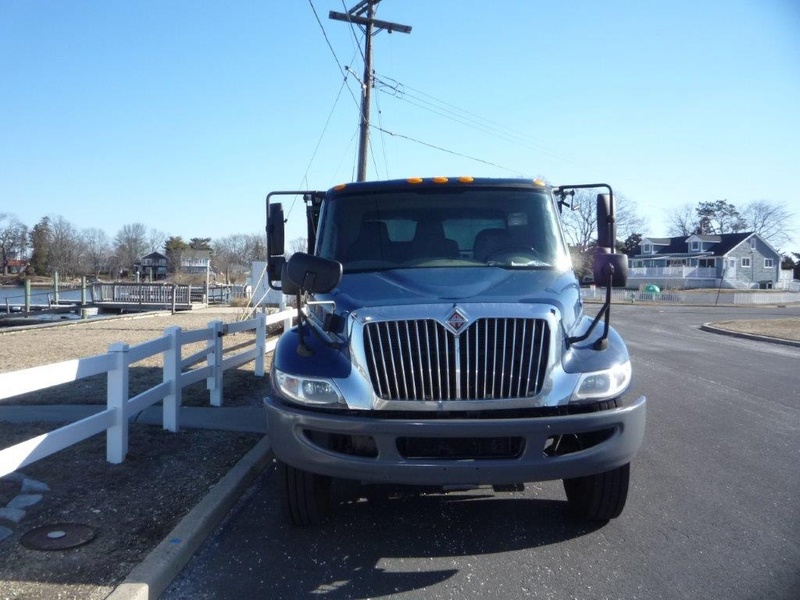 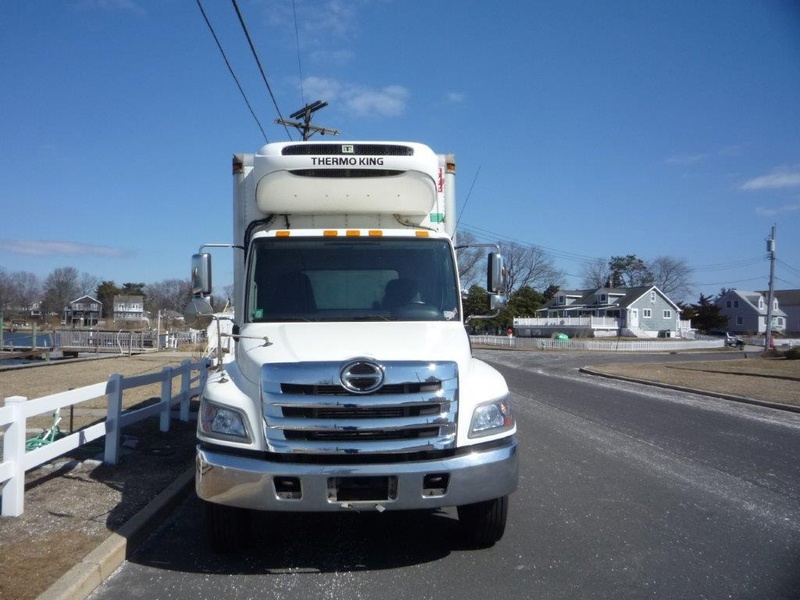 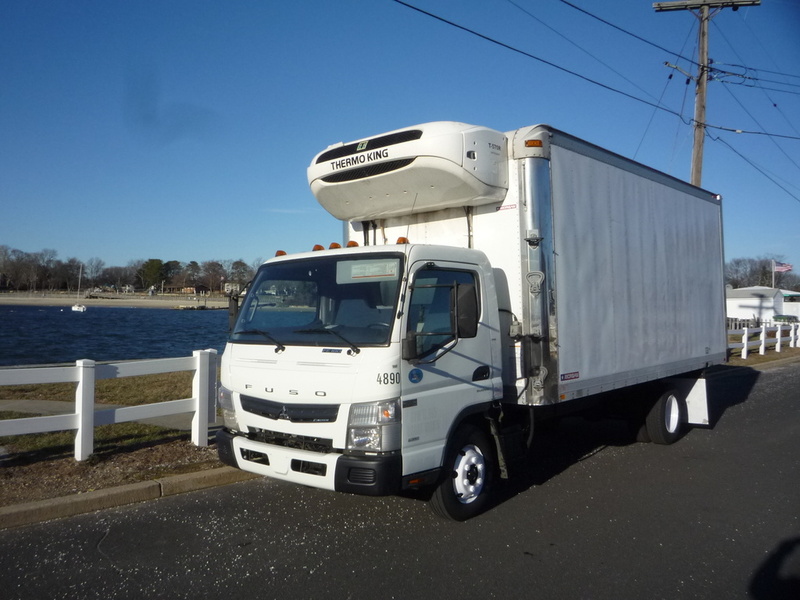 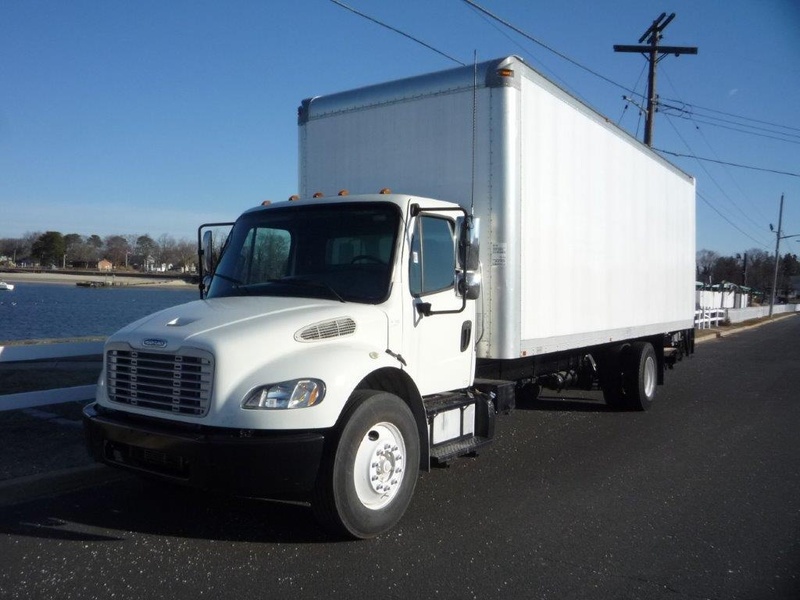 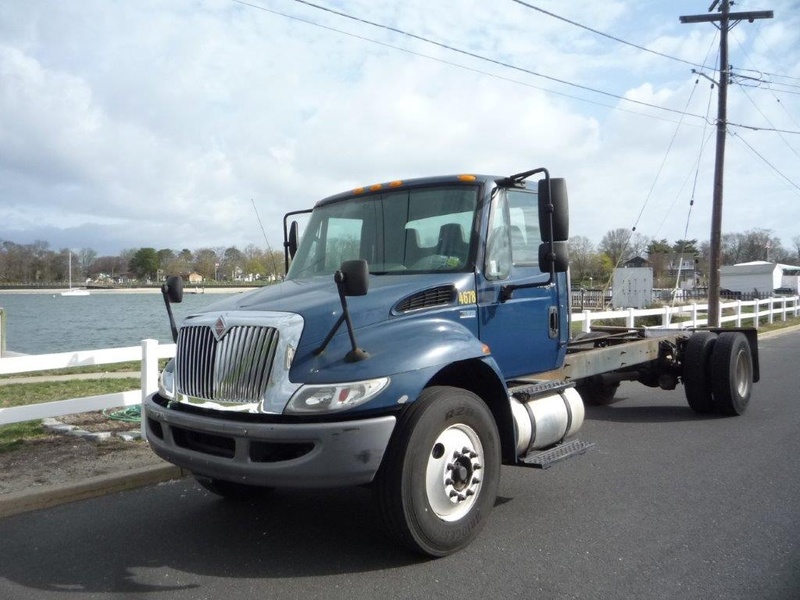 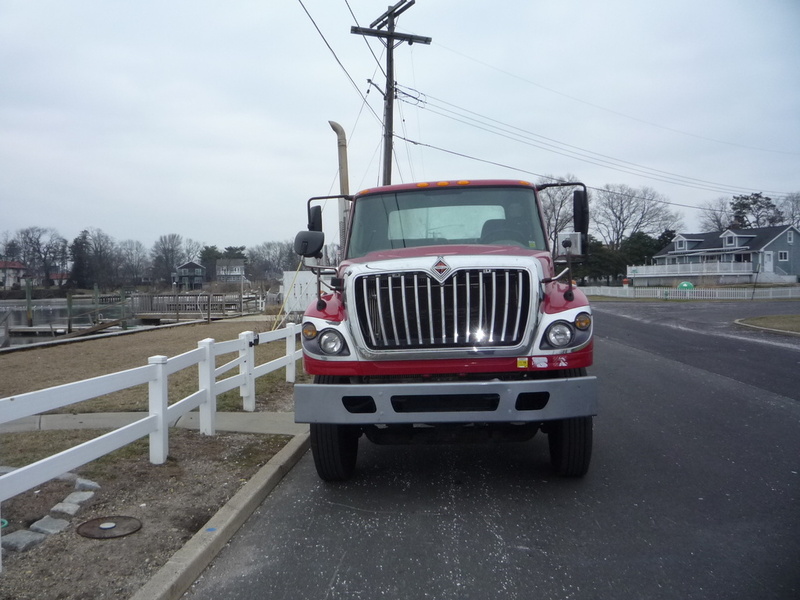 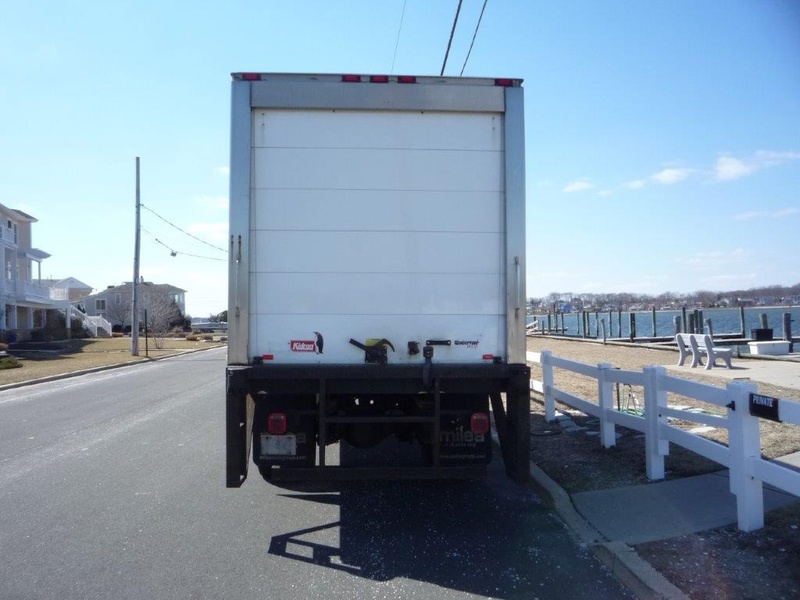 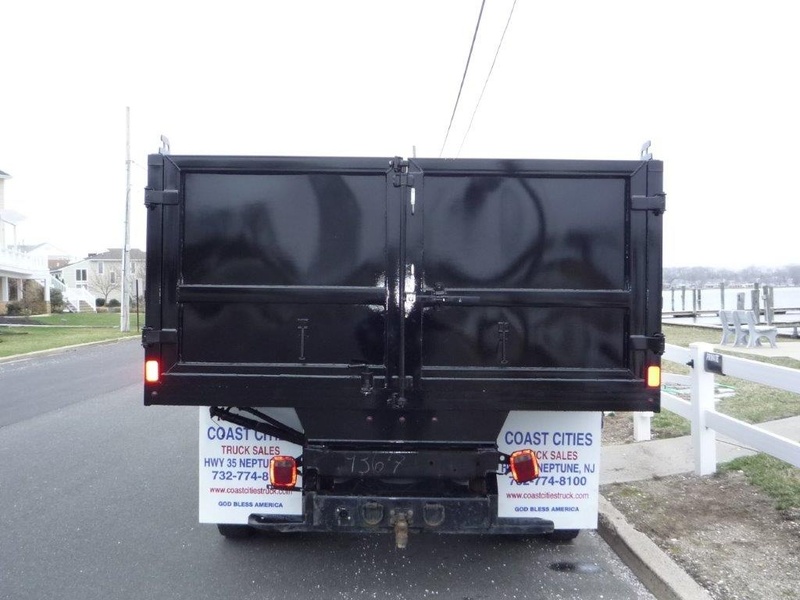 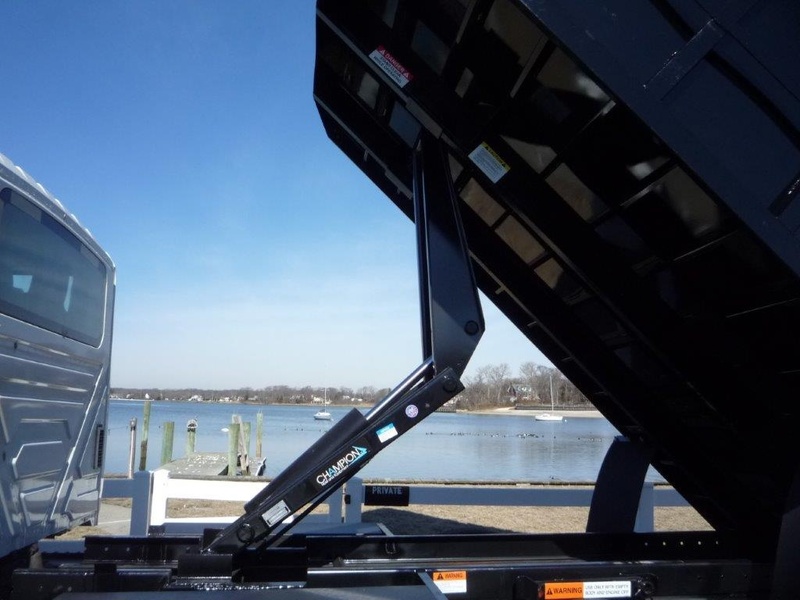 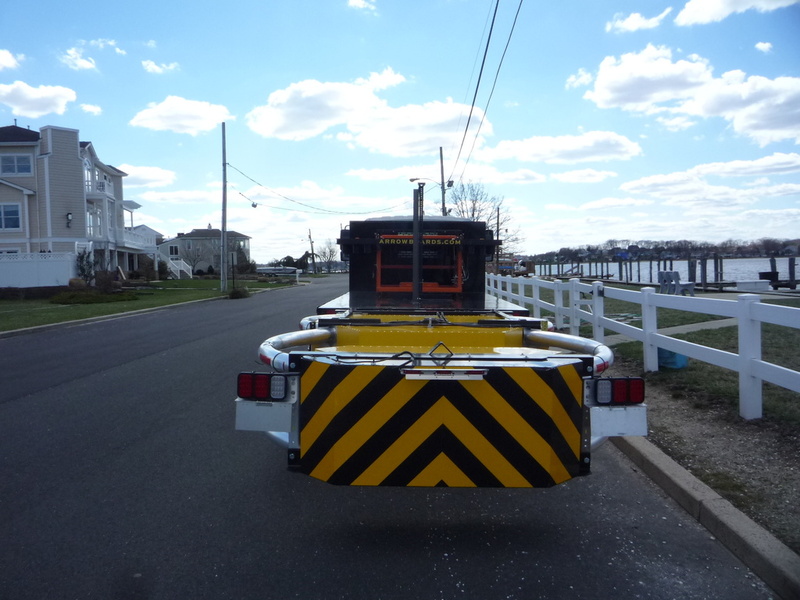 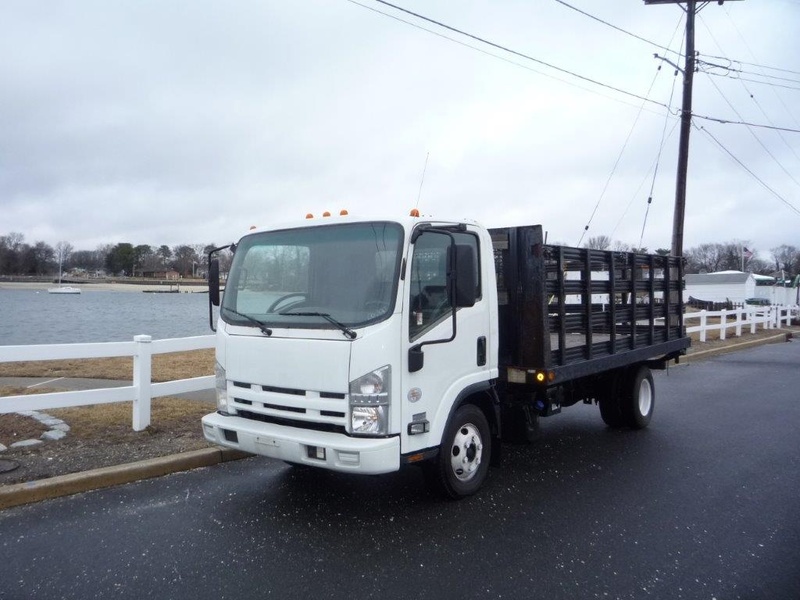 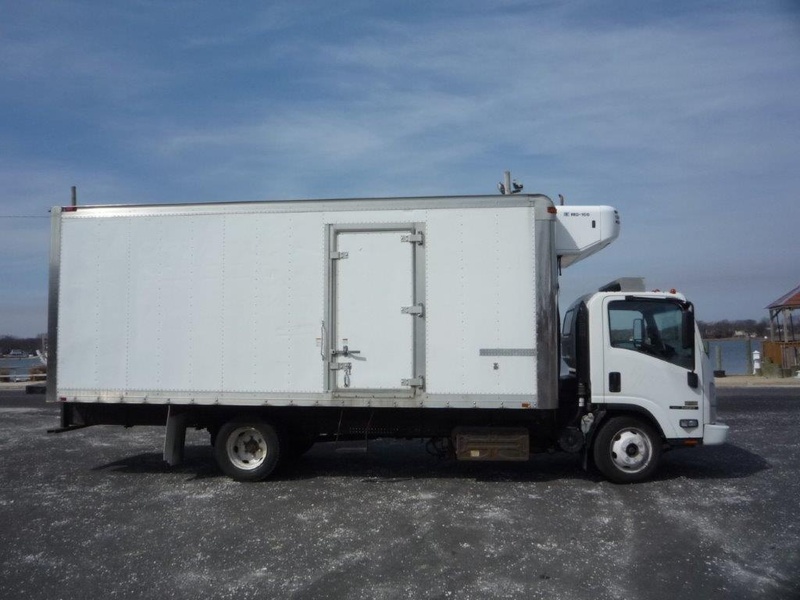 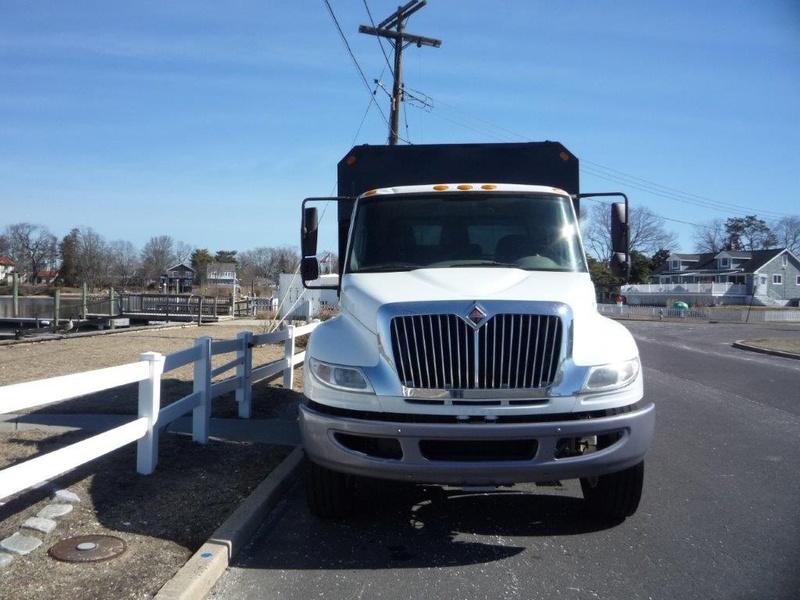 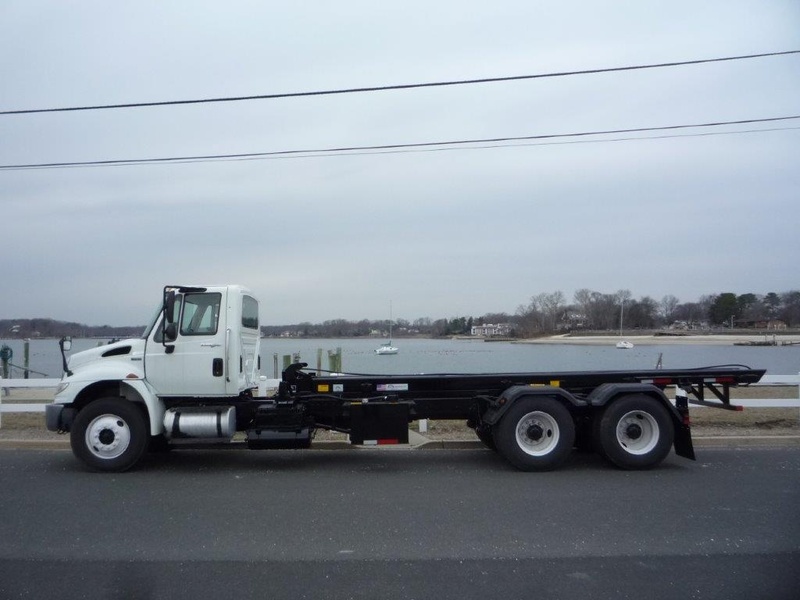 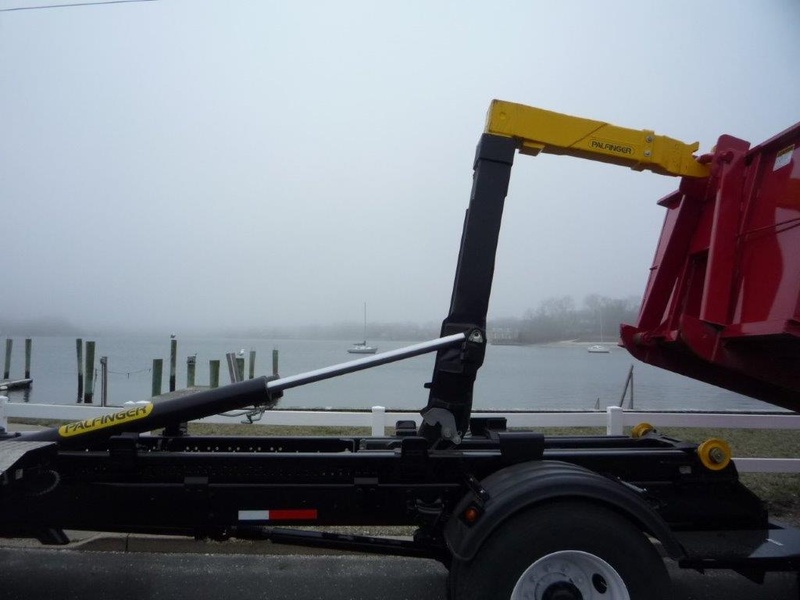 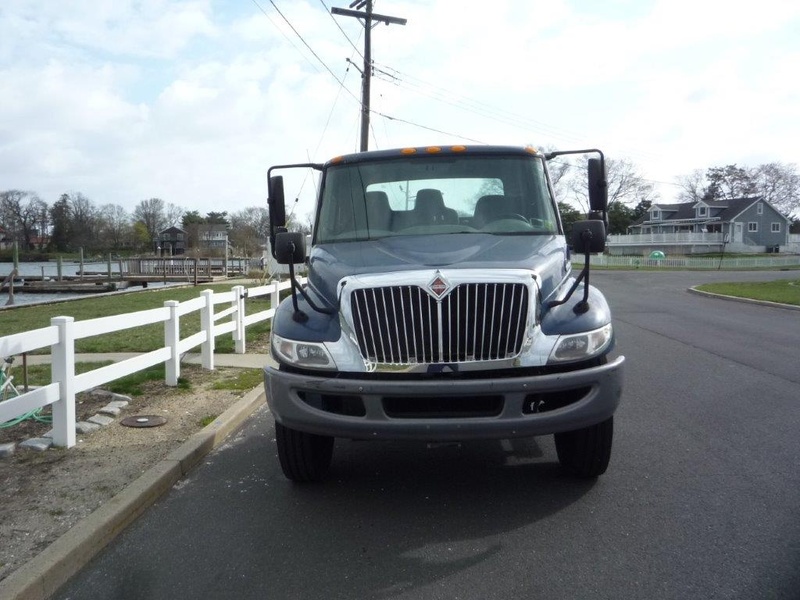 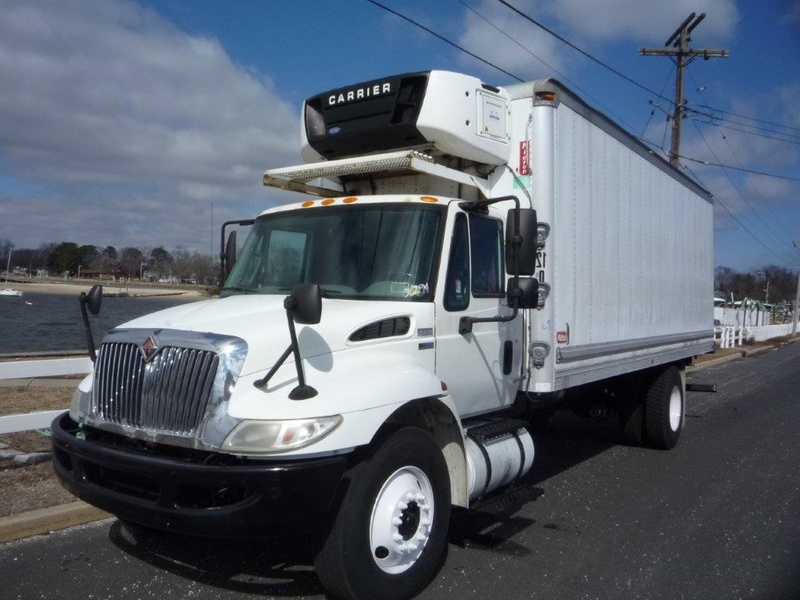 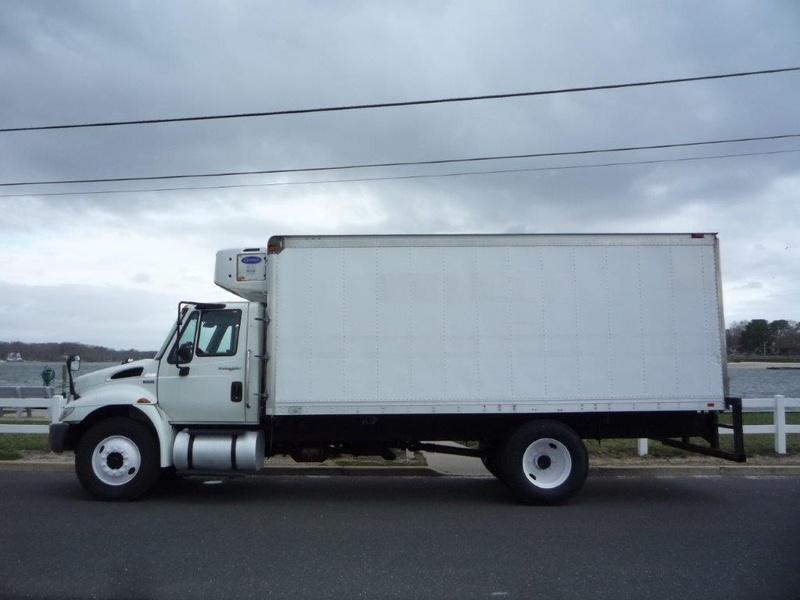 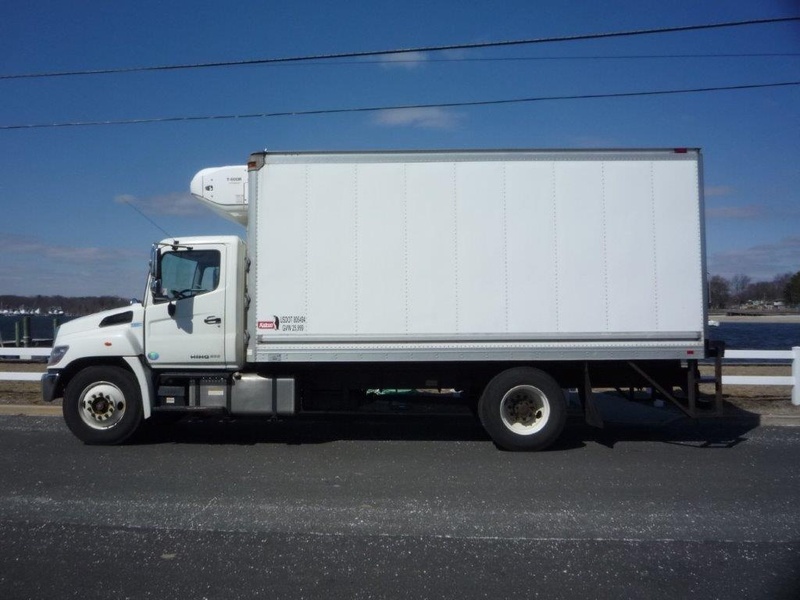 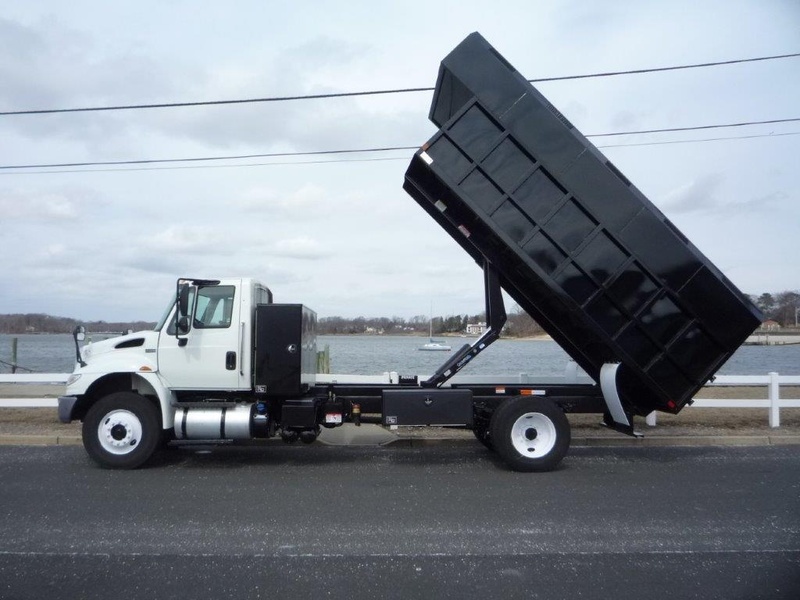 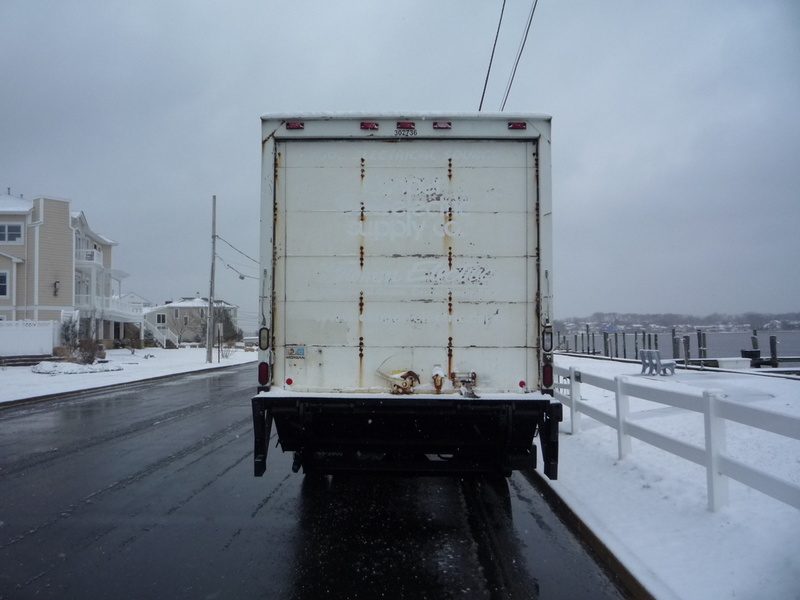 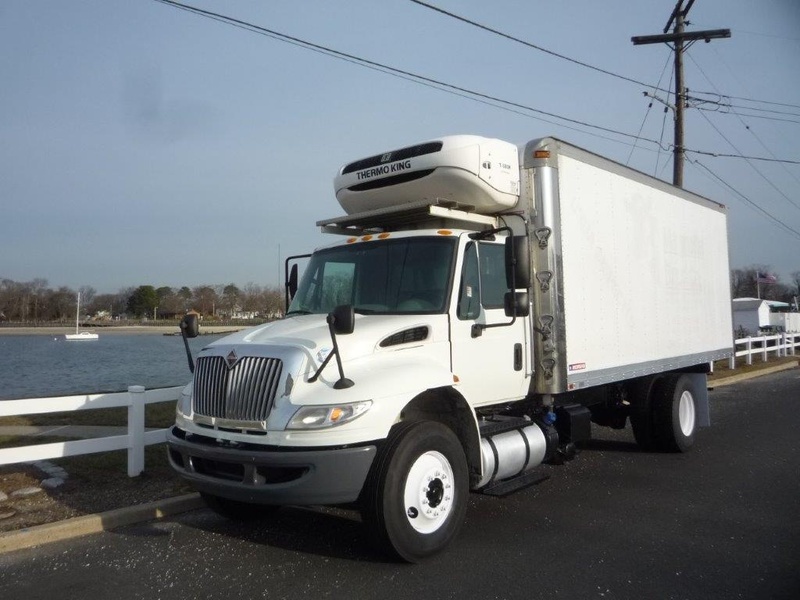 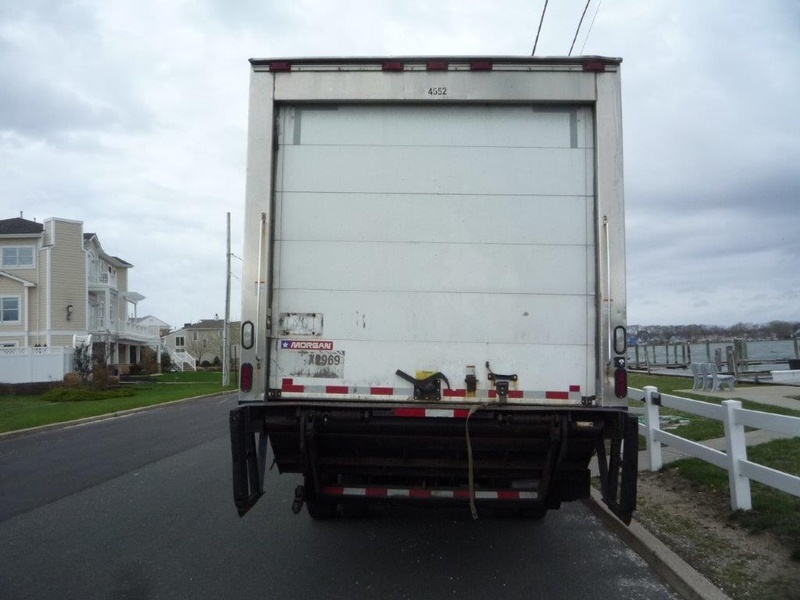 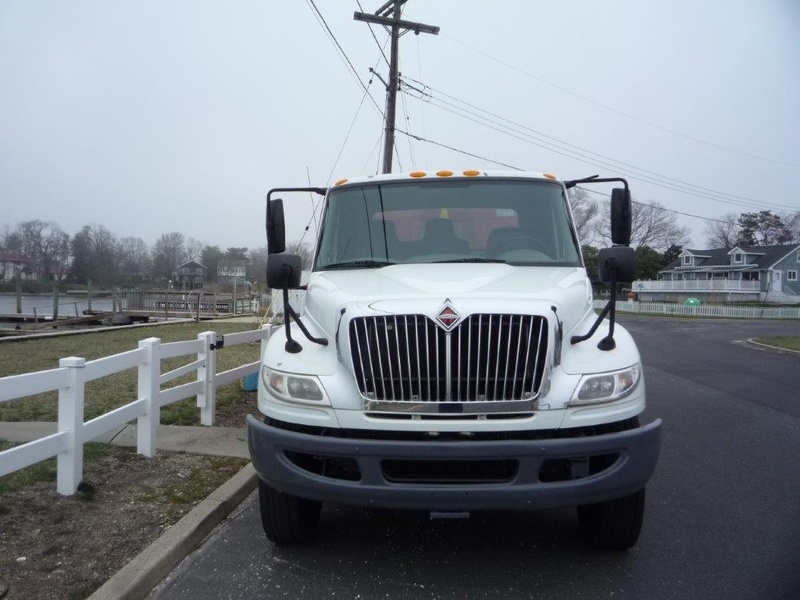 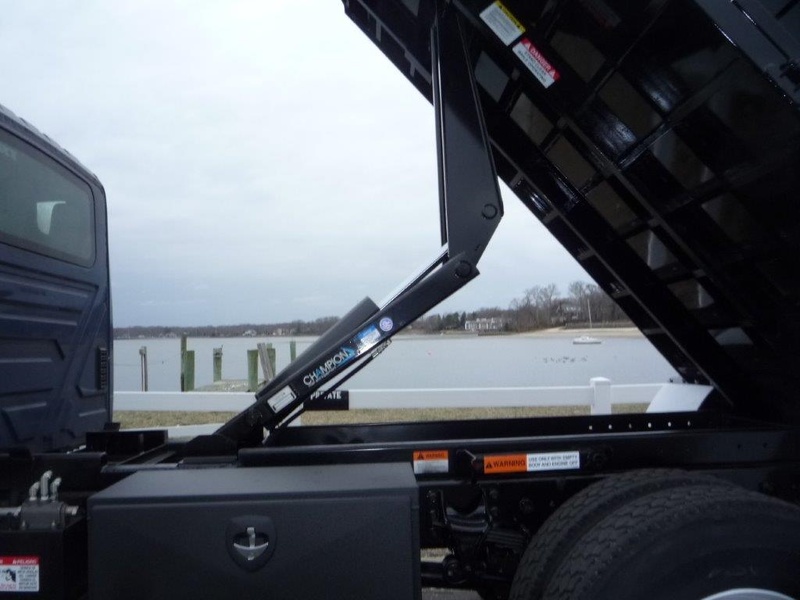 Coast Cities Truck and Equipment Sales is located in Neptune, NJ and has been servicing the transportation industry with over 80 years of industry experience. 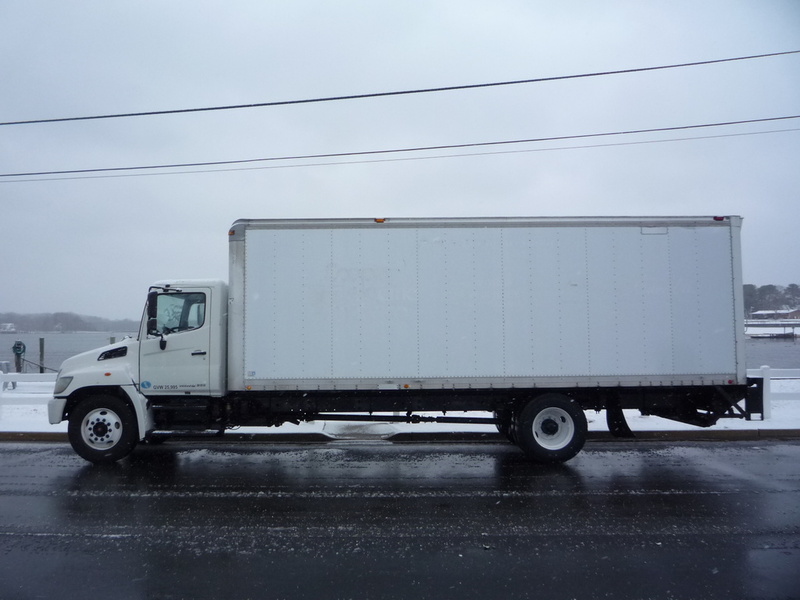 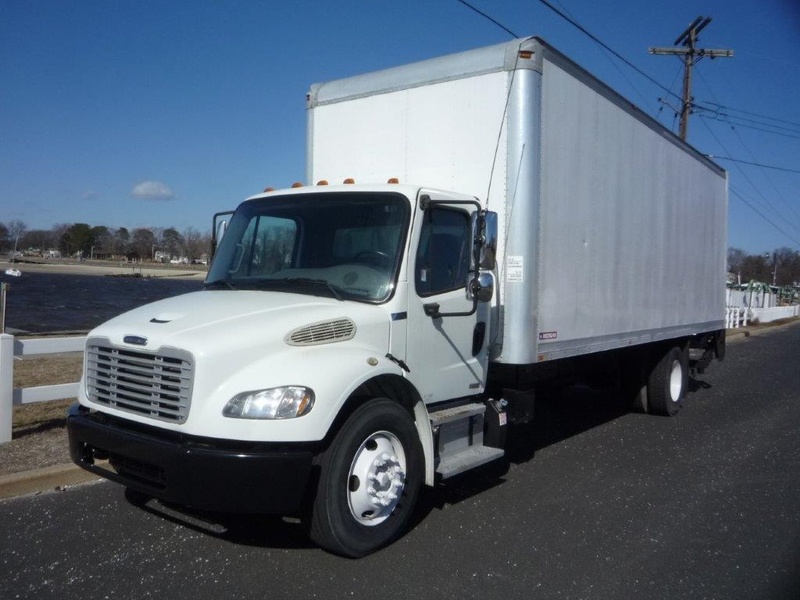 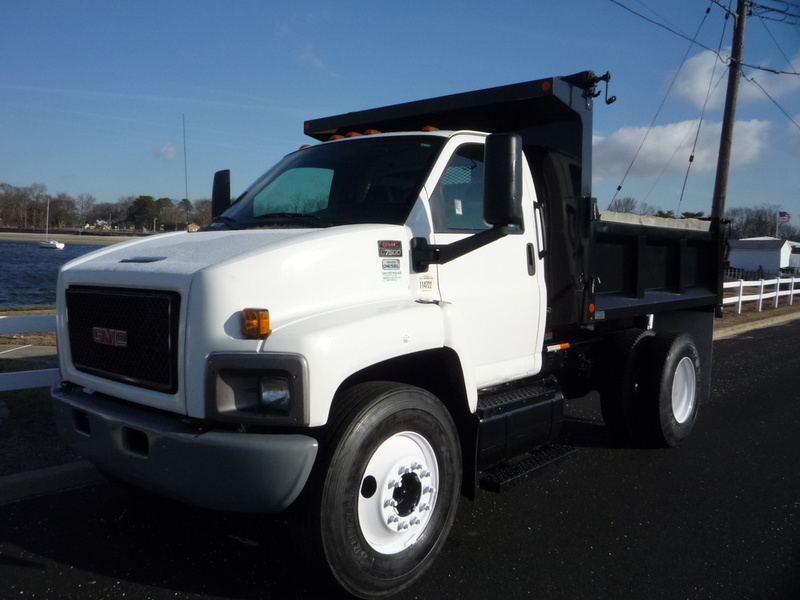 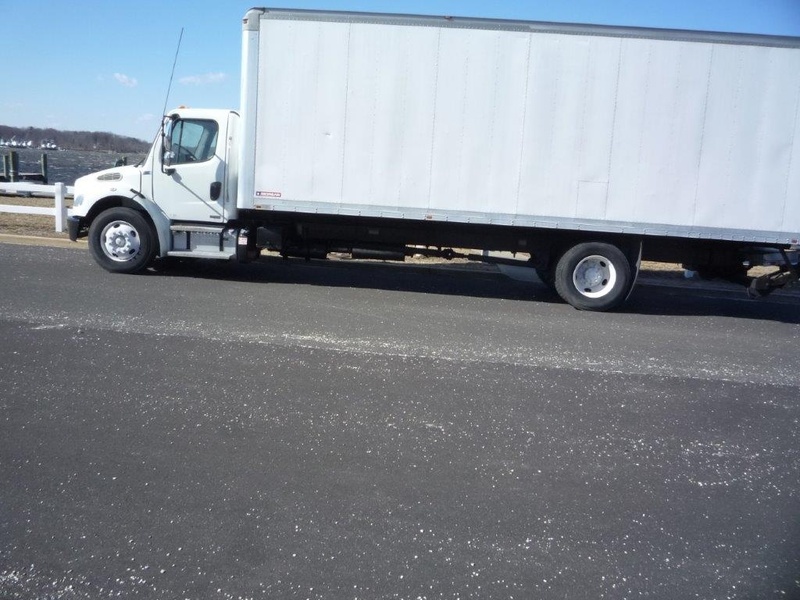 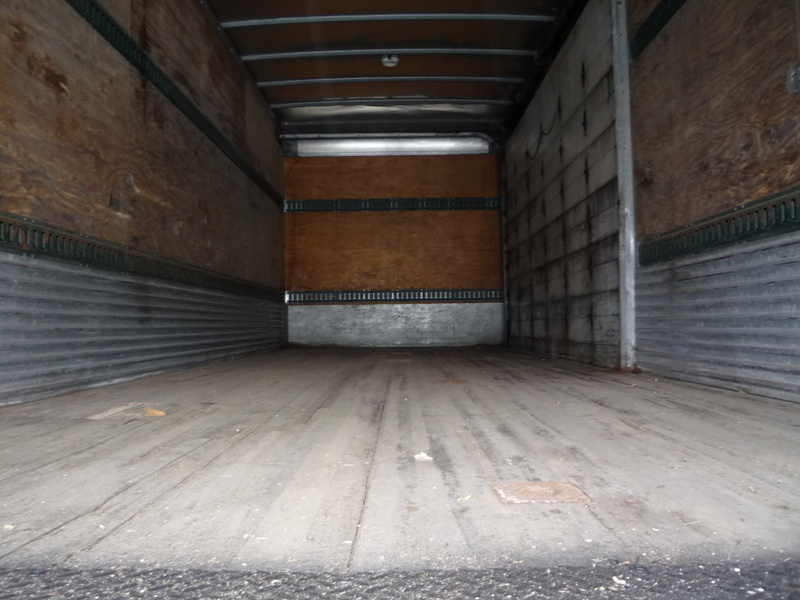 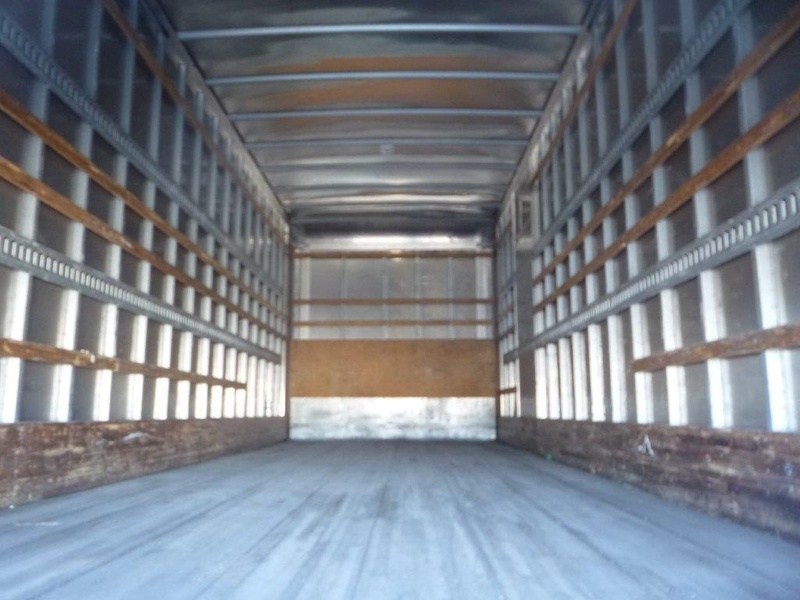 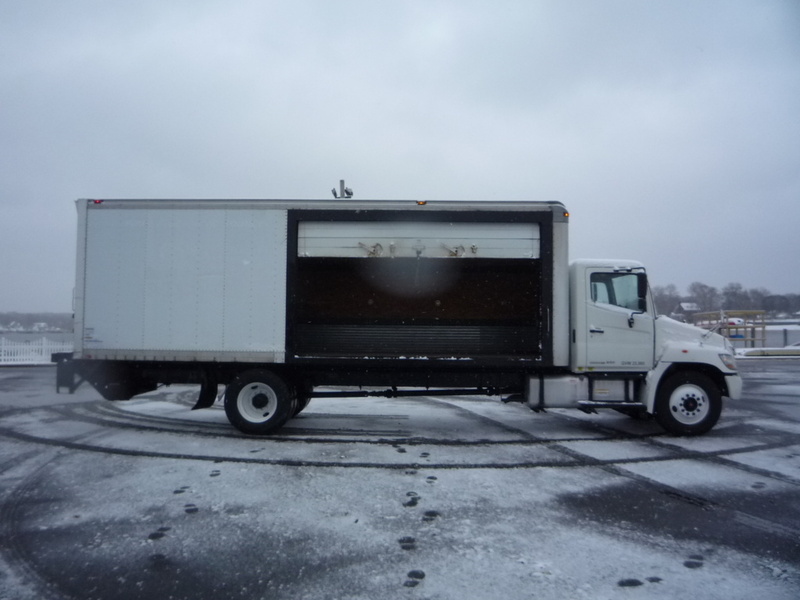 With more than 100 used trucks in stock at all times, we can usually accomodate your trucking needs. 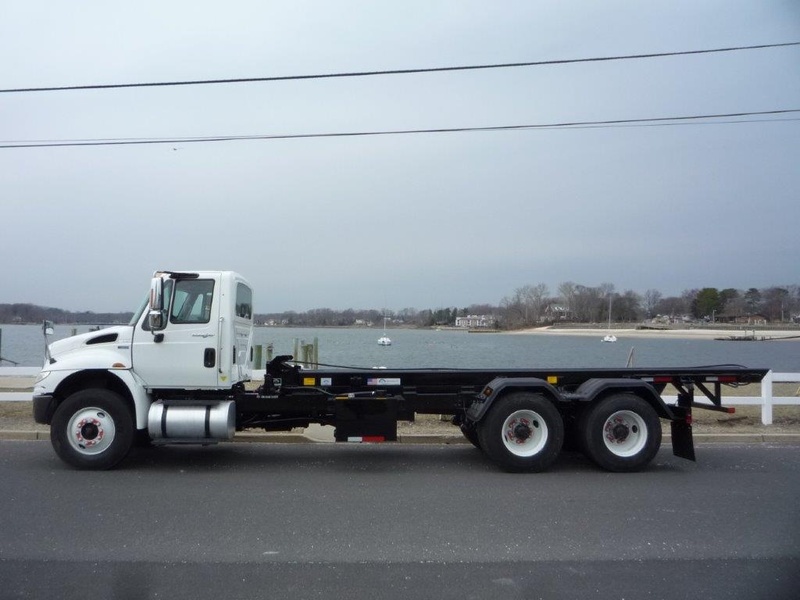 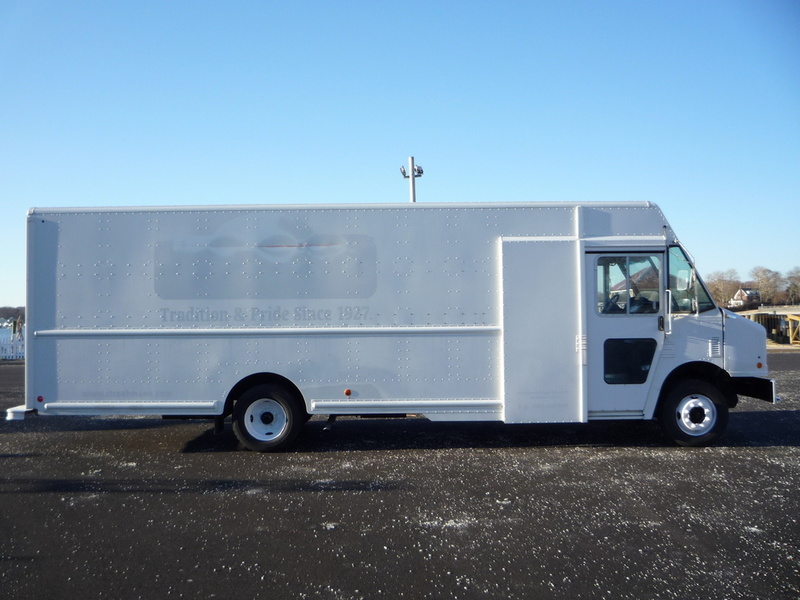 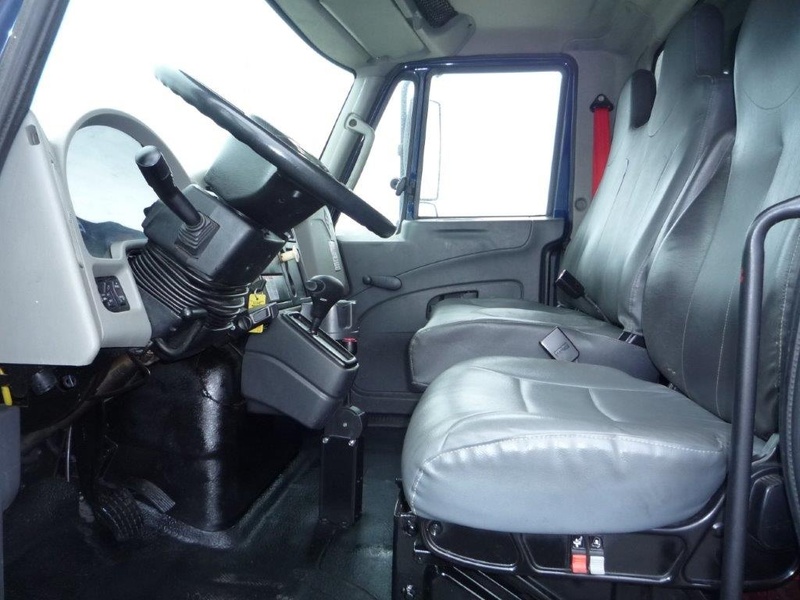 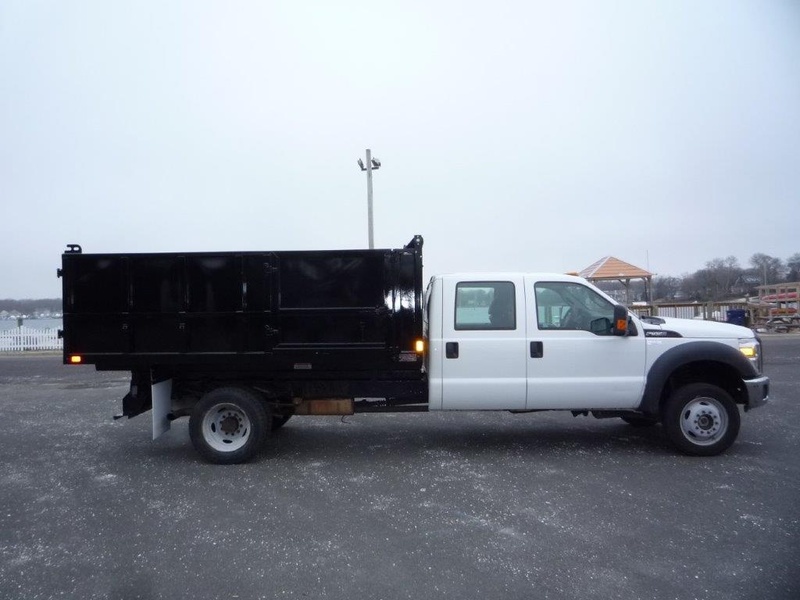 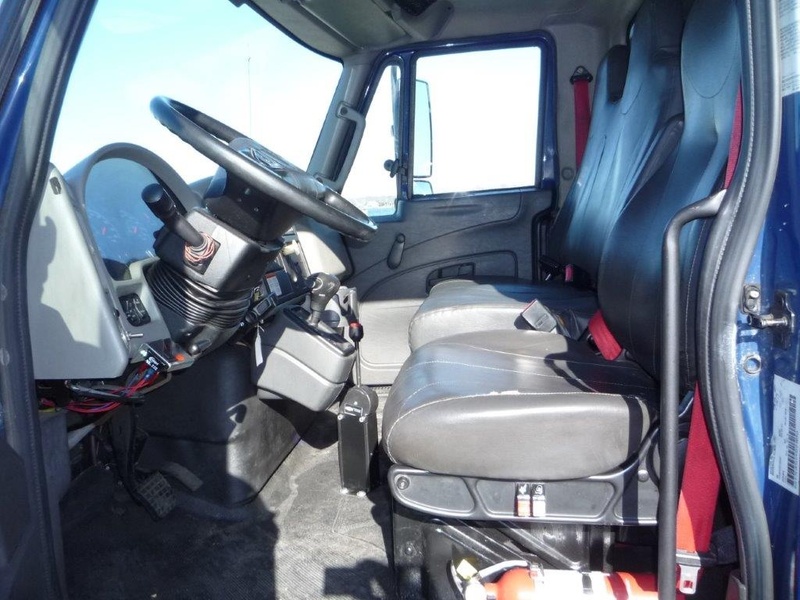 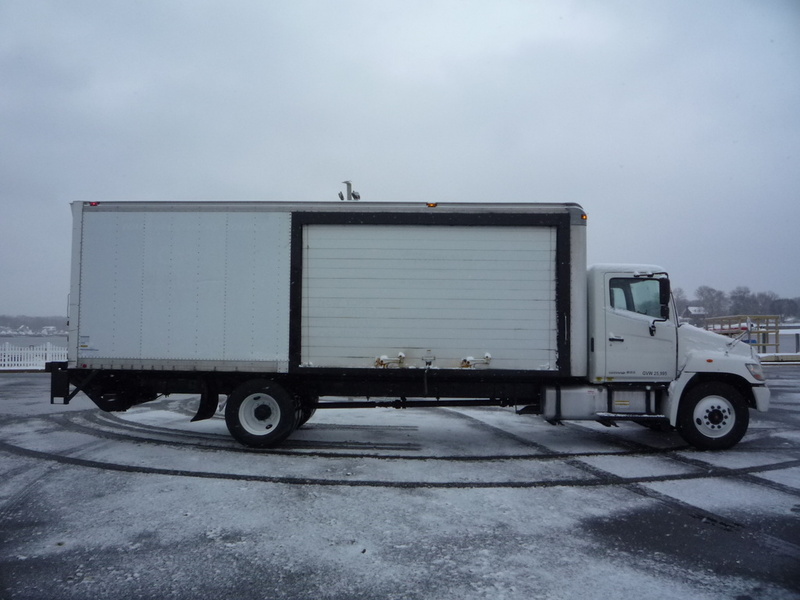 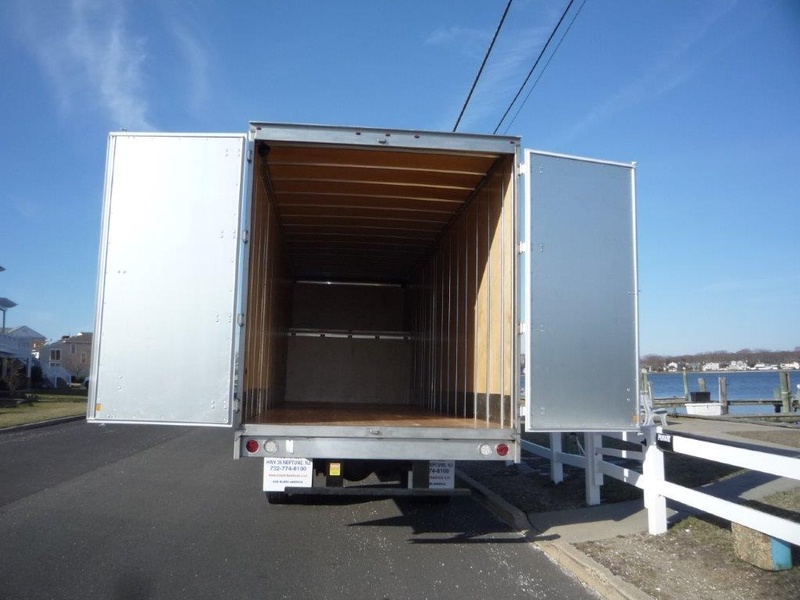 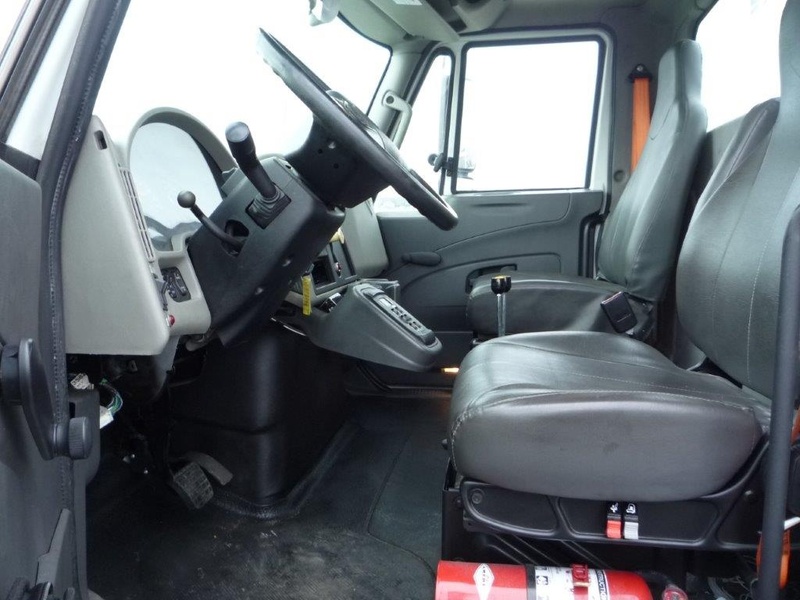 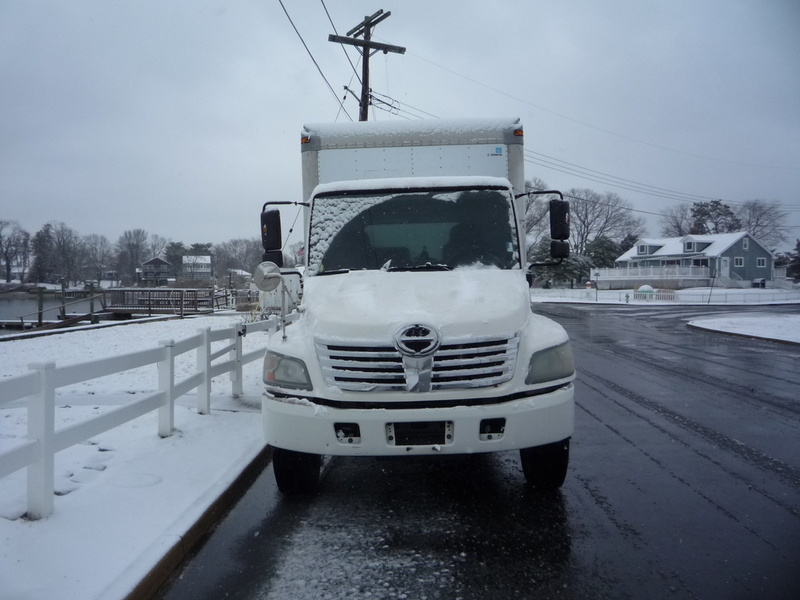 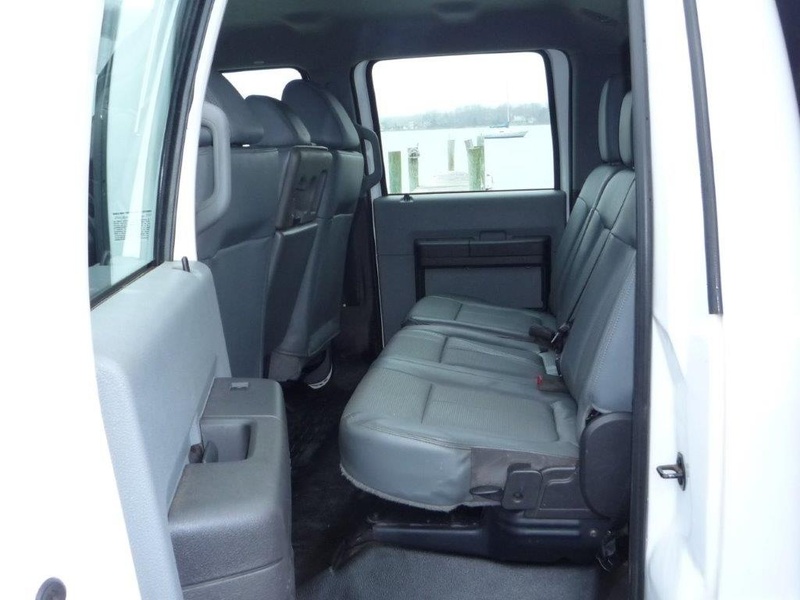 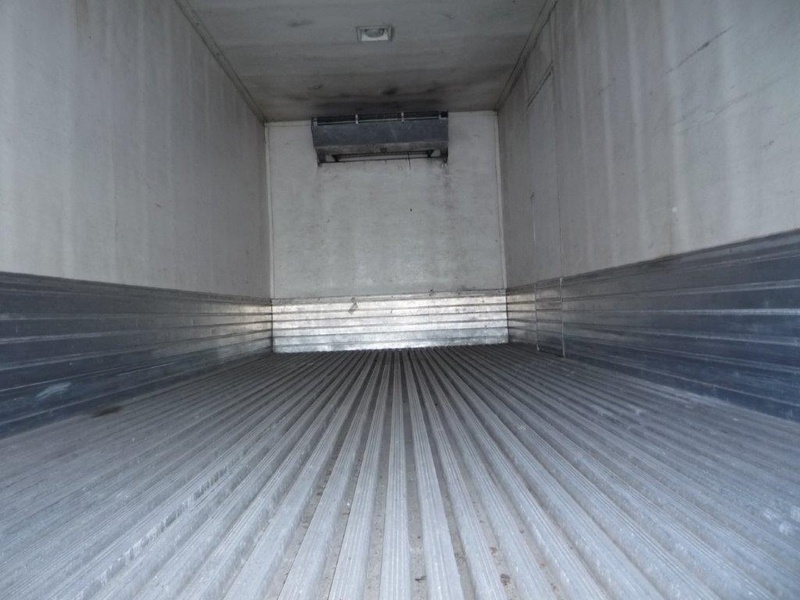 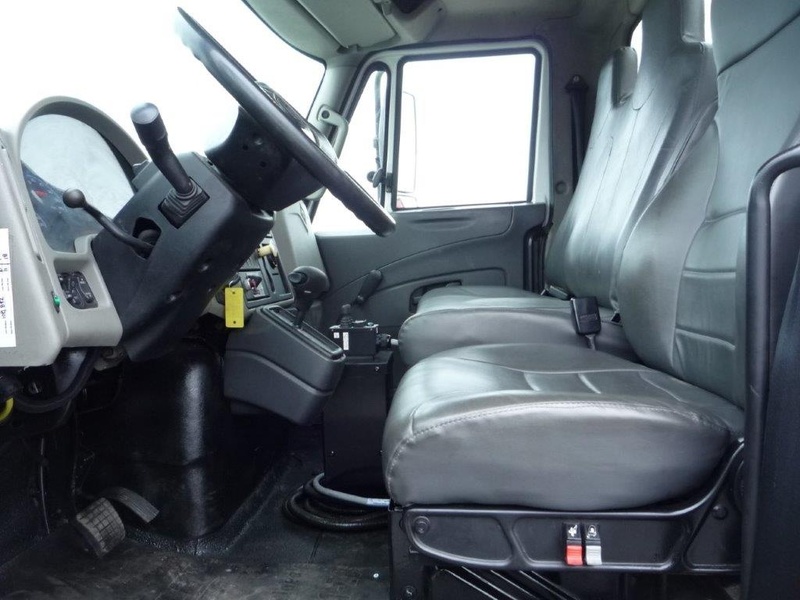 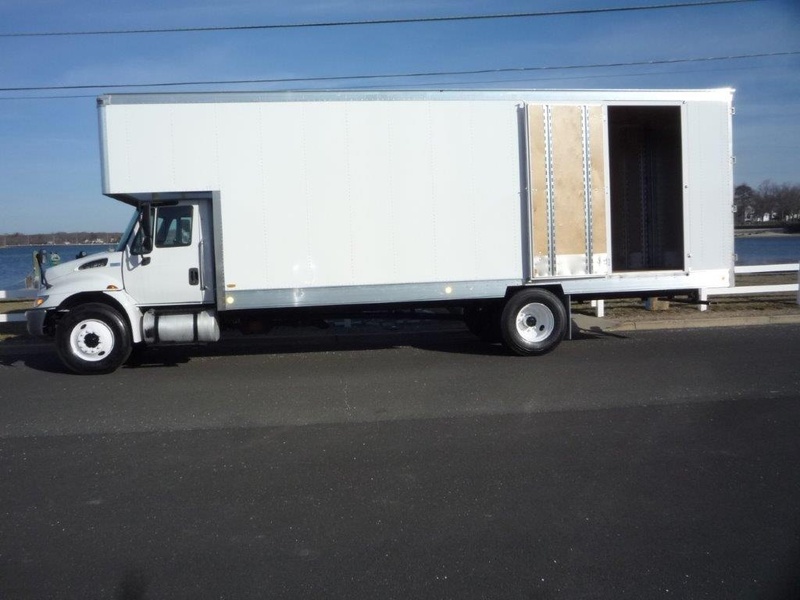 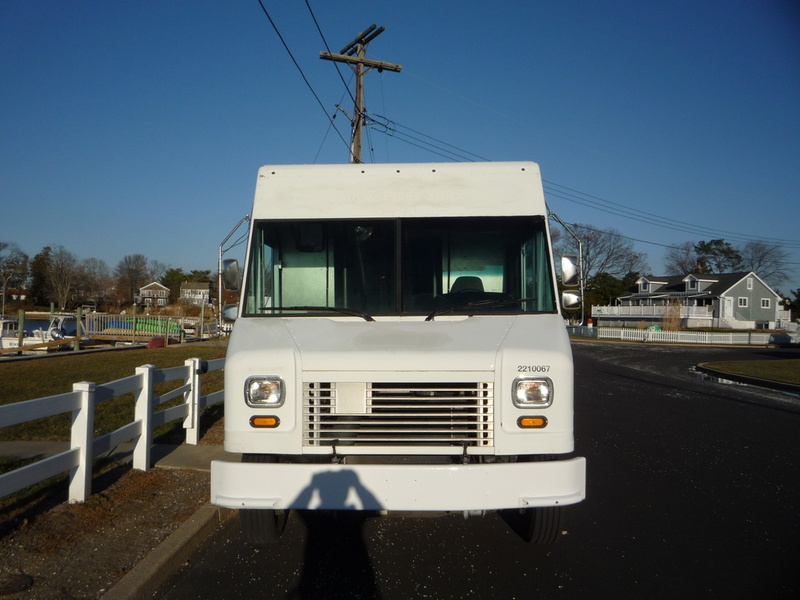 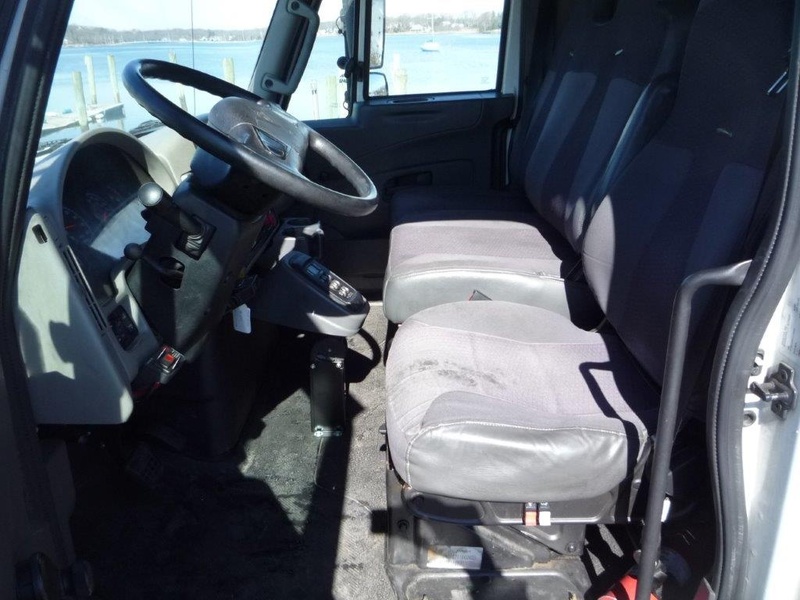 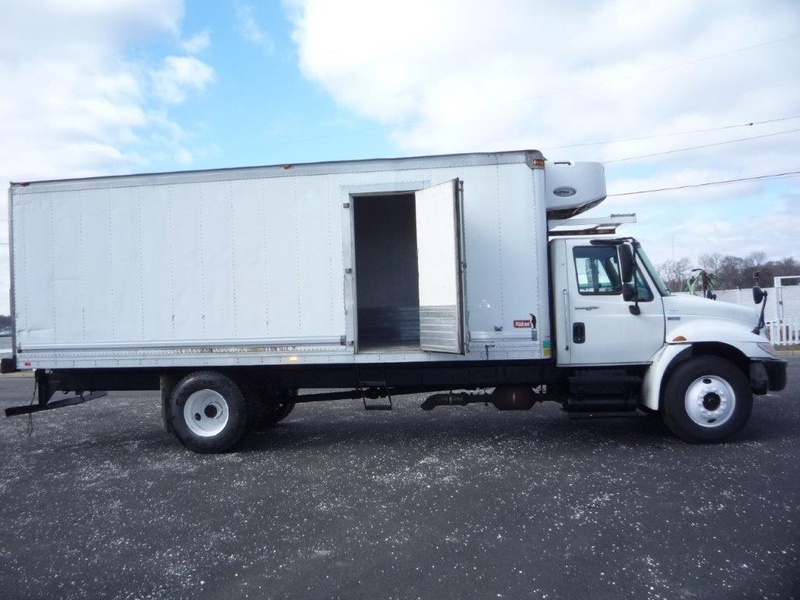 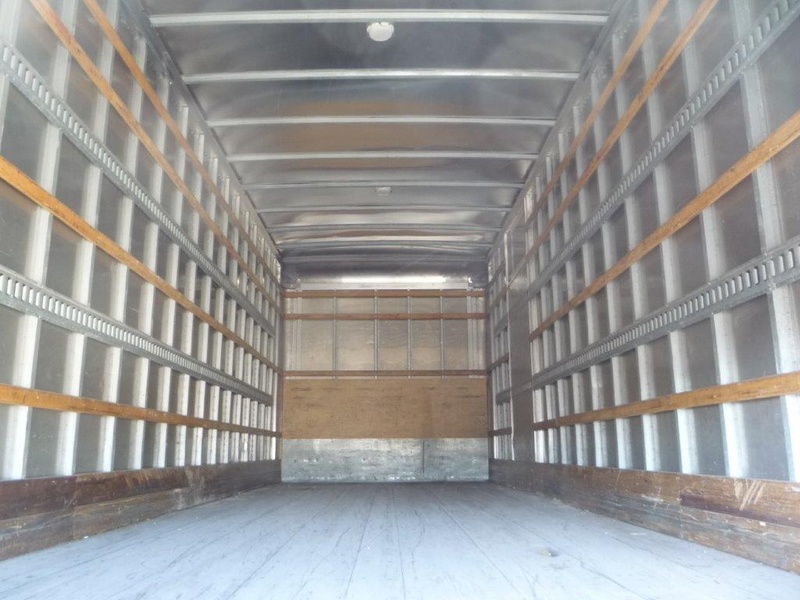 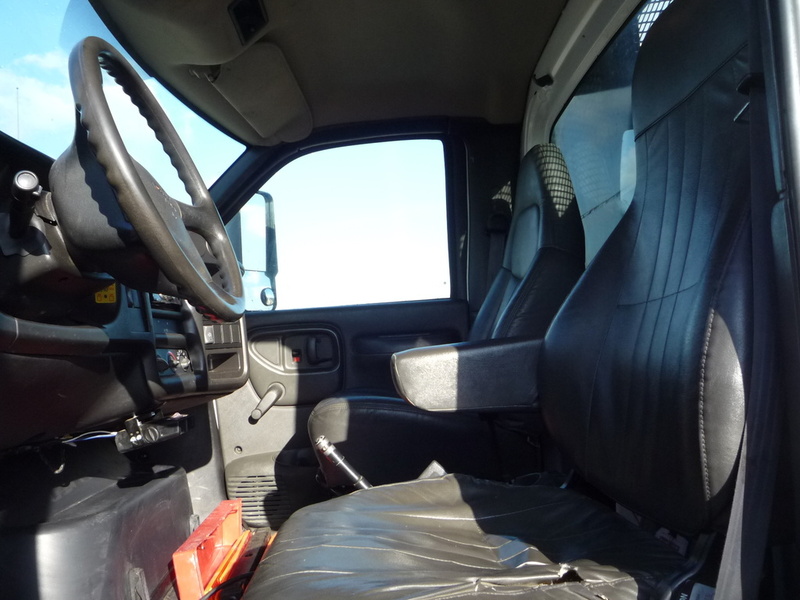 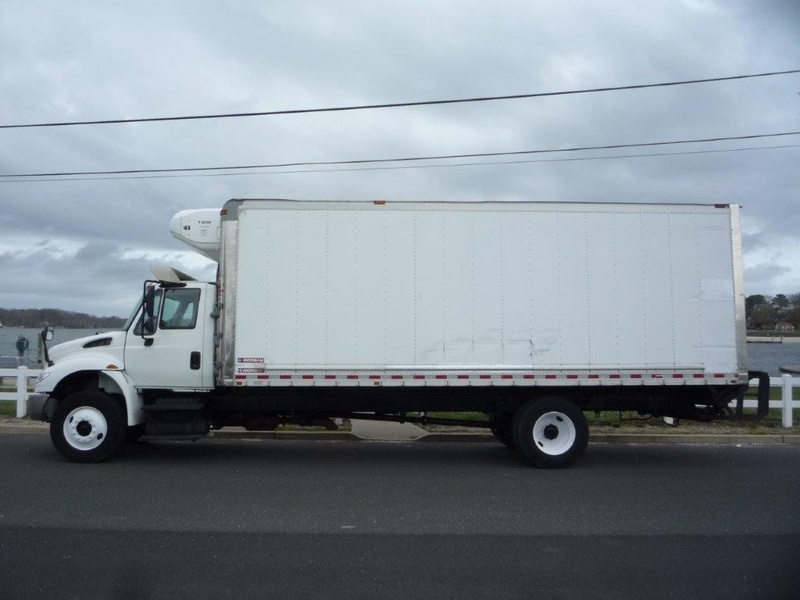 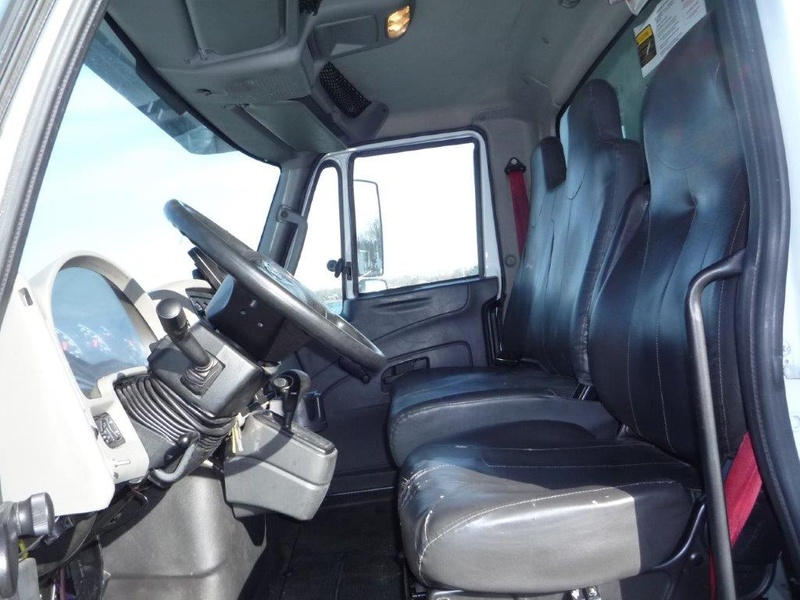 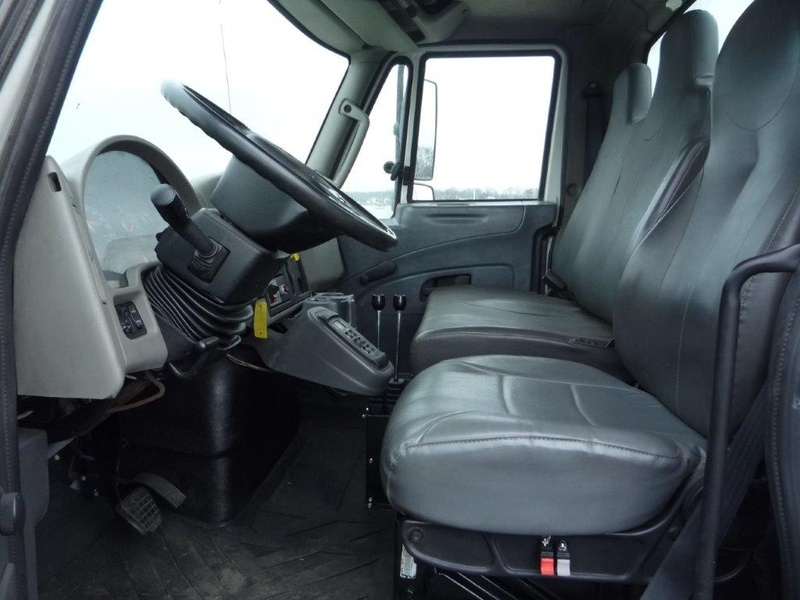 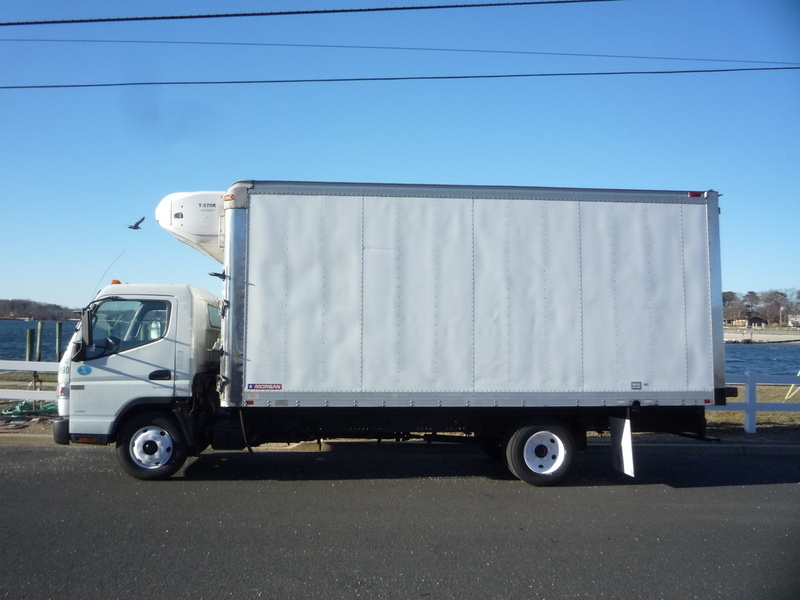 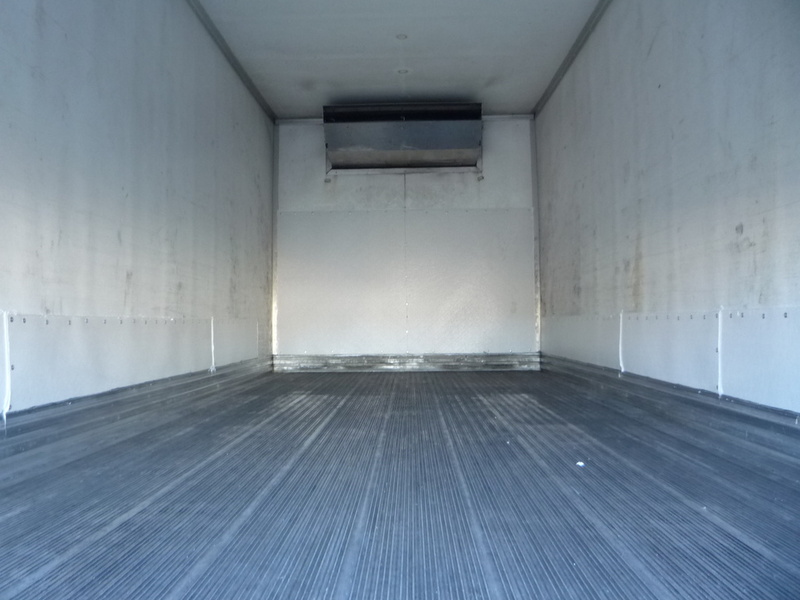 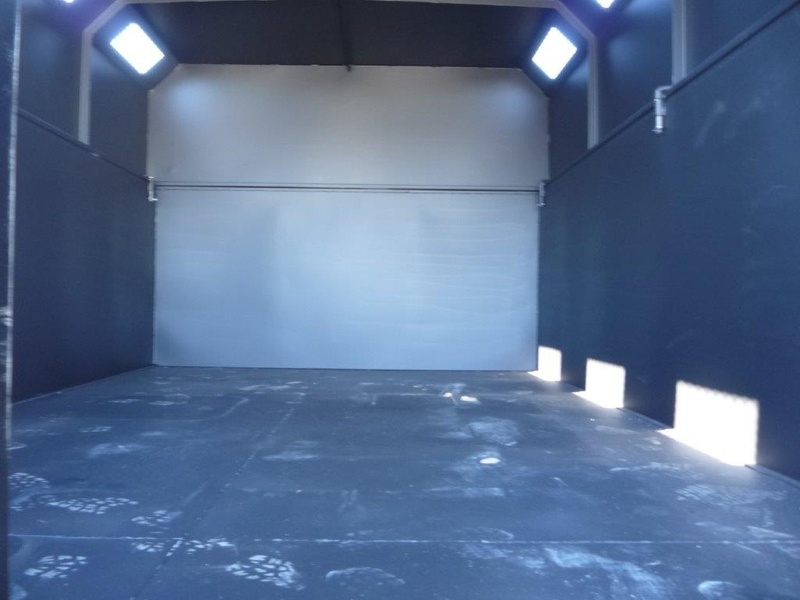 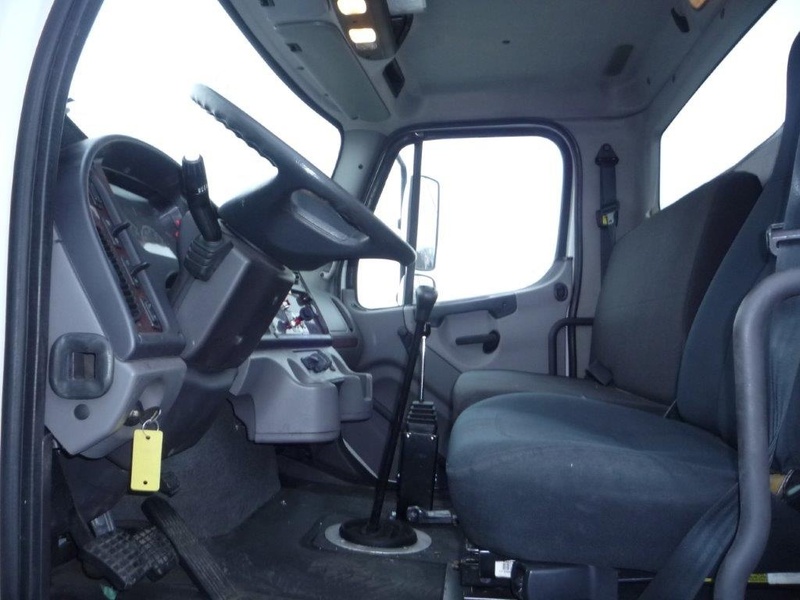 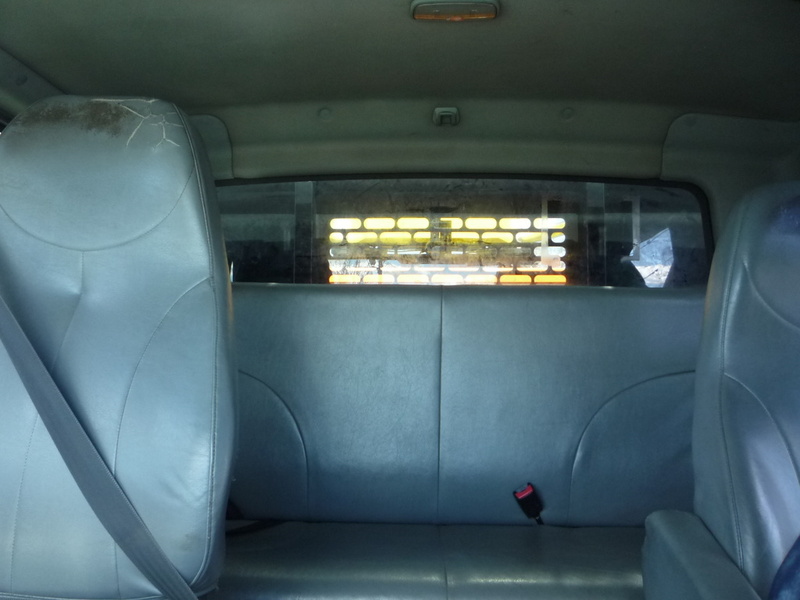 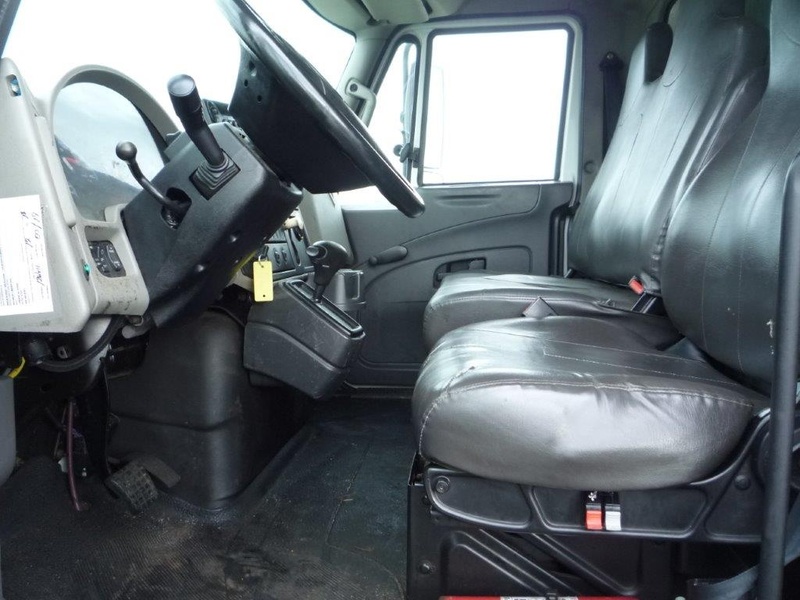 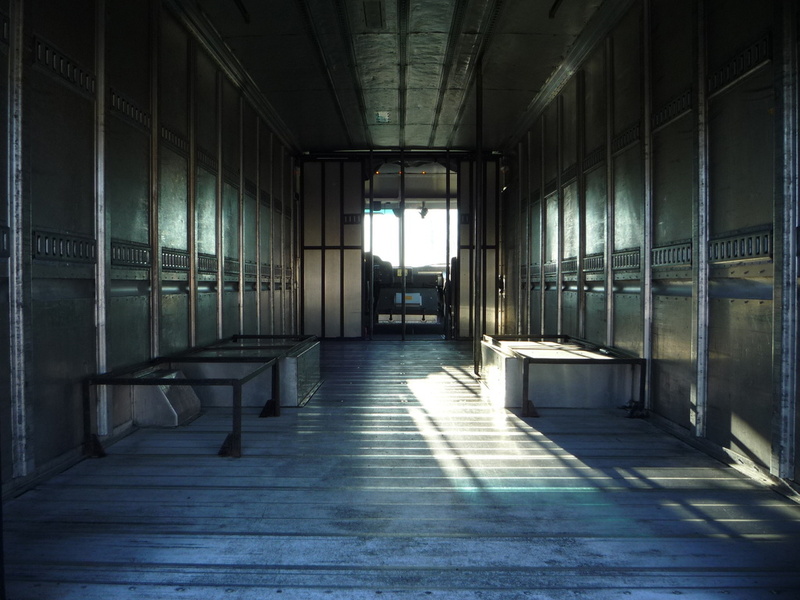 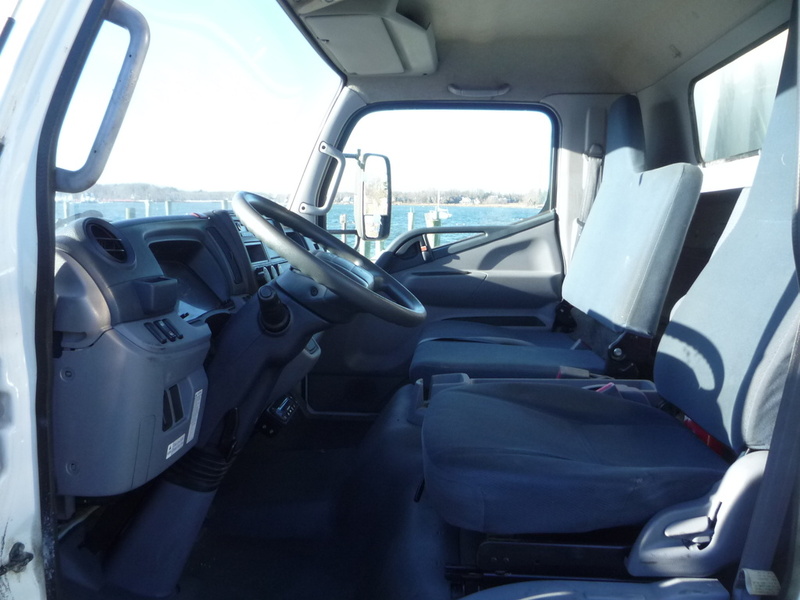 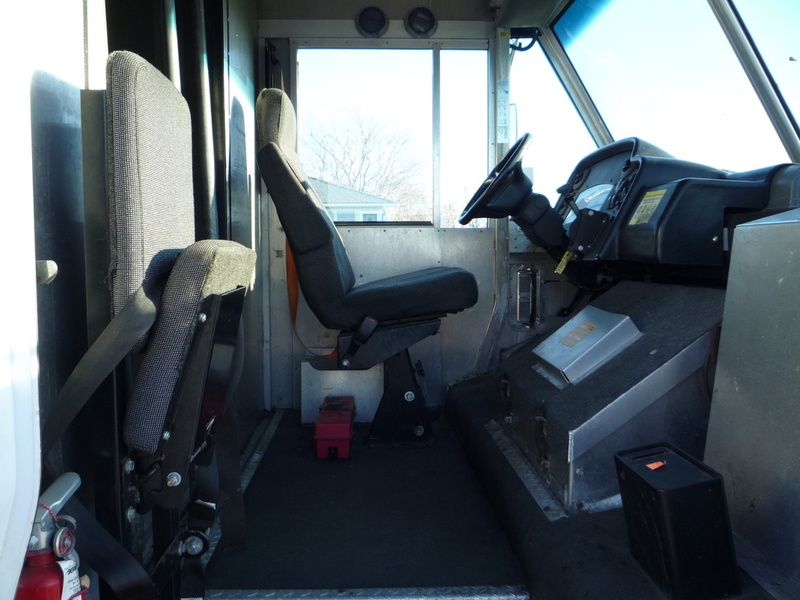 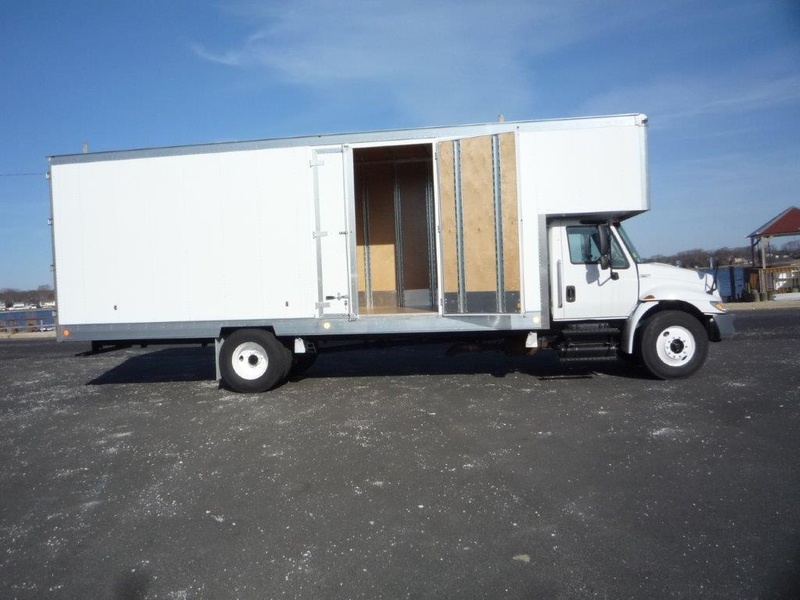 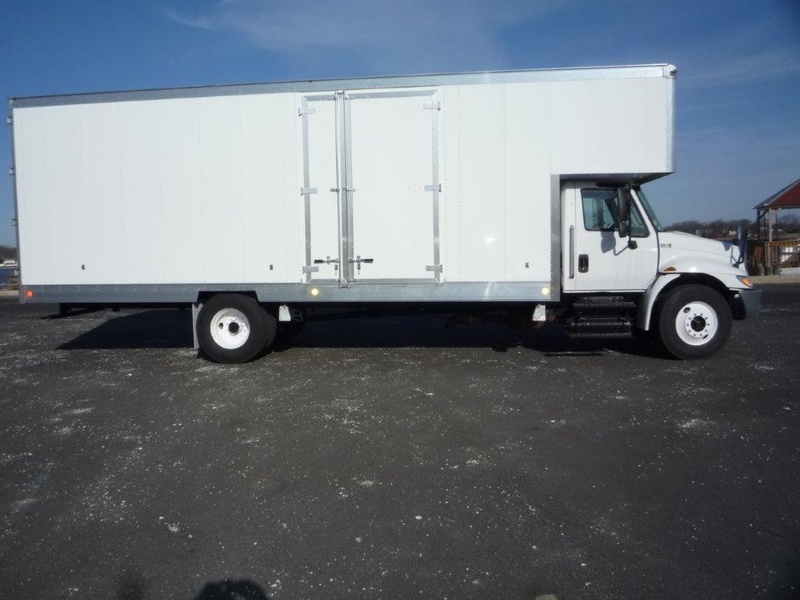 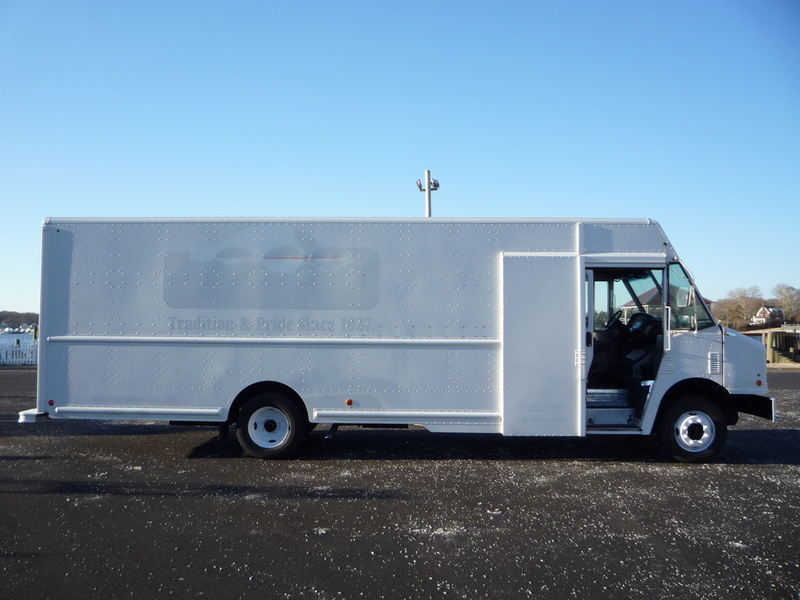 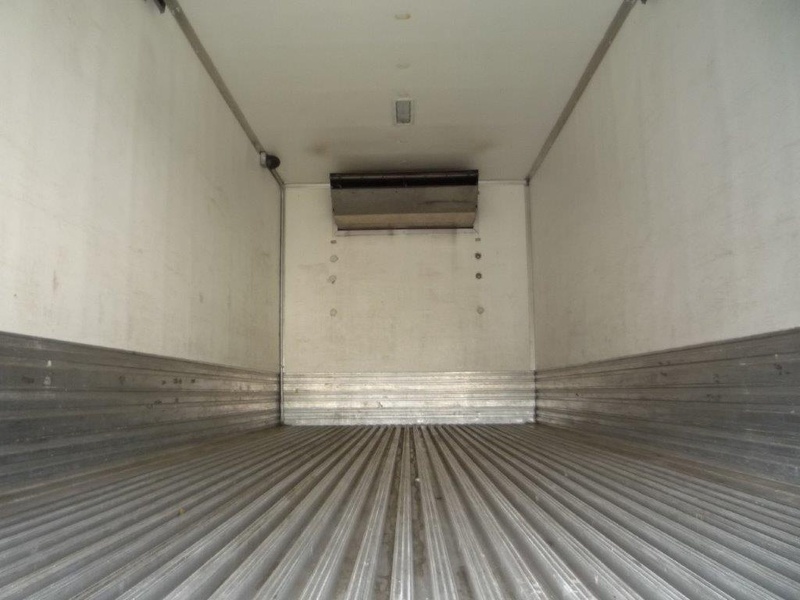 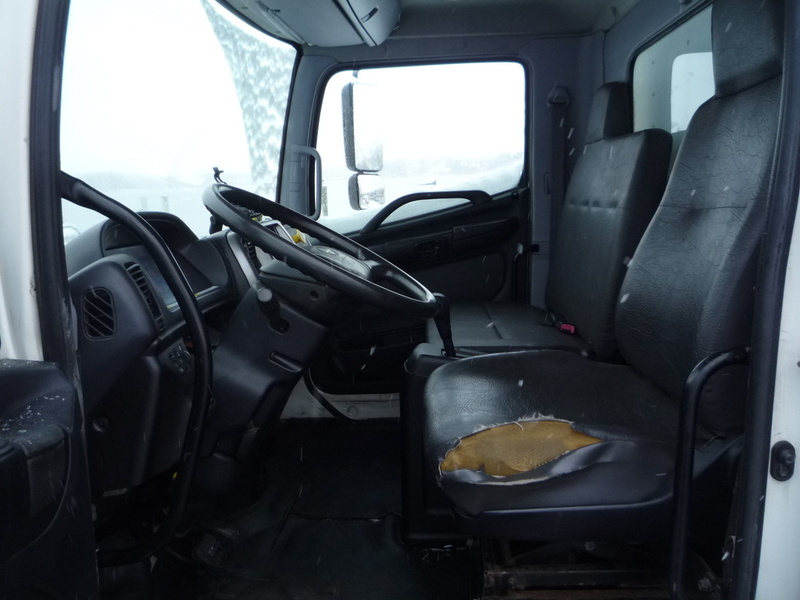 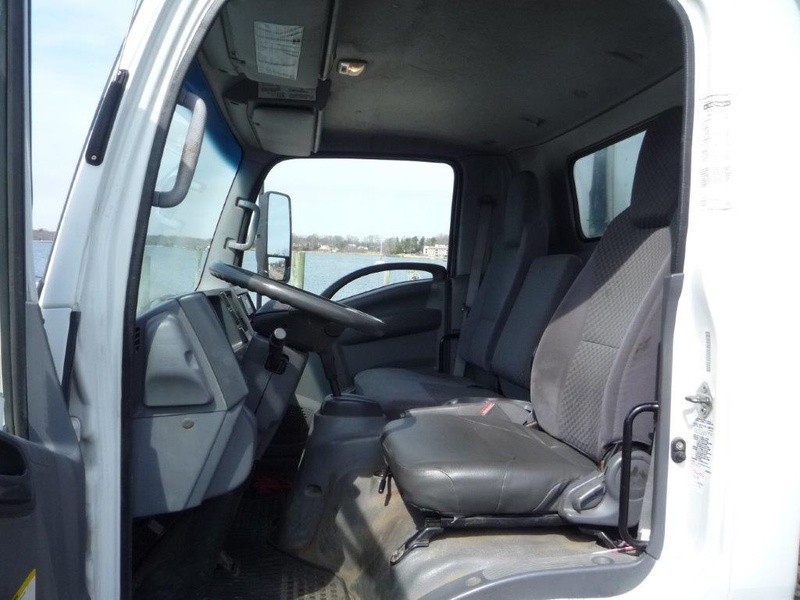 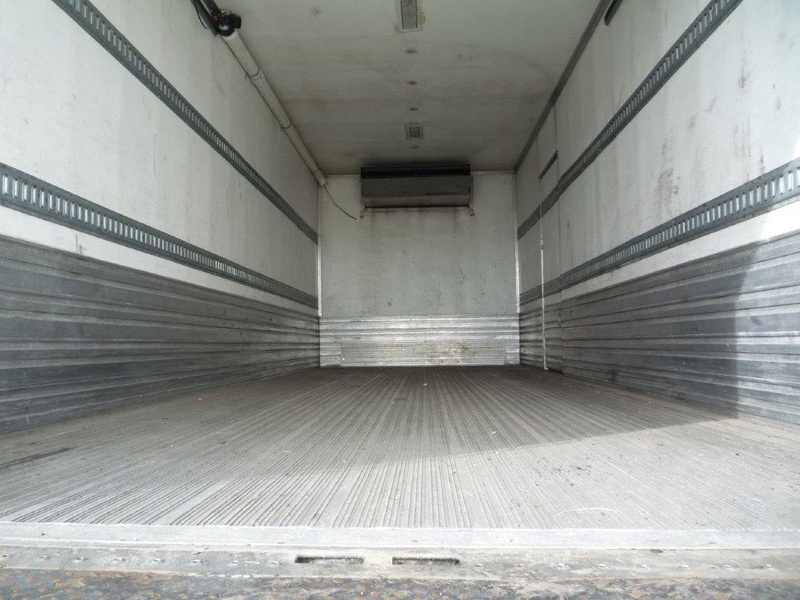 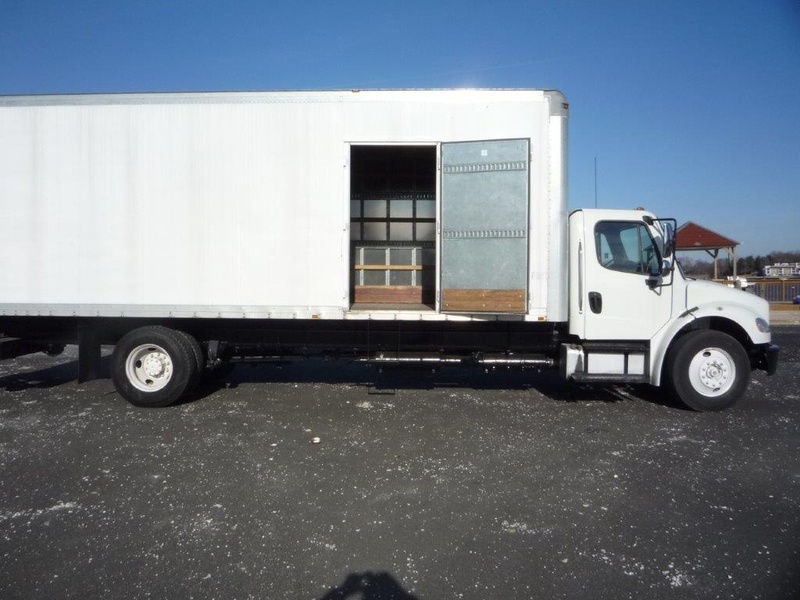 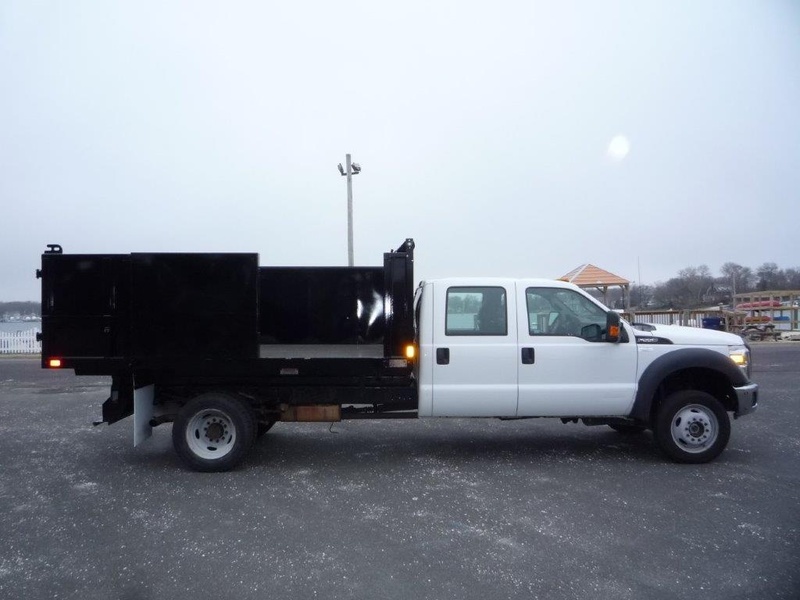 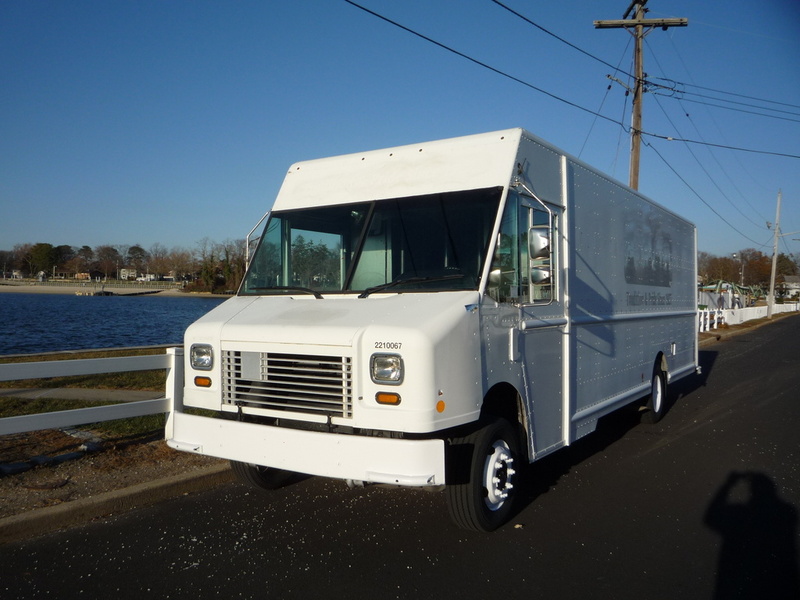 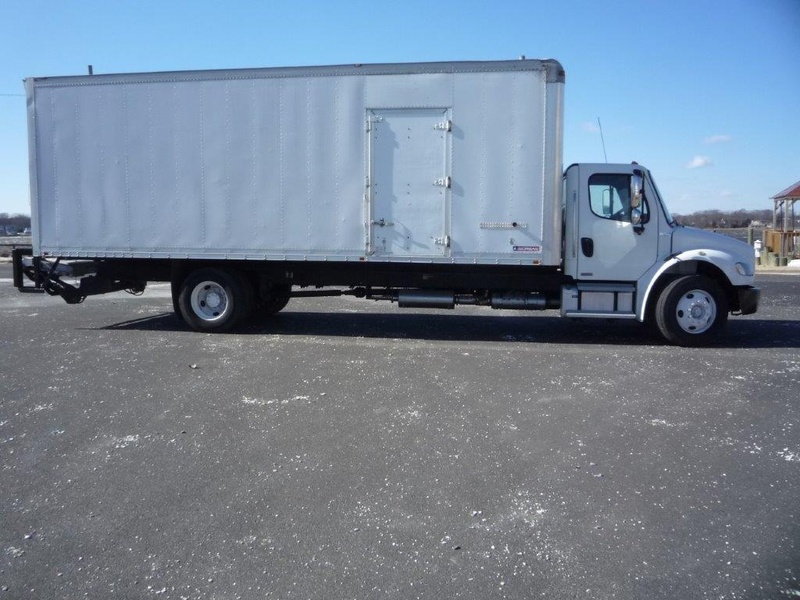 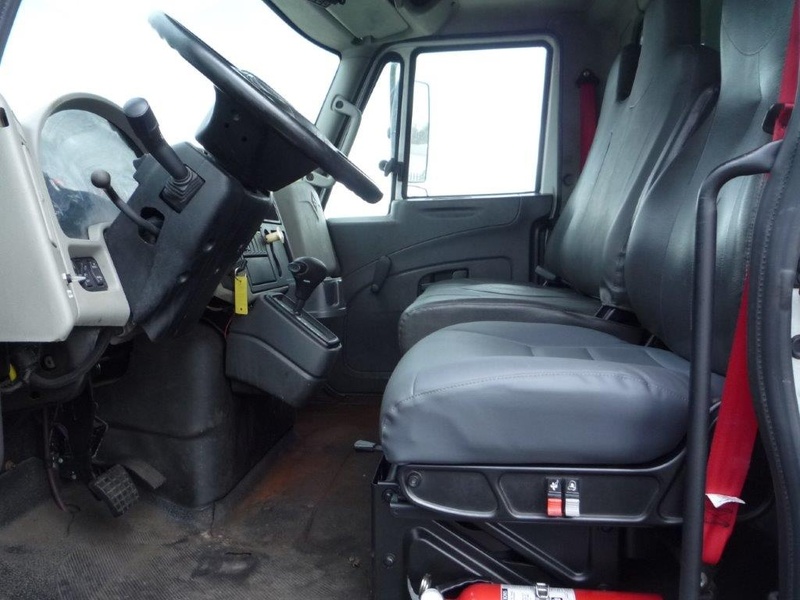 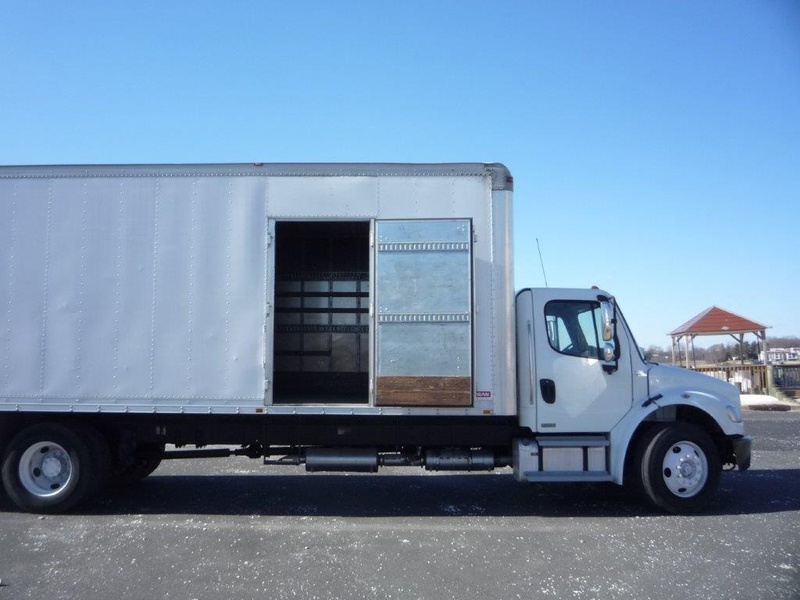 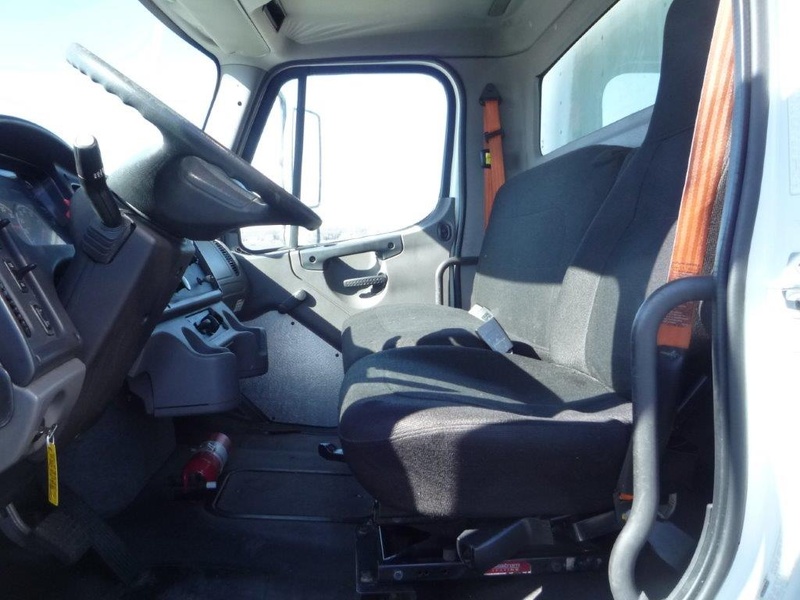 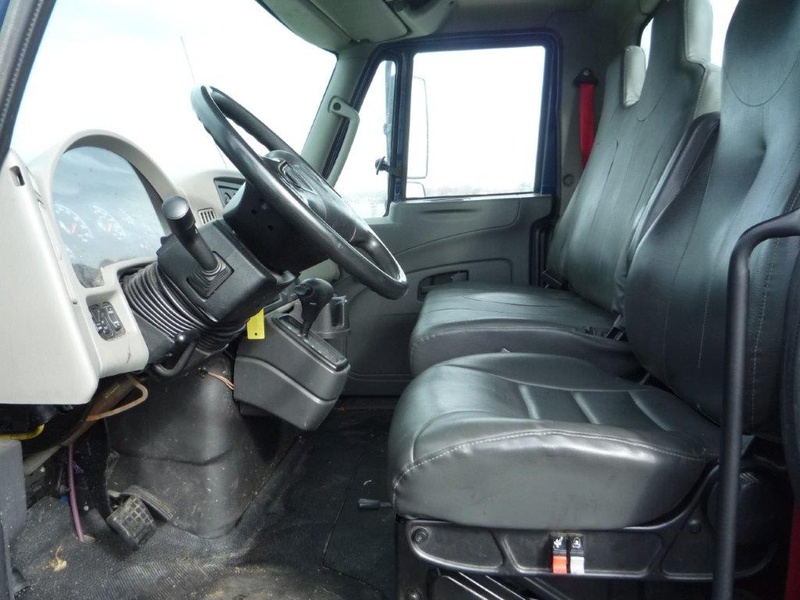 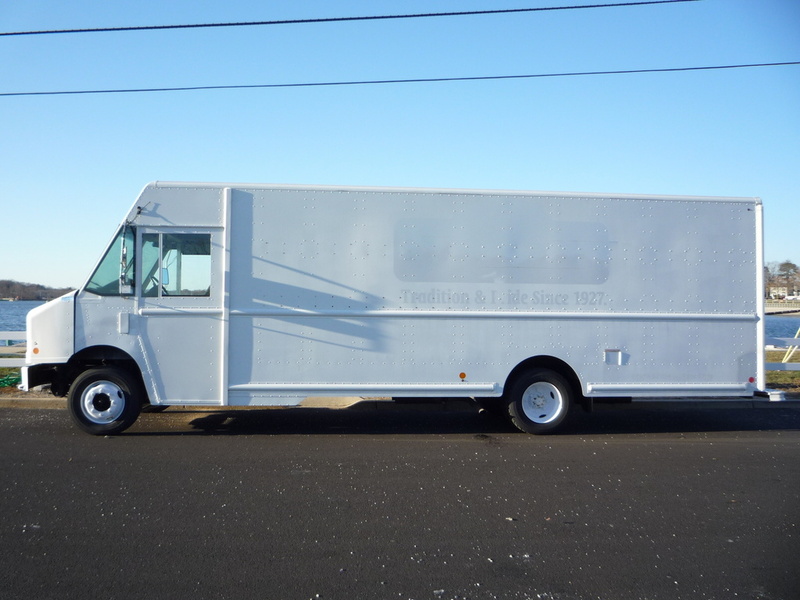 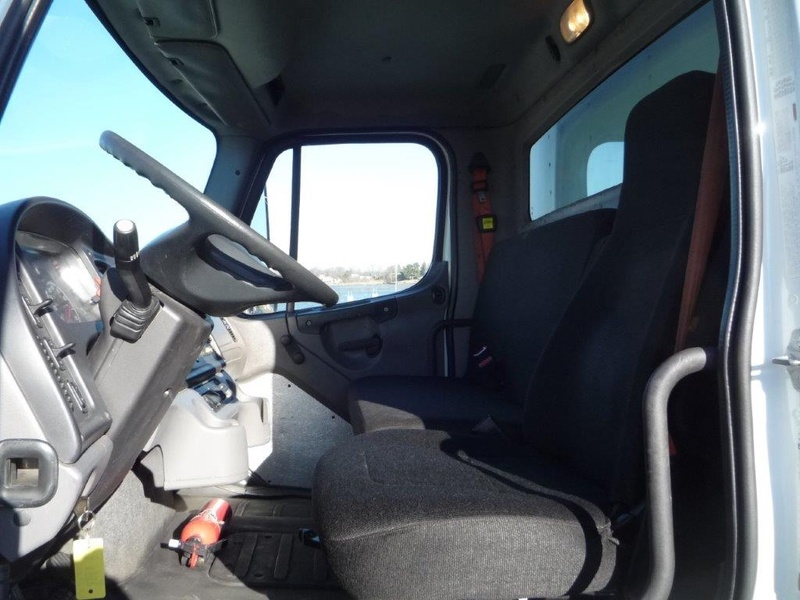 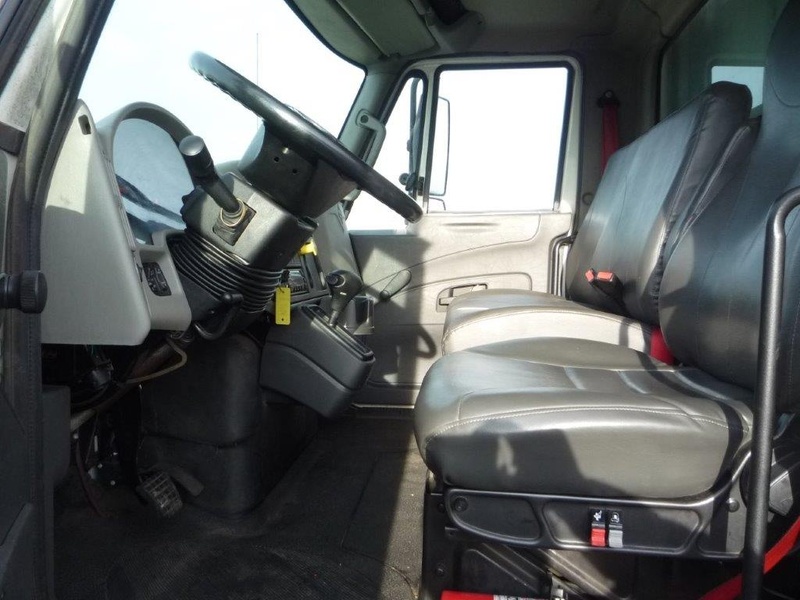 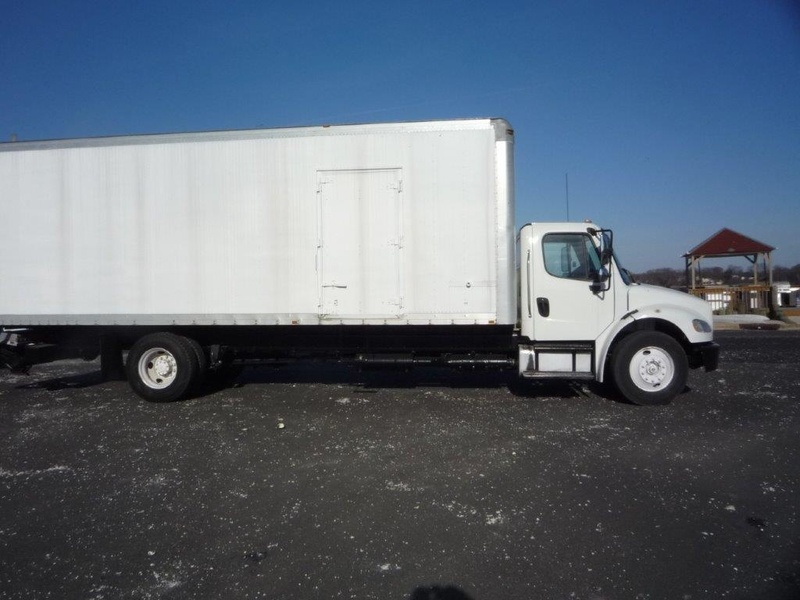 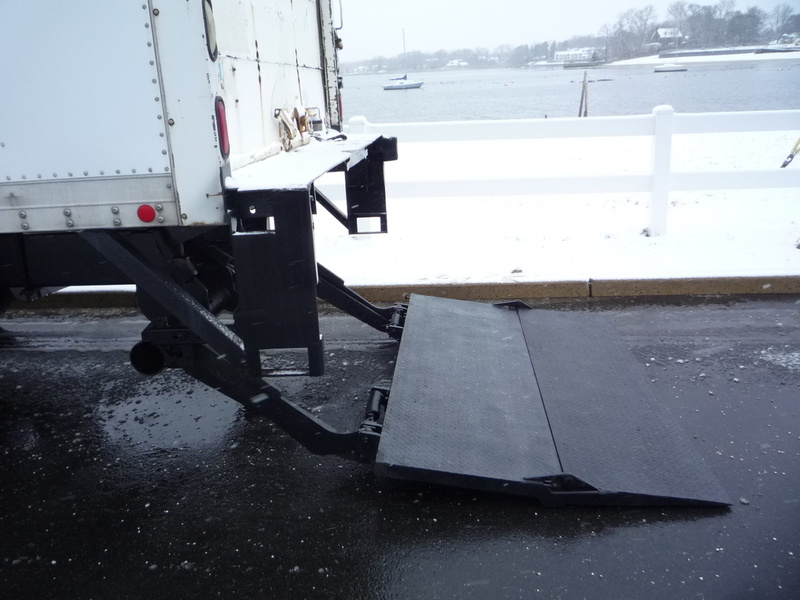 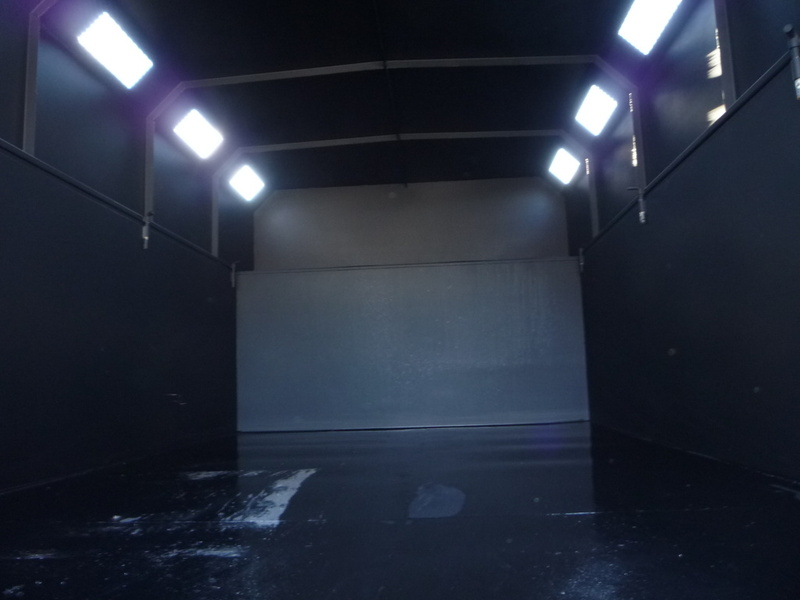 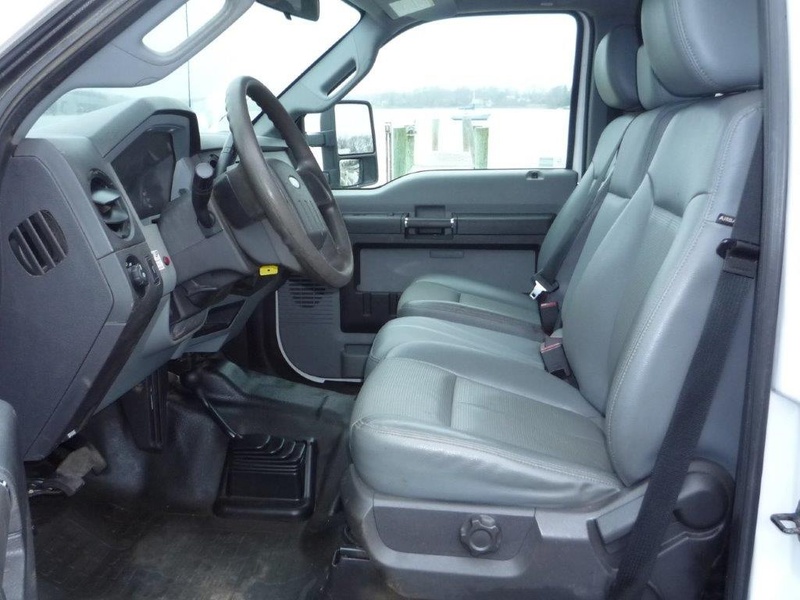 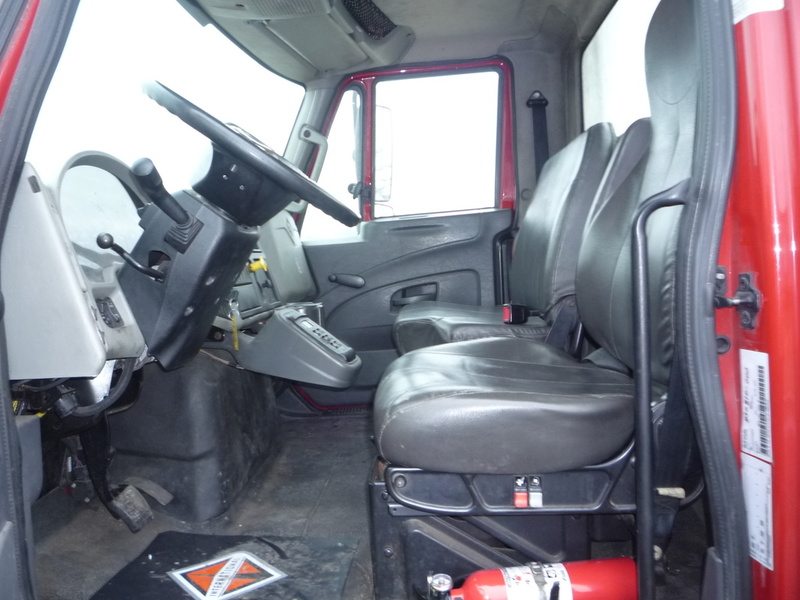 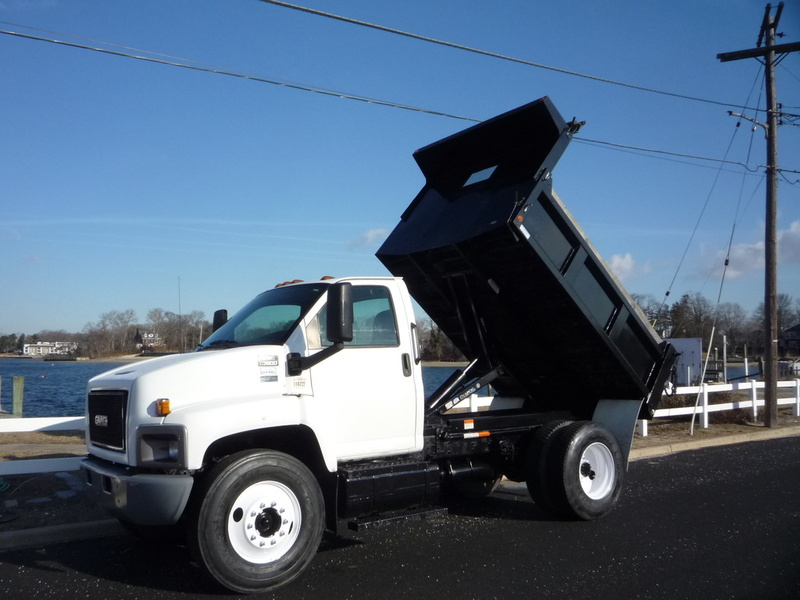 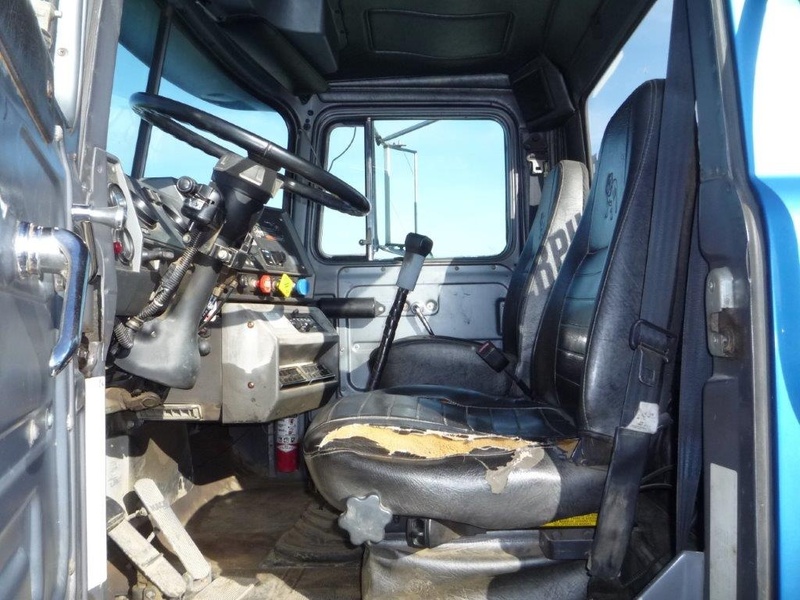 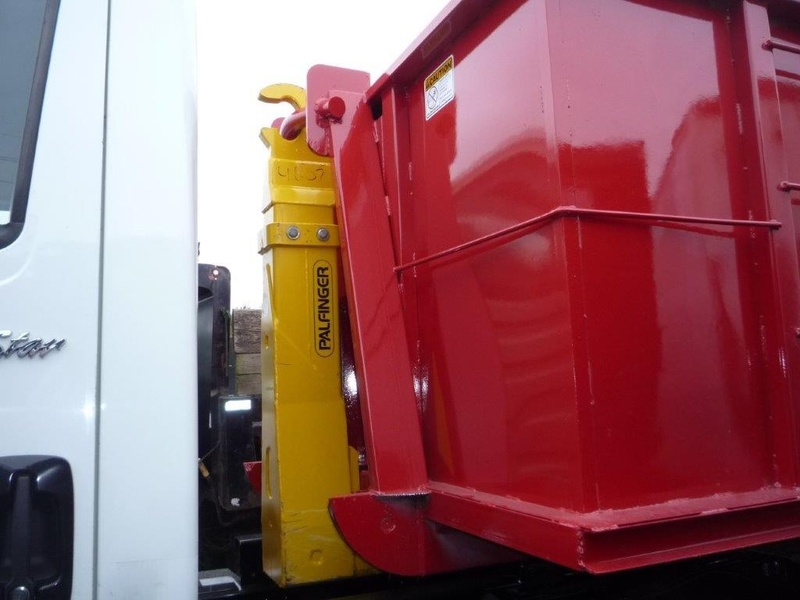 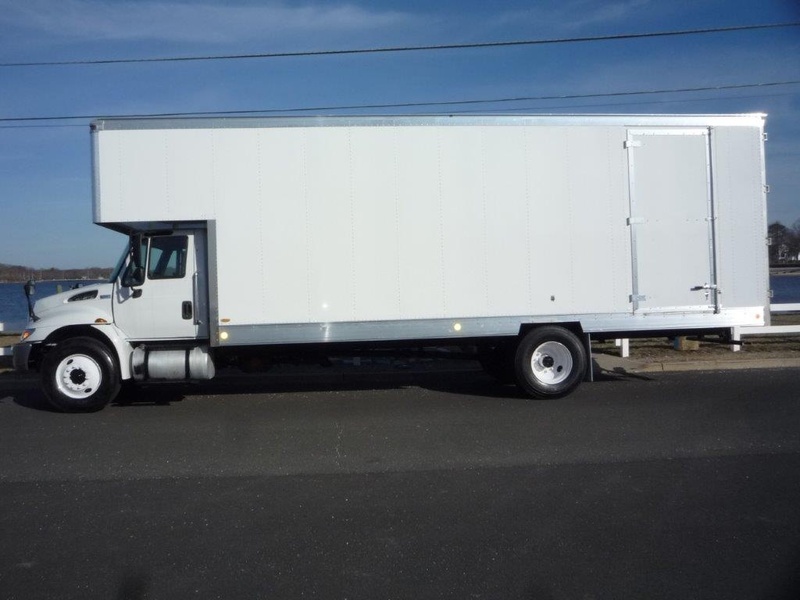 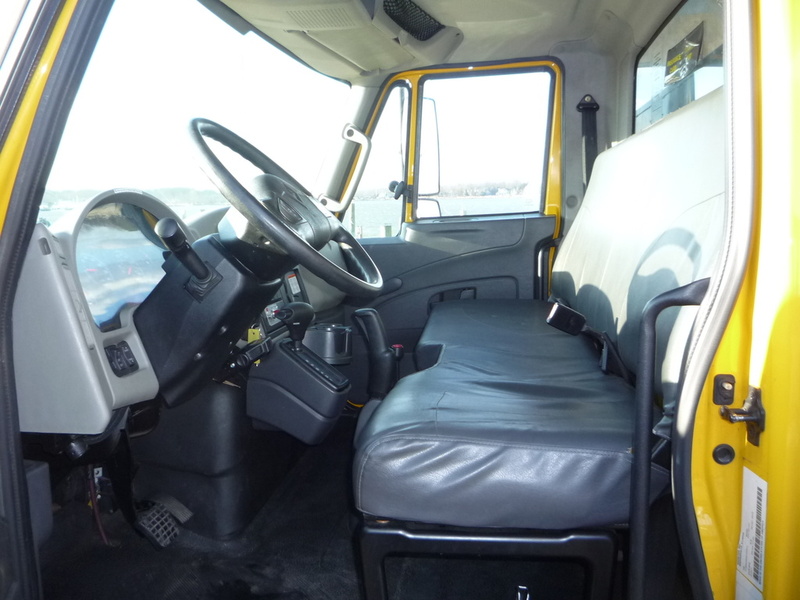 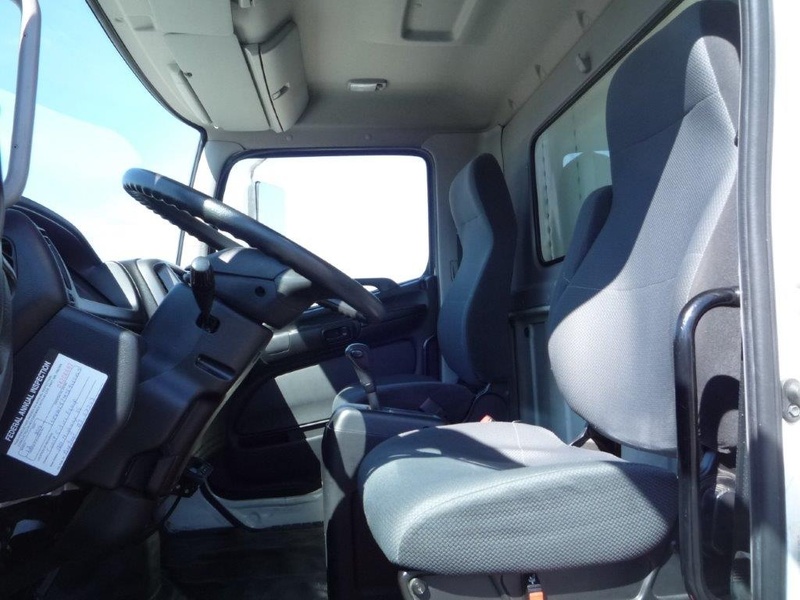 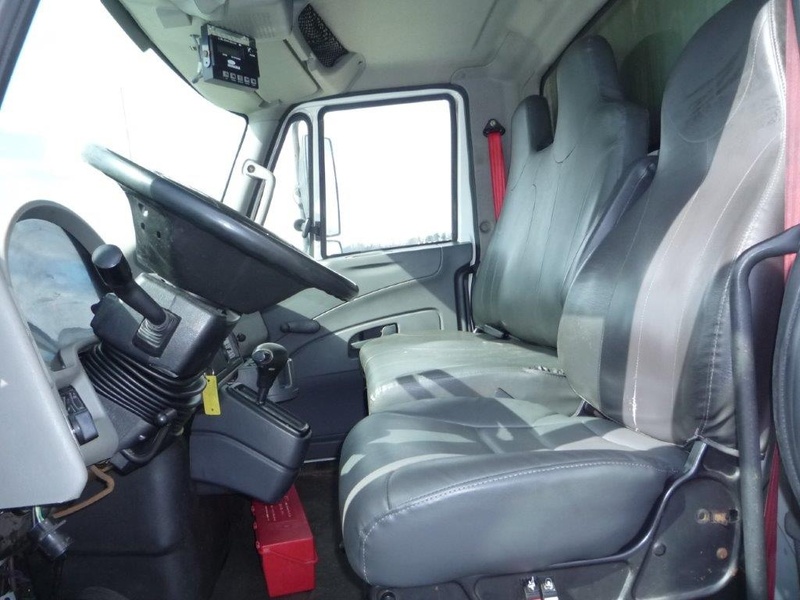 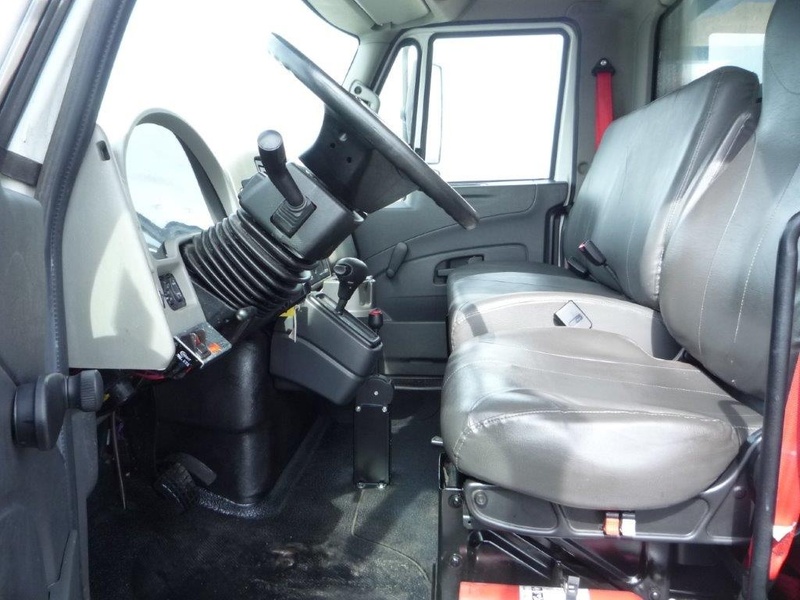 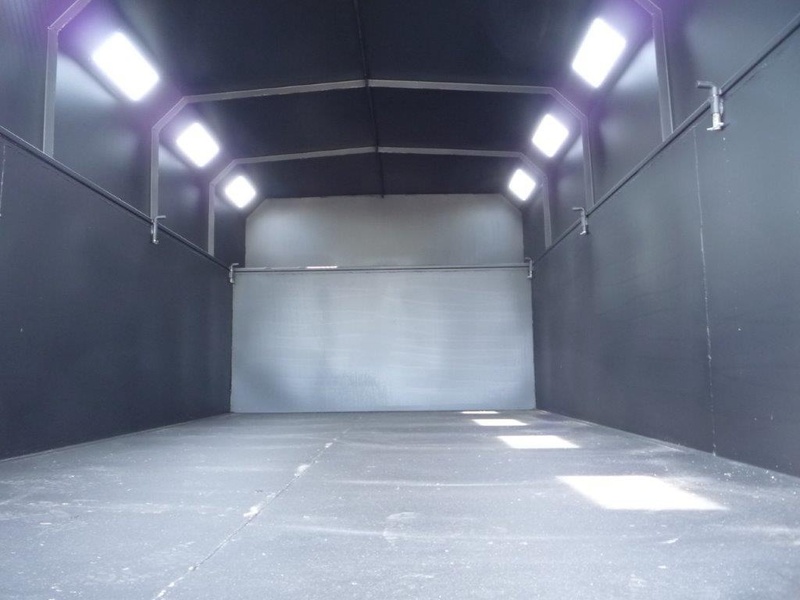 We have the knowledge and experience to customize and build a truck to your specific needs.